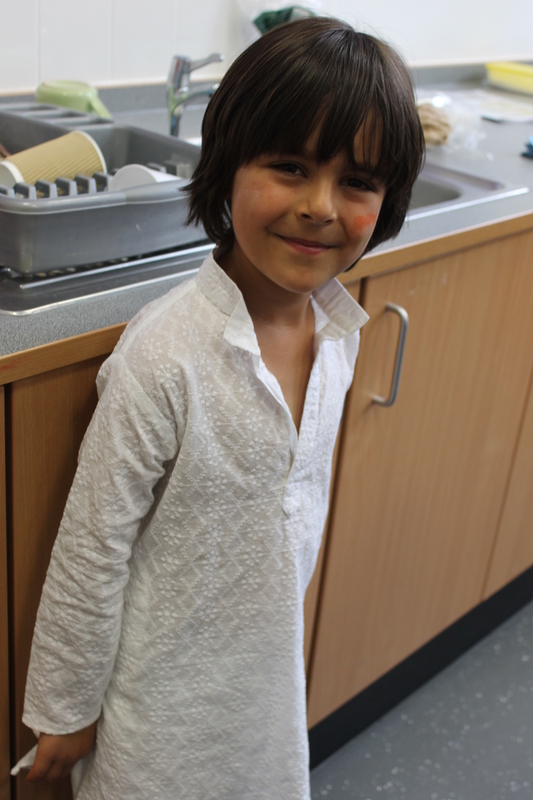 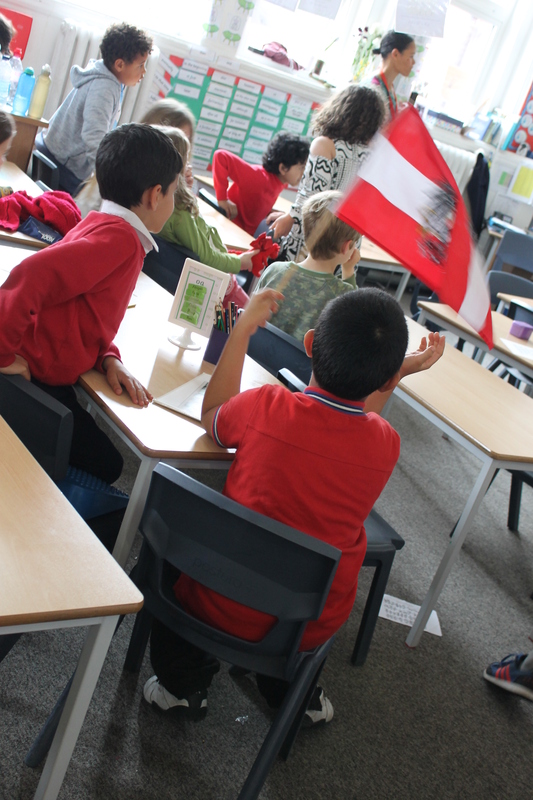 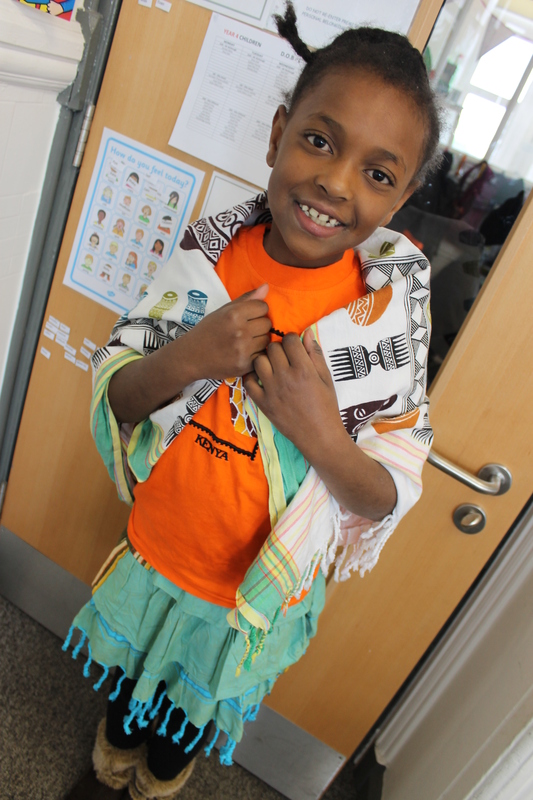 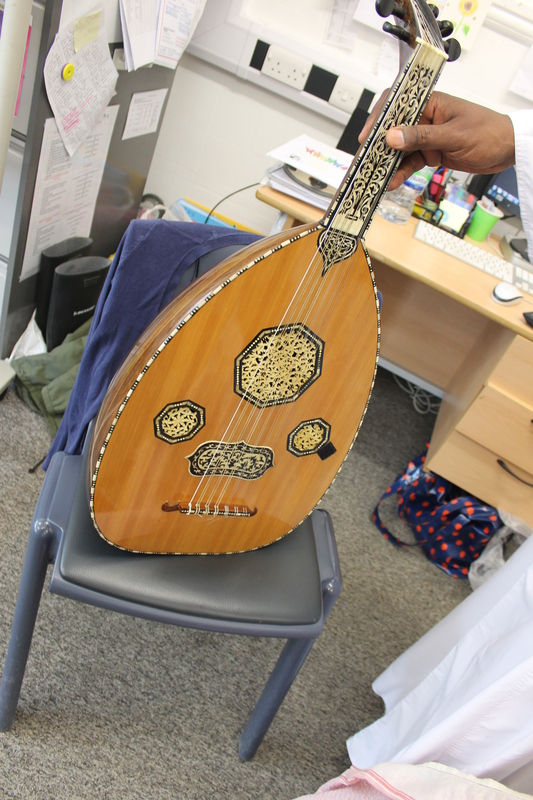 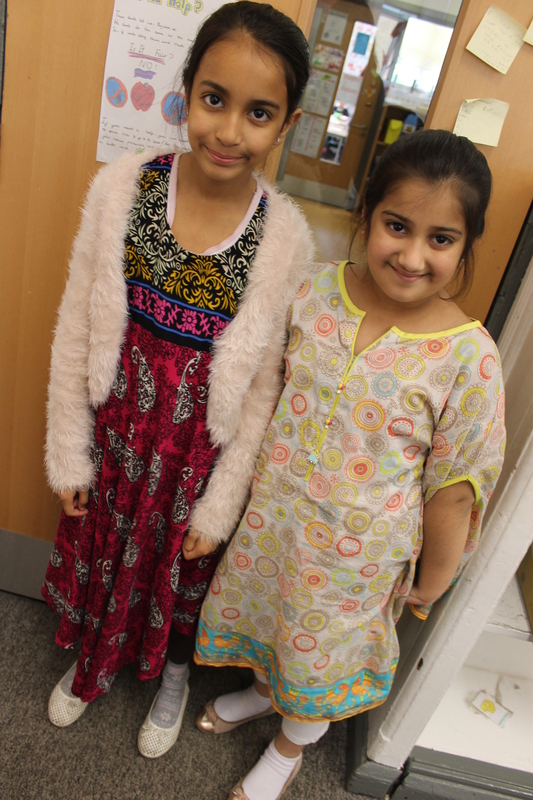 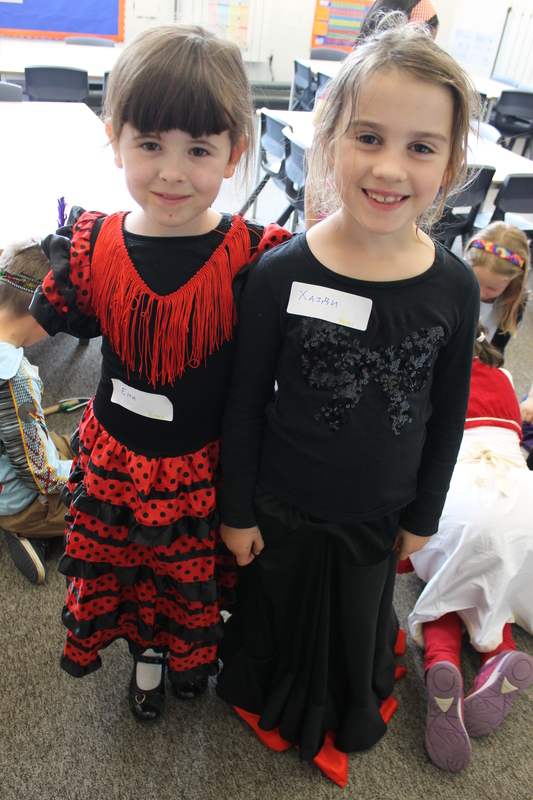 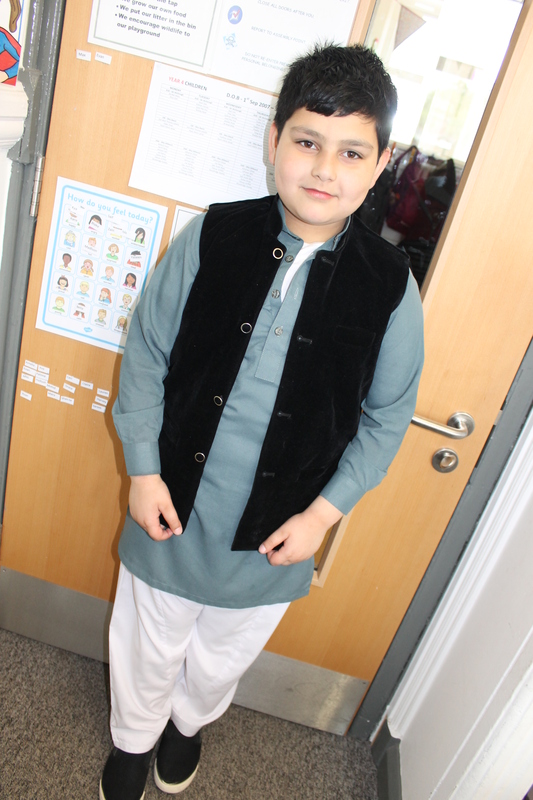 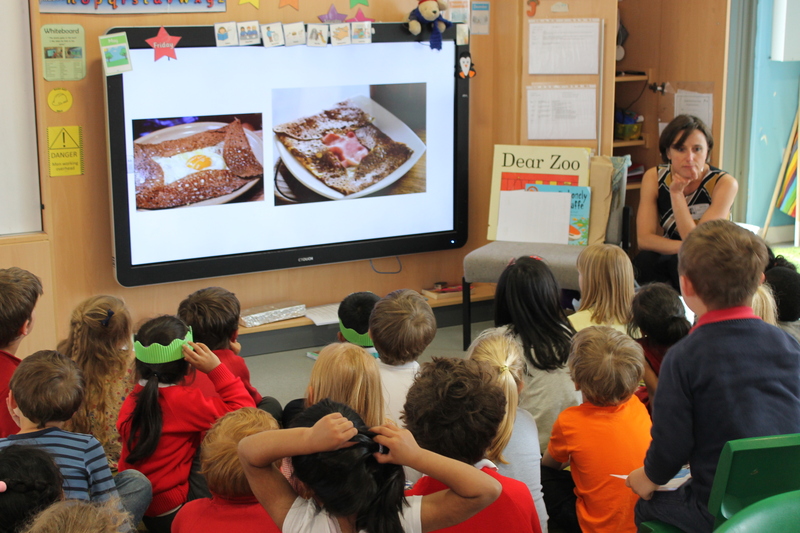 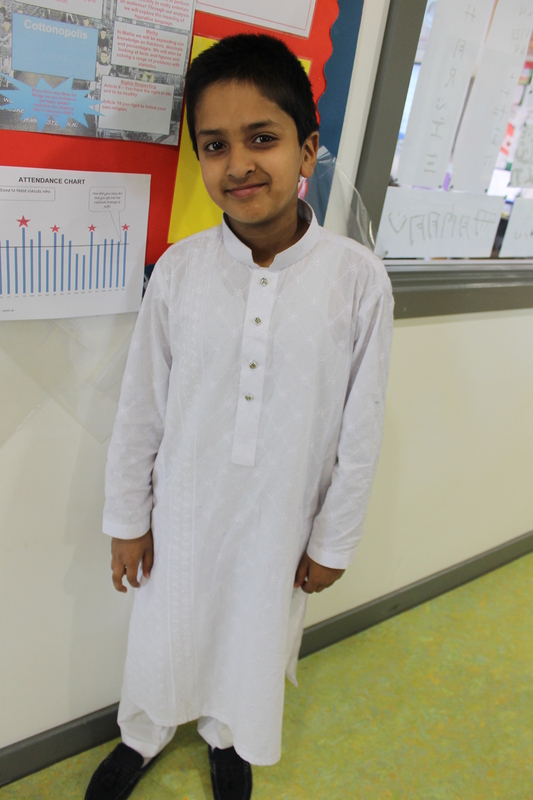 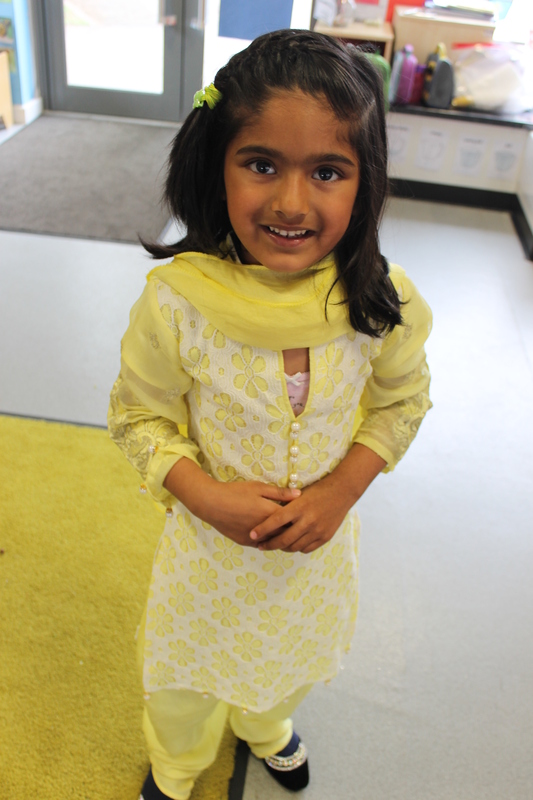 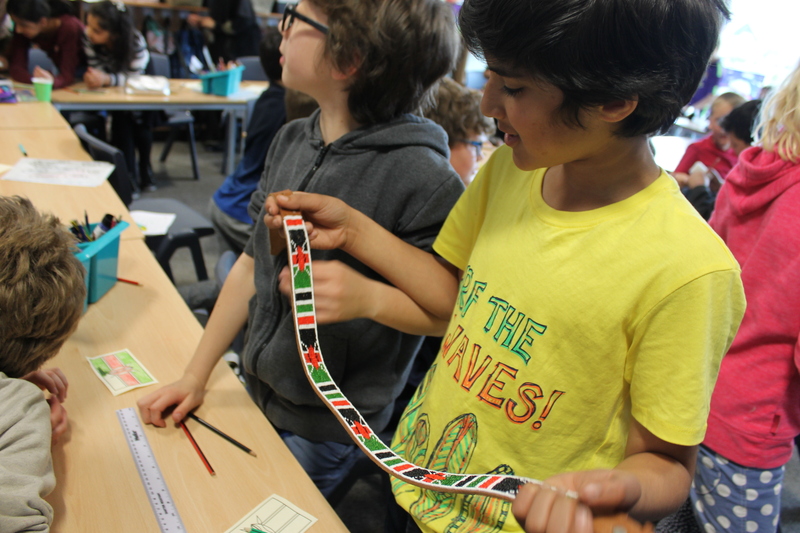 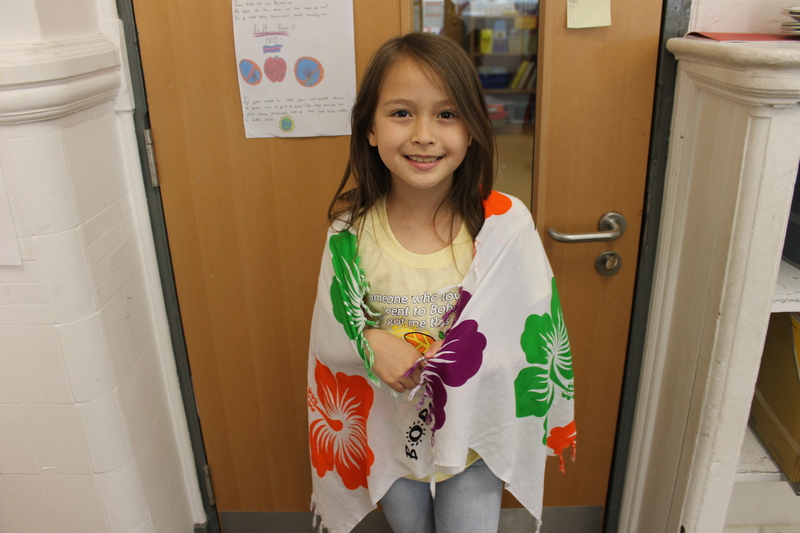 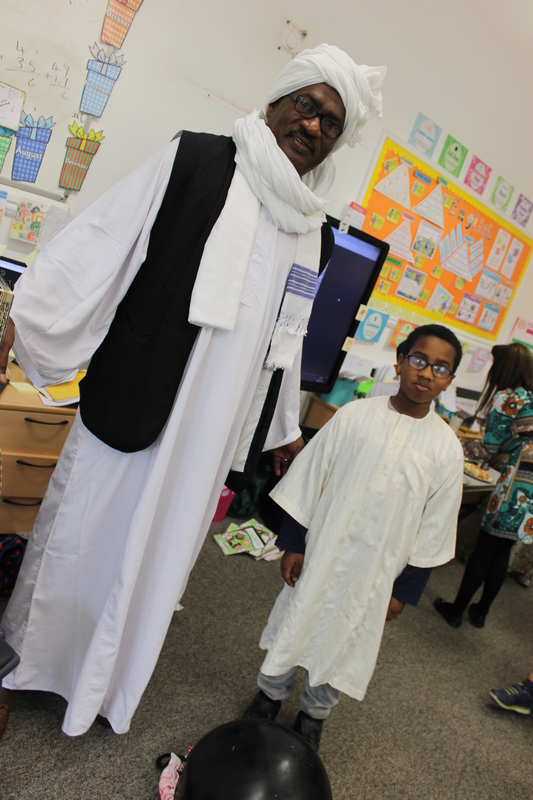 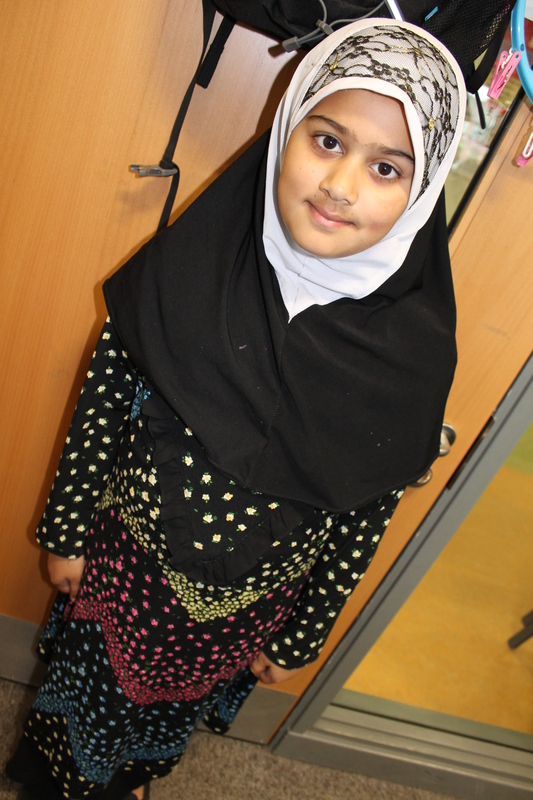 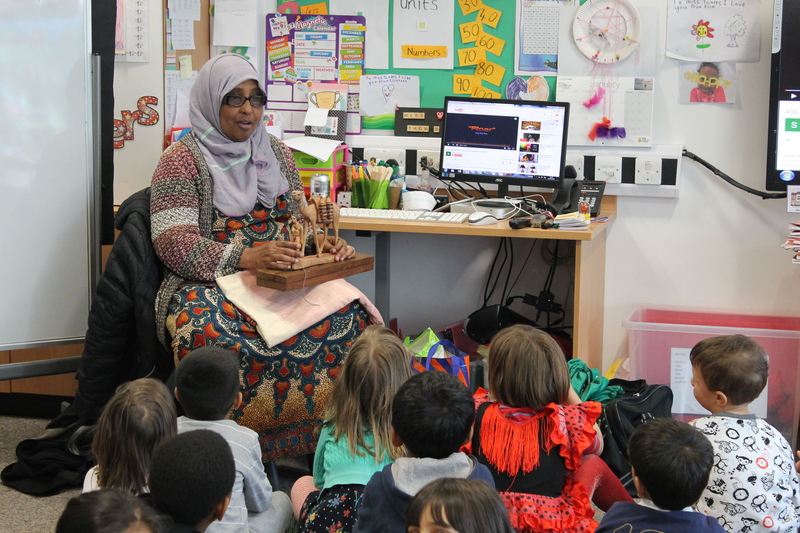 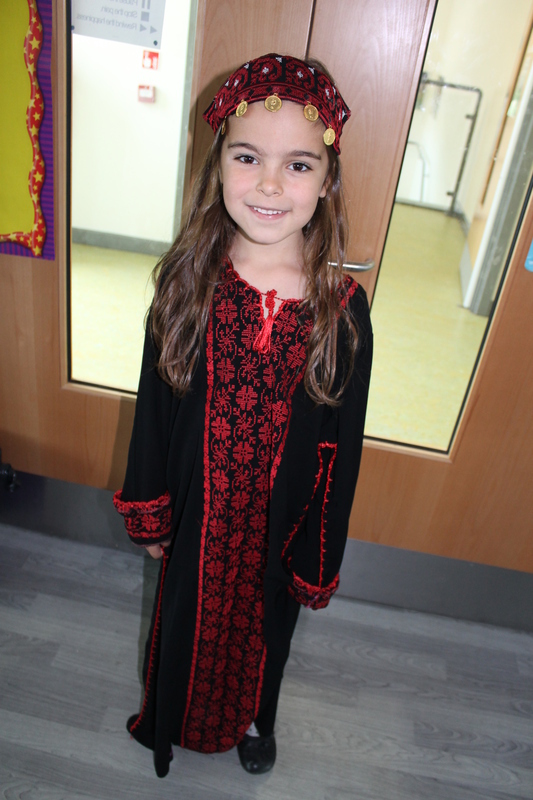 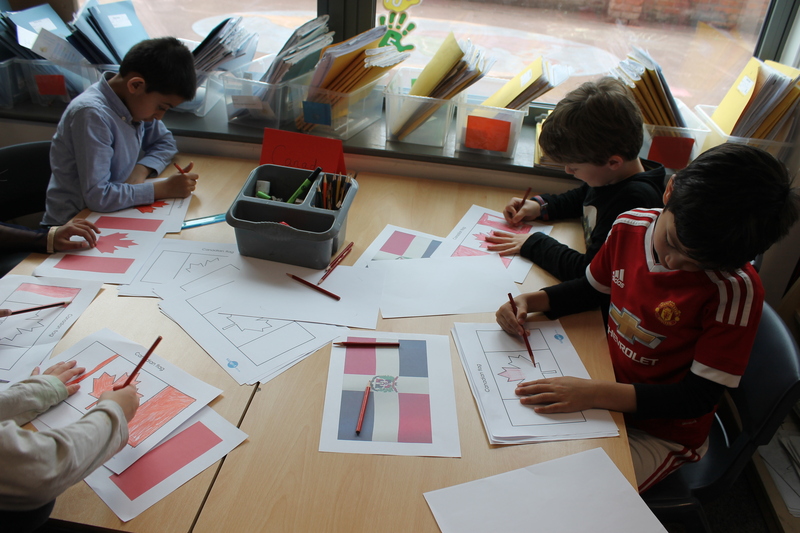 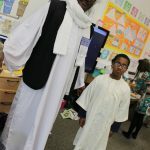 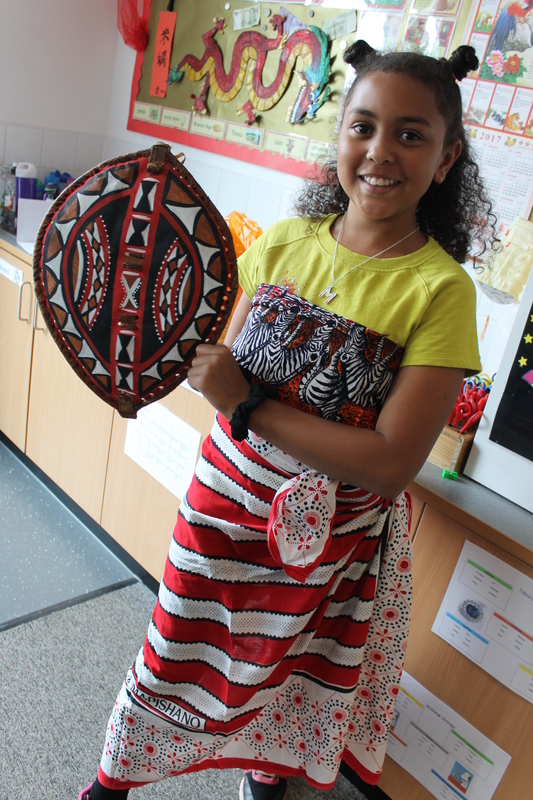 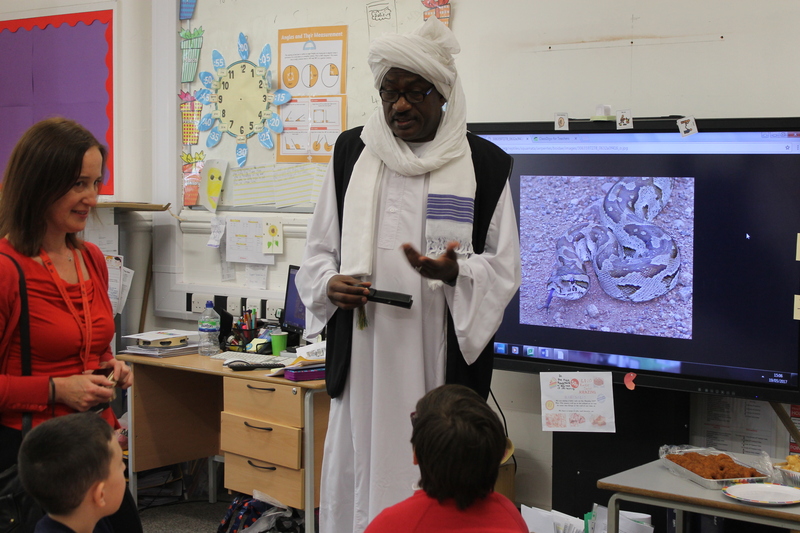 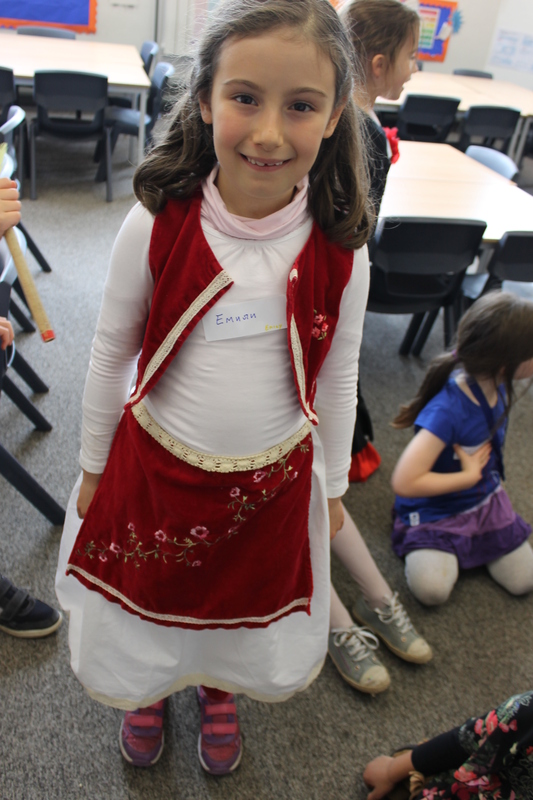 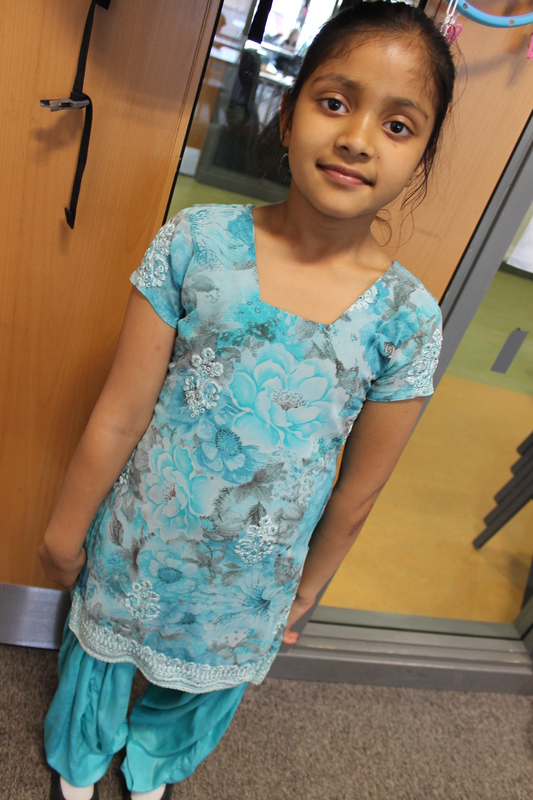 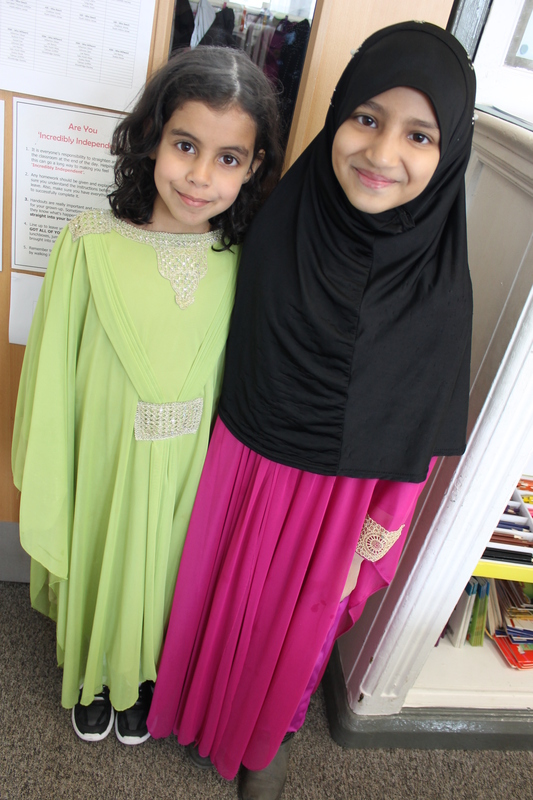 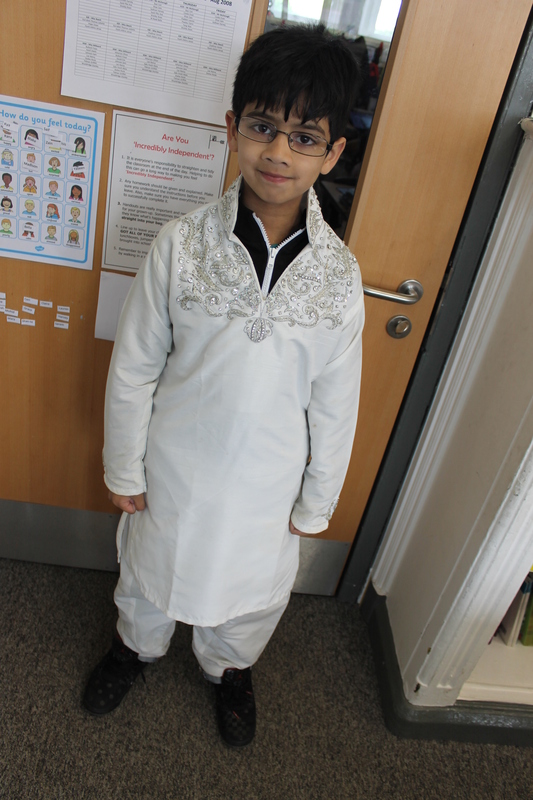 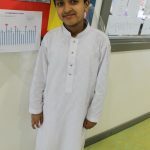 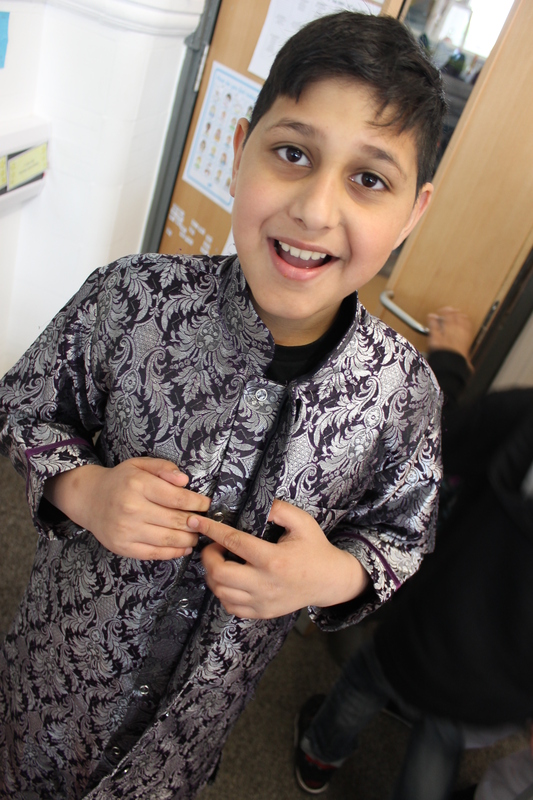 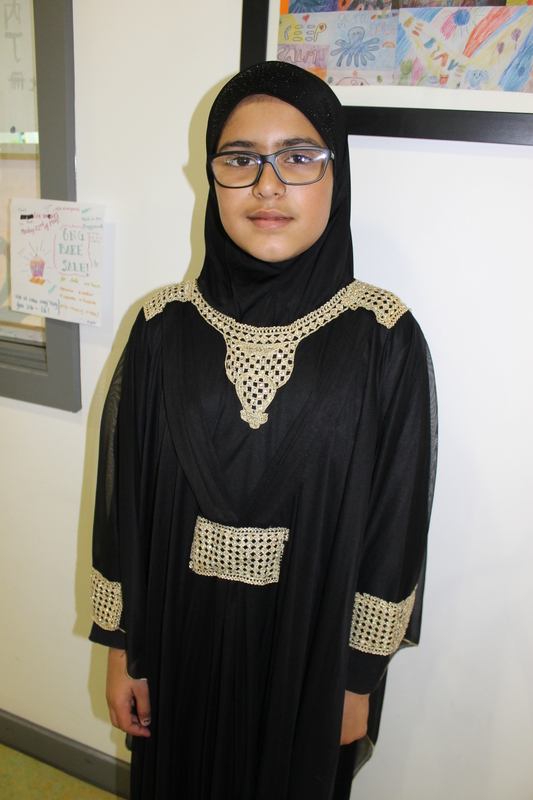 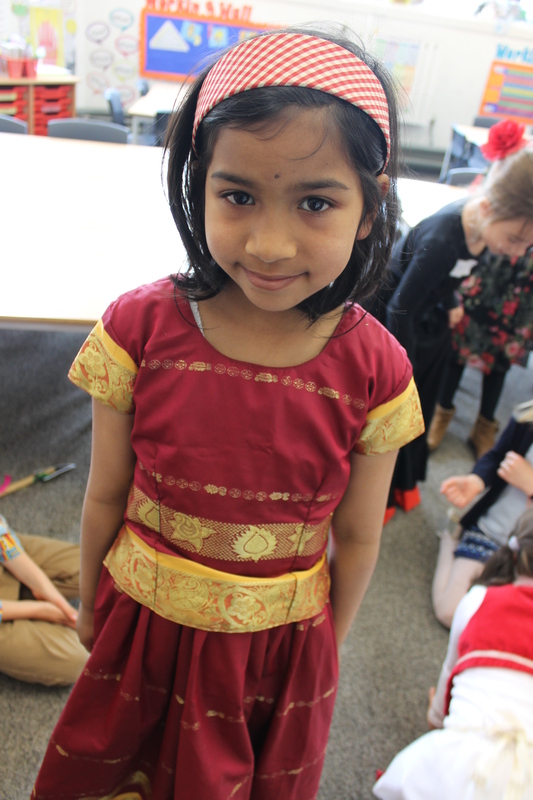 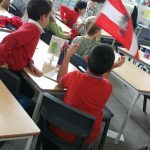 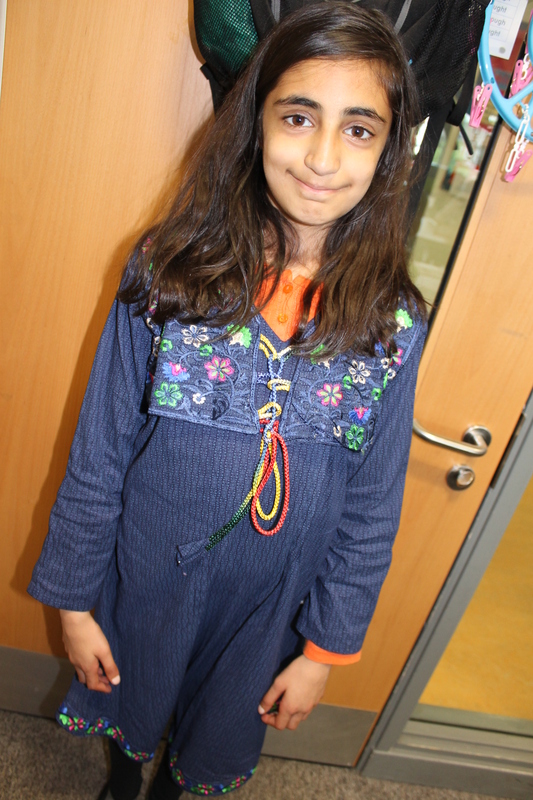 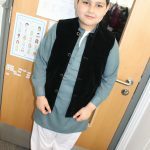 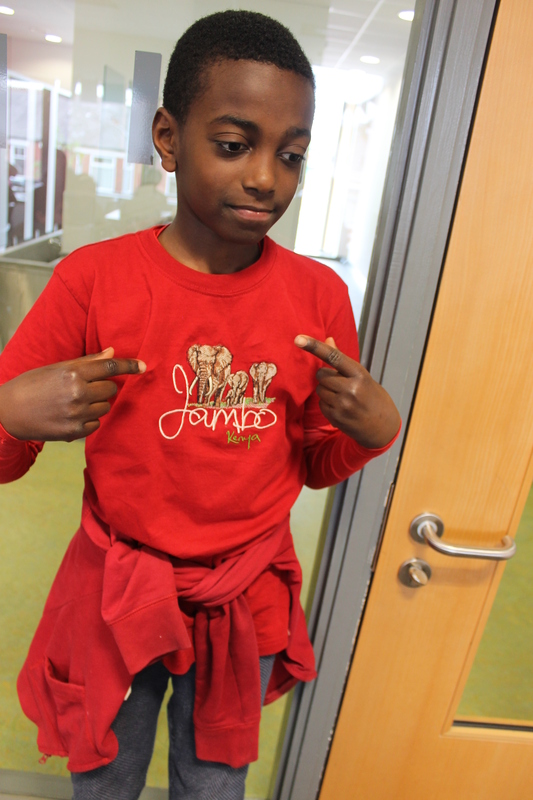 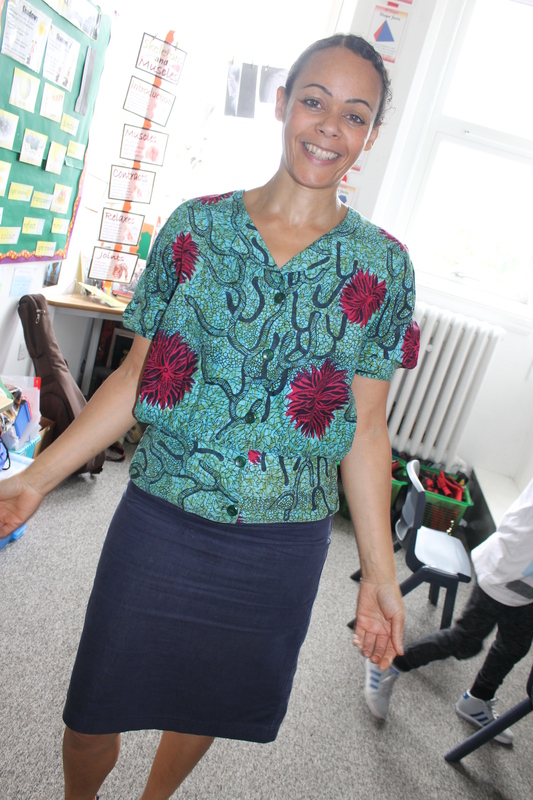 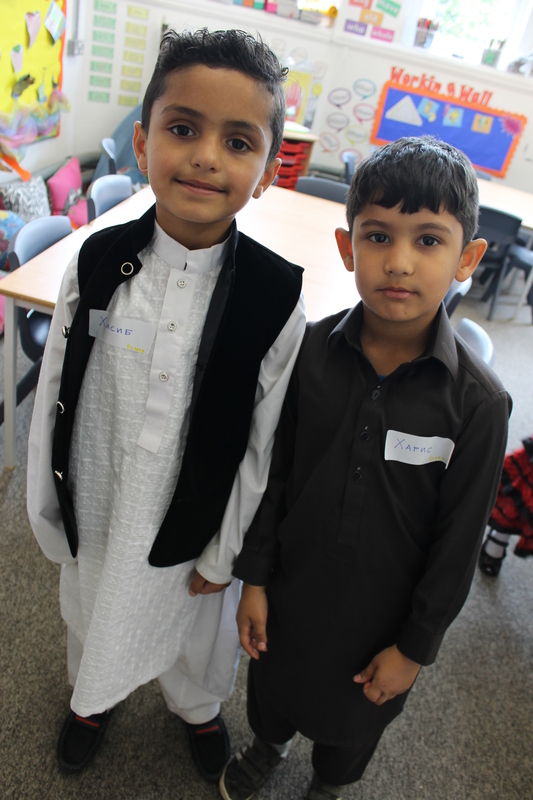 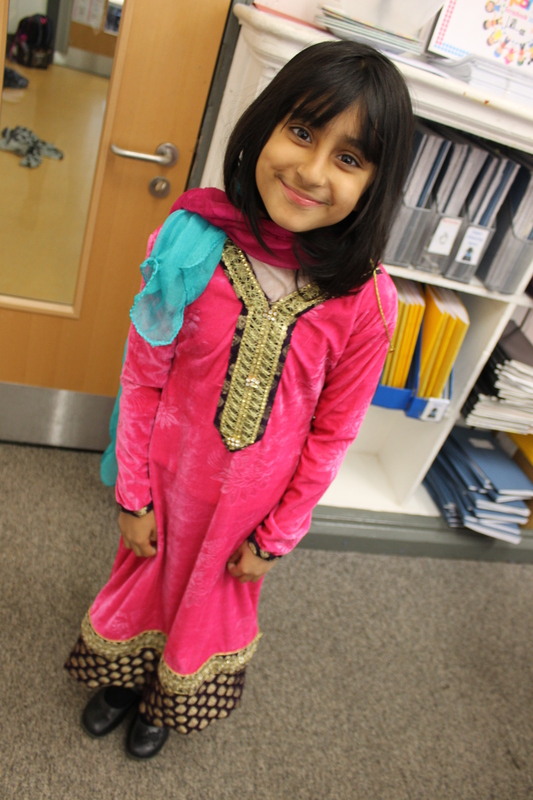 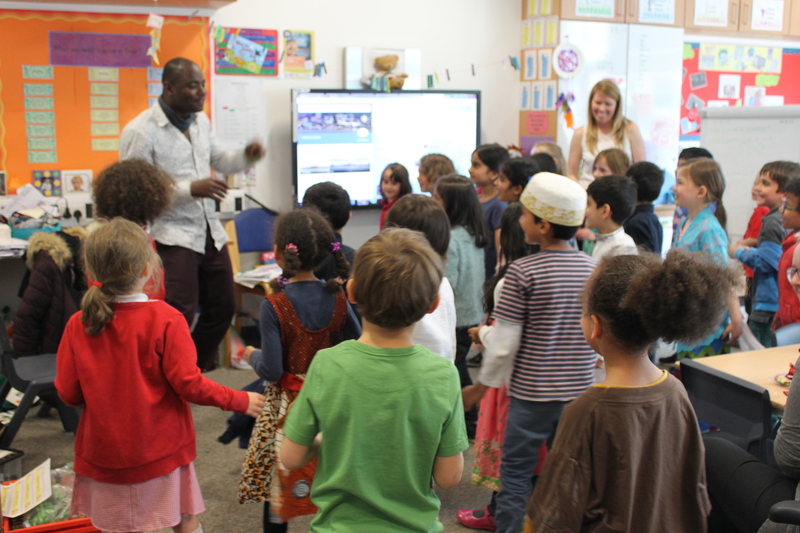 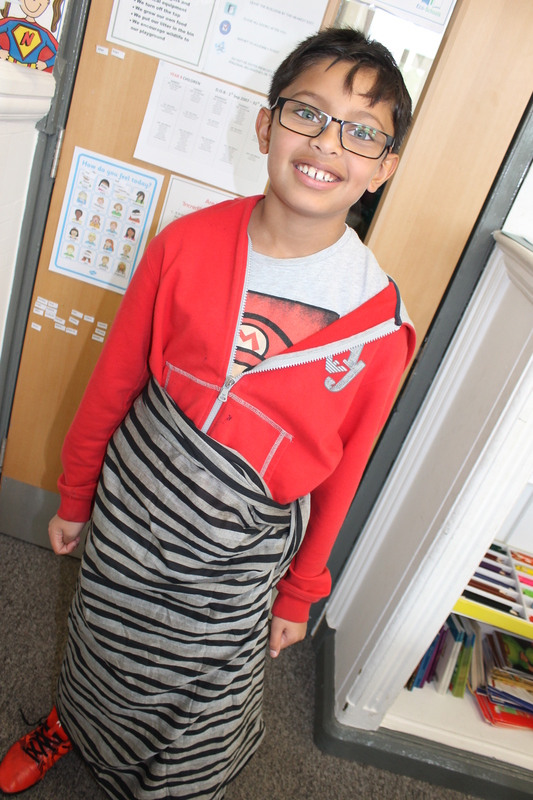 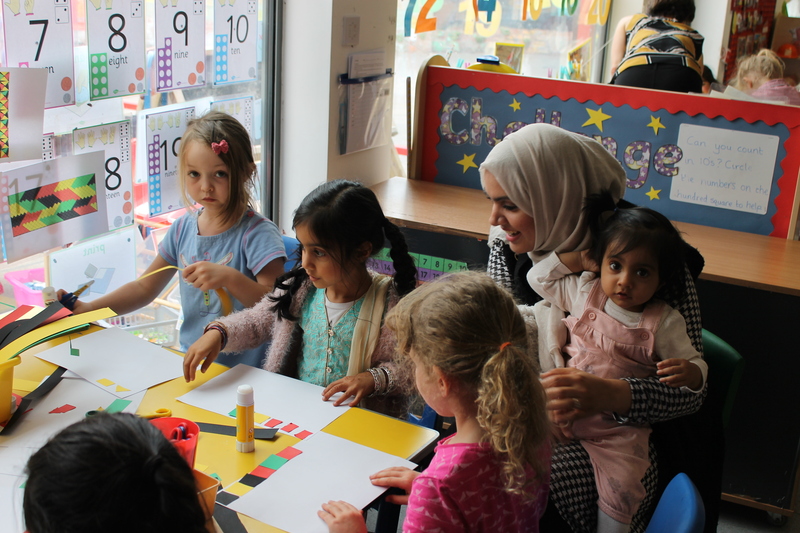 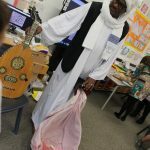 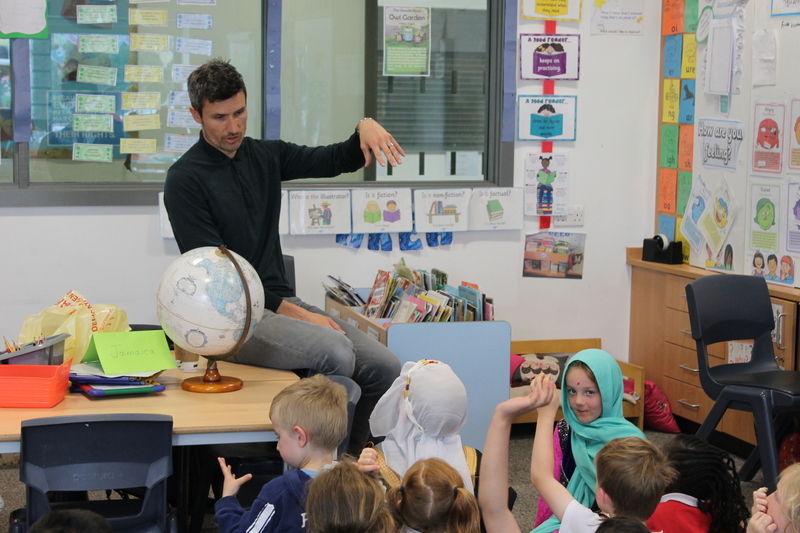 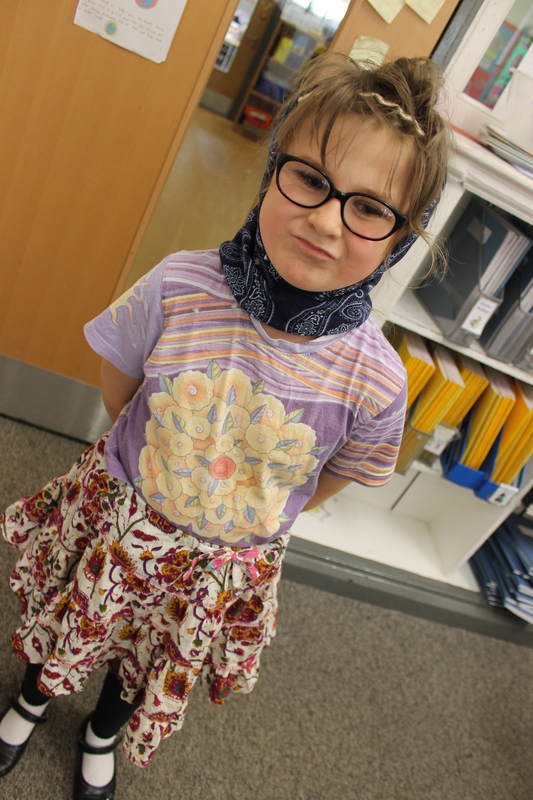 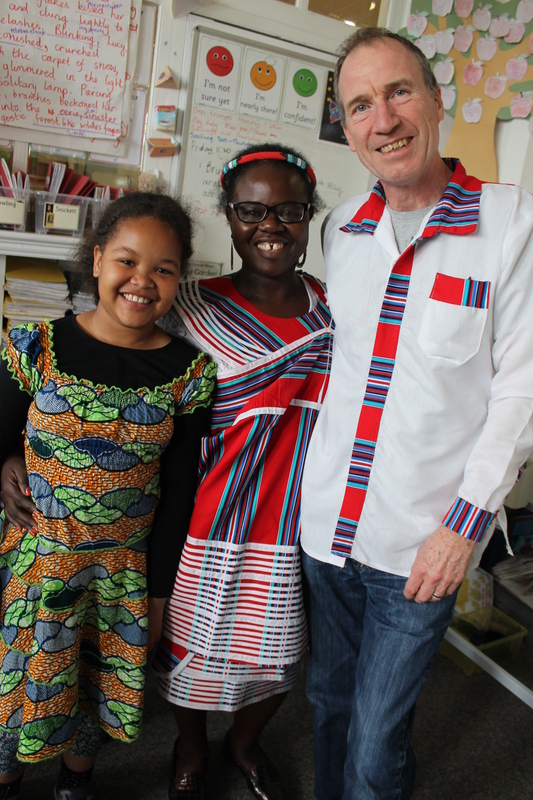 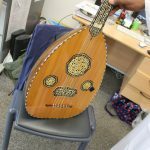 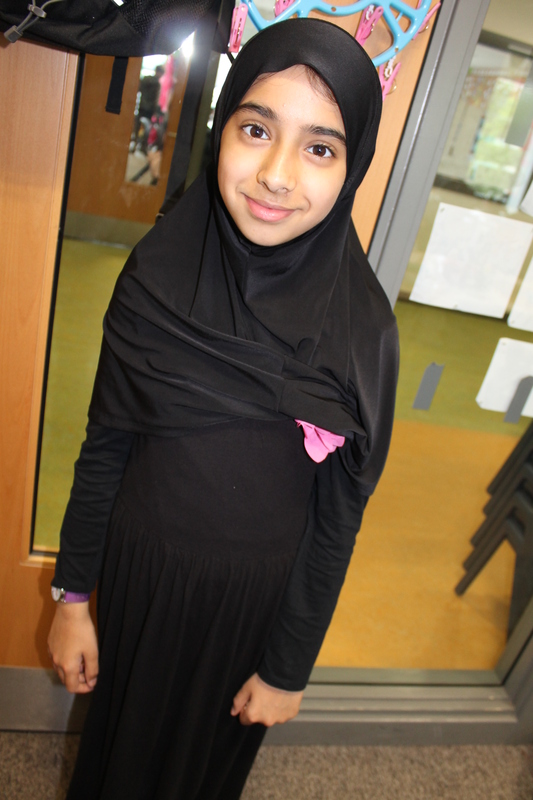 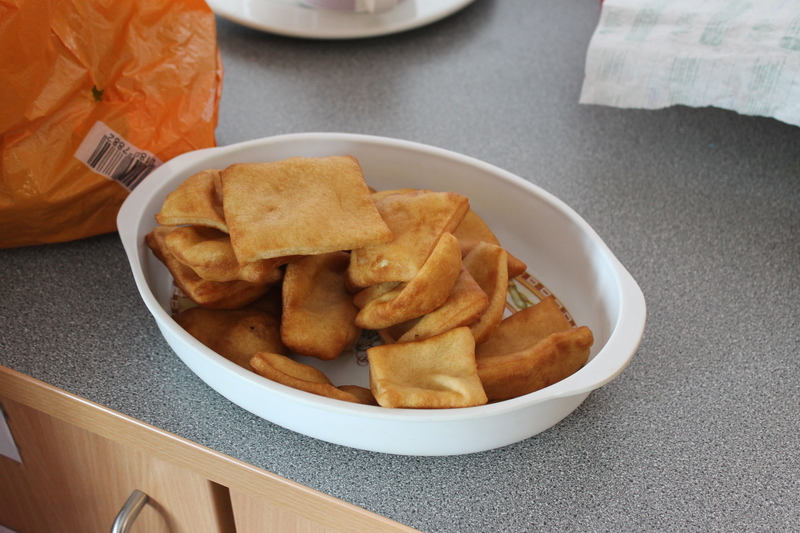 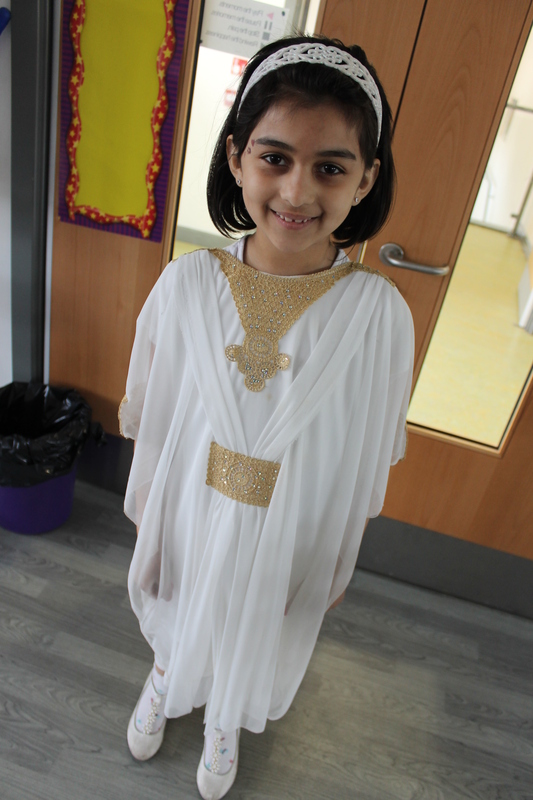 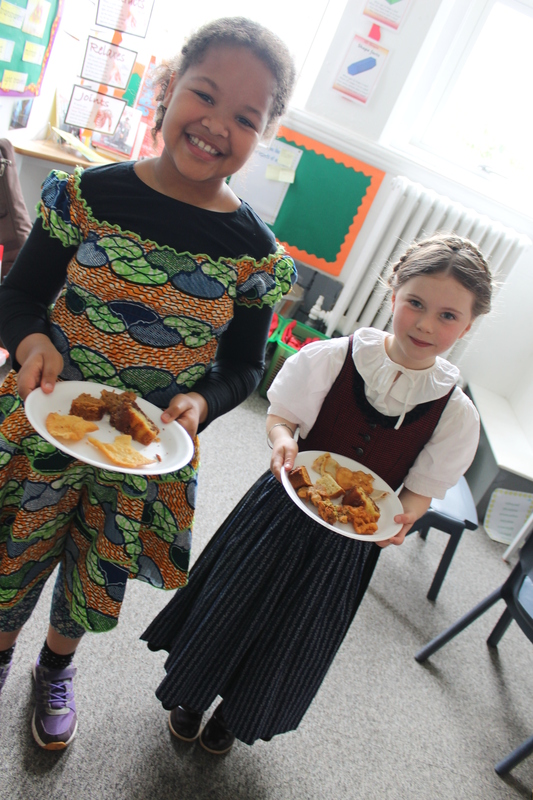 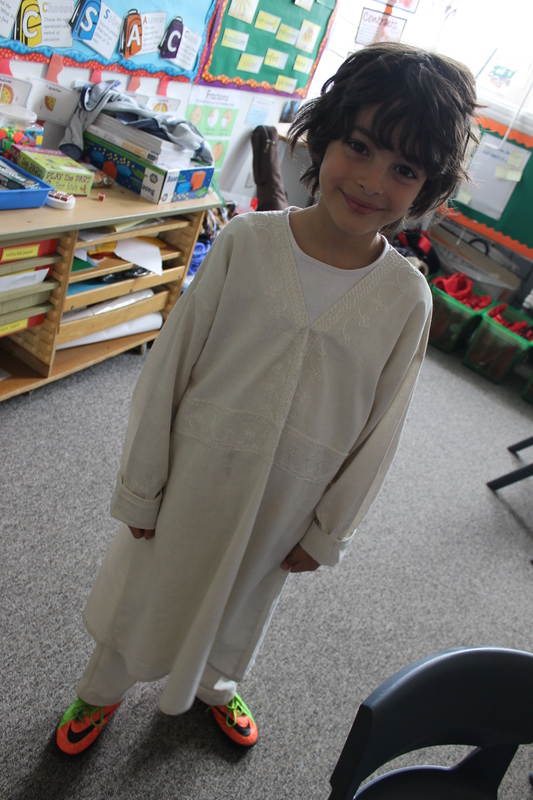 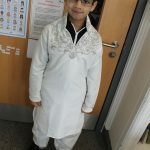 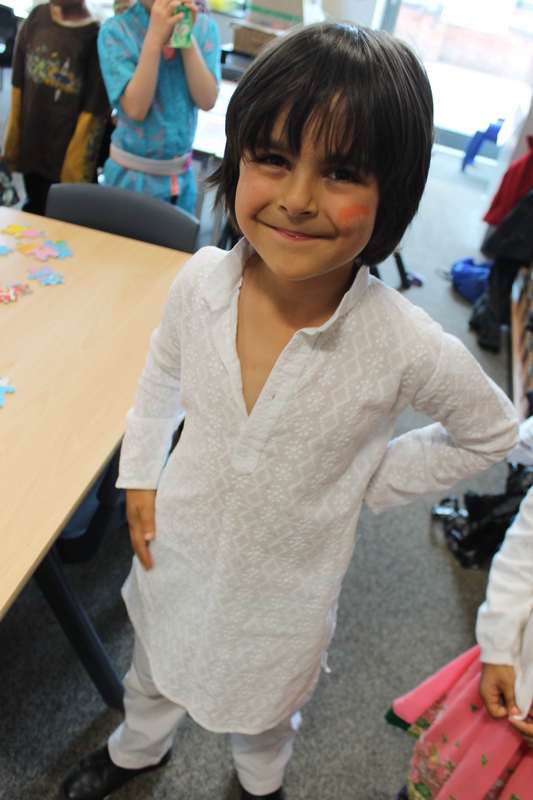 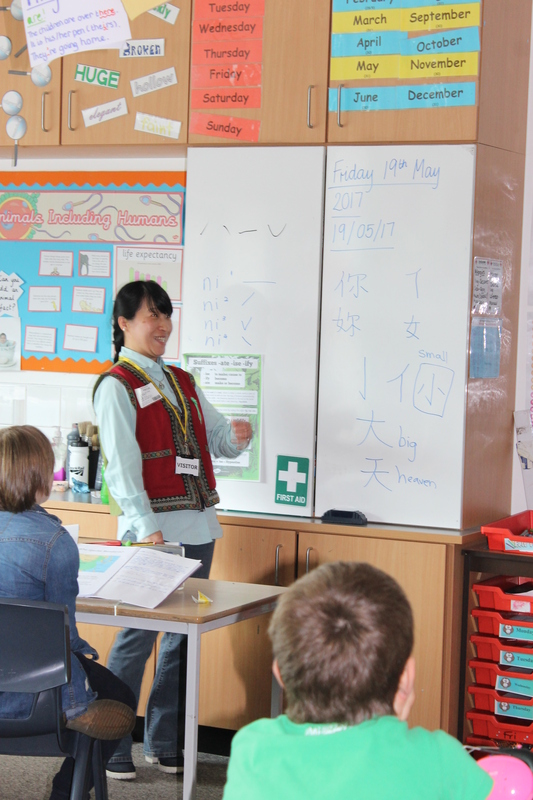 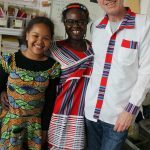 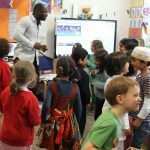 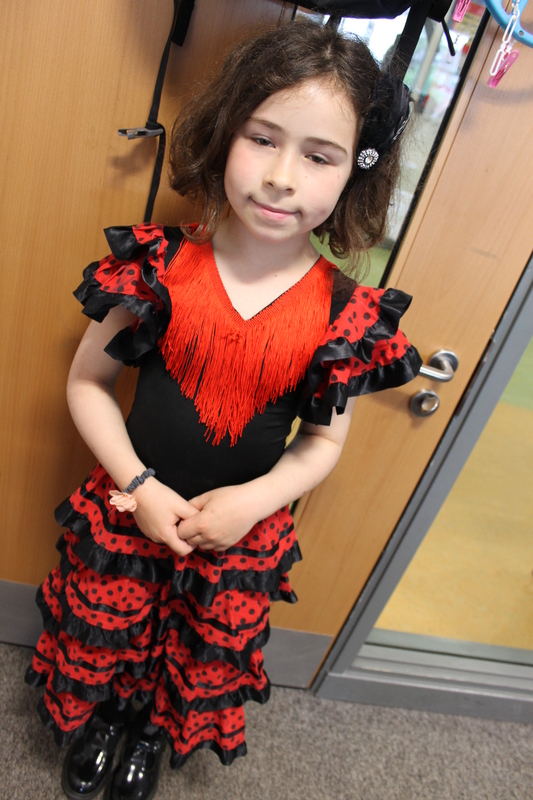 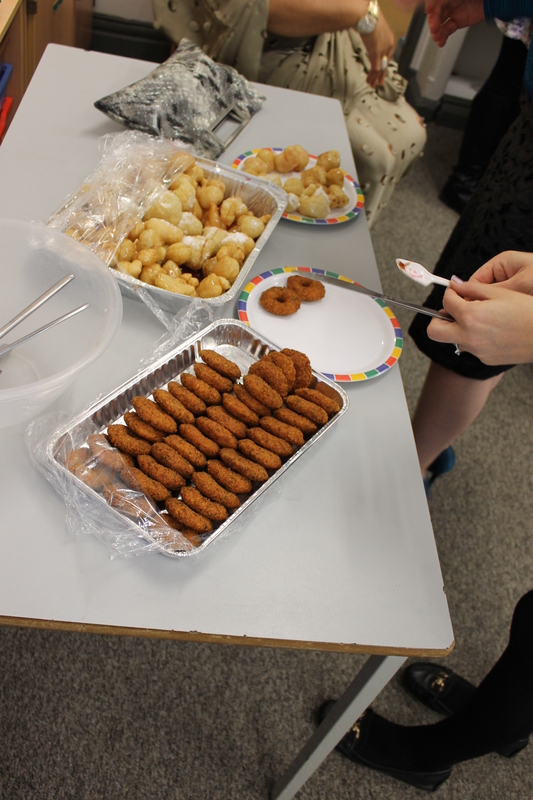 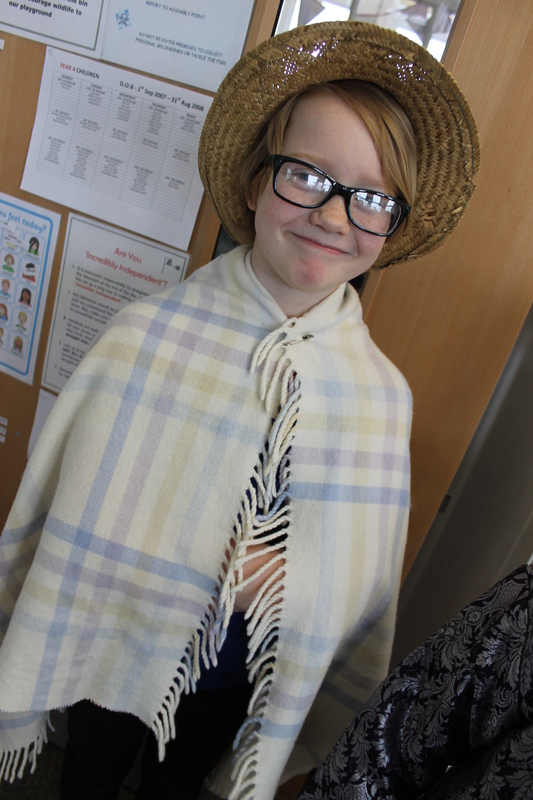 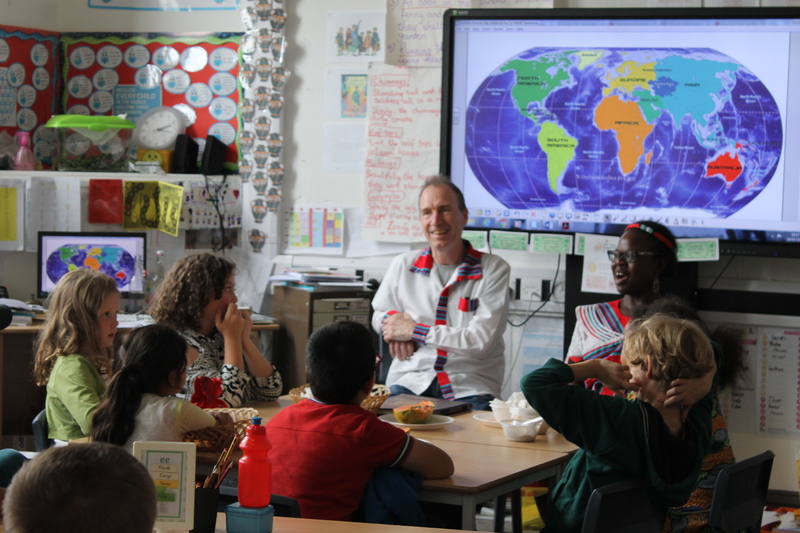 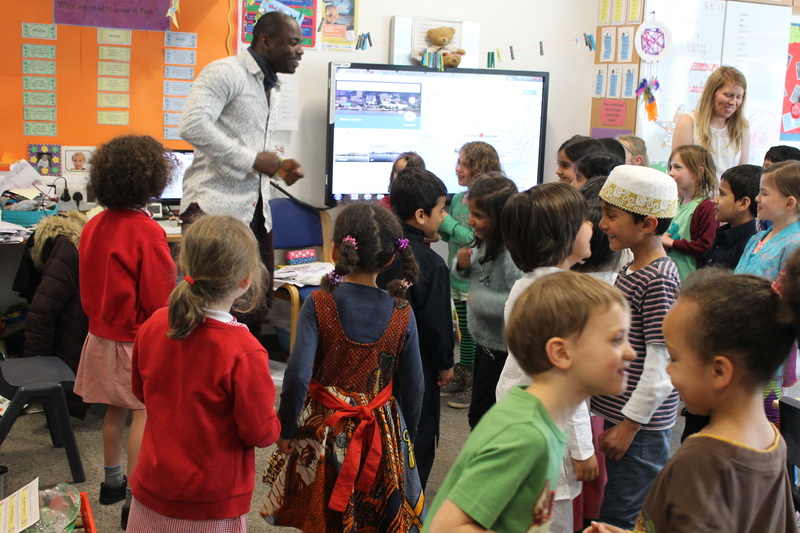 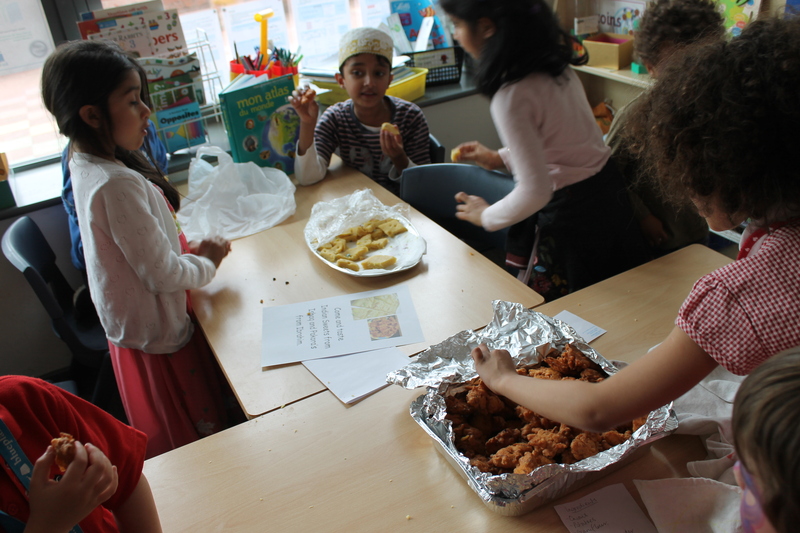 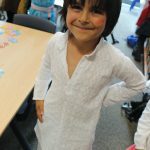 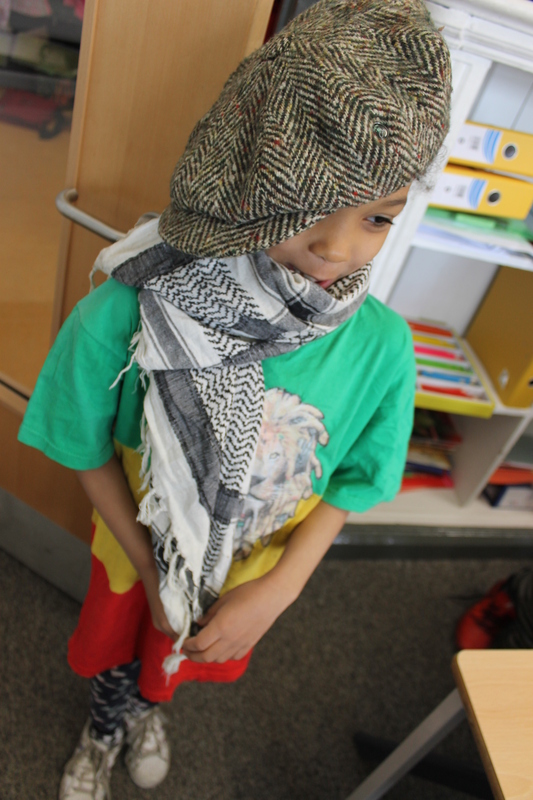 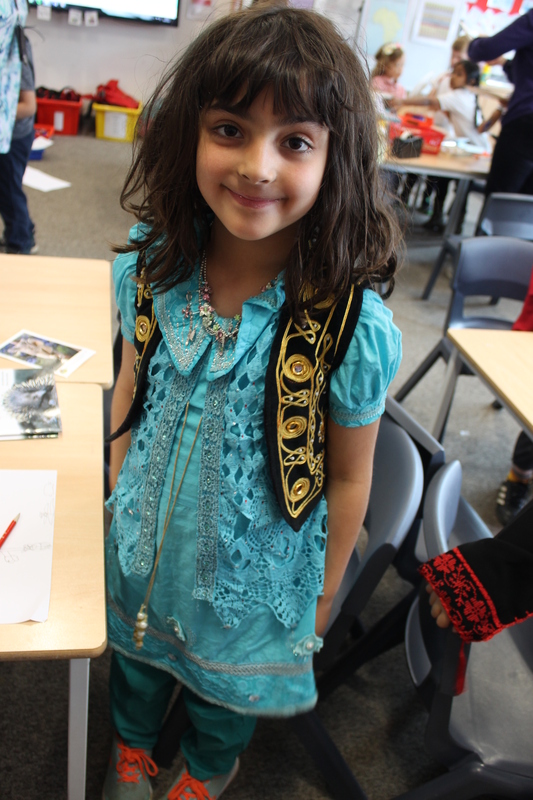 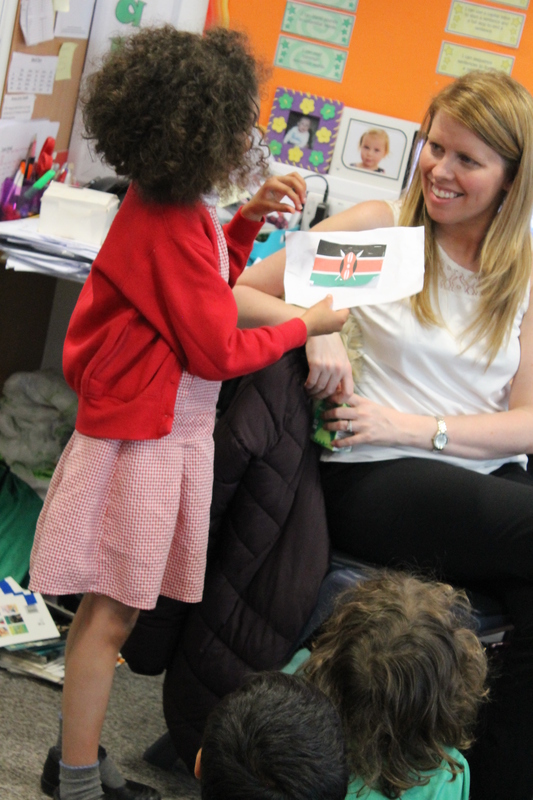 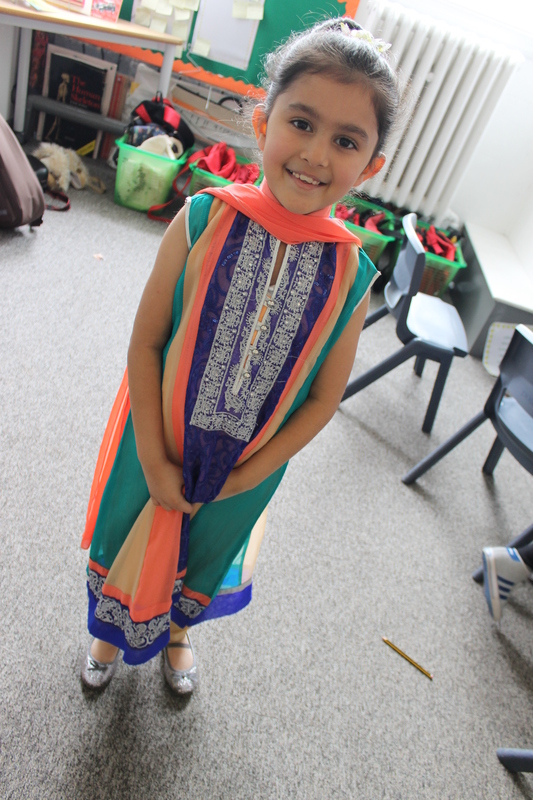 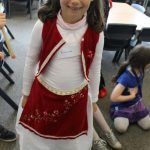 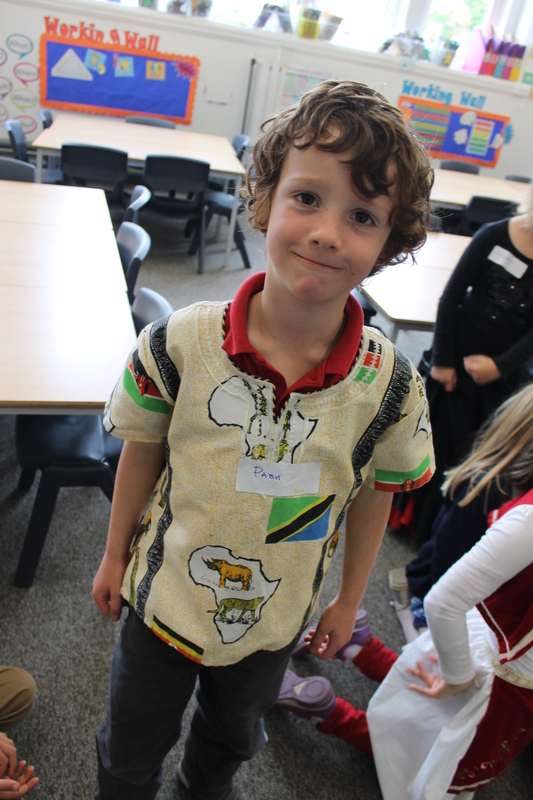 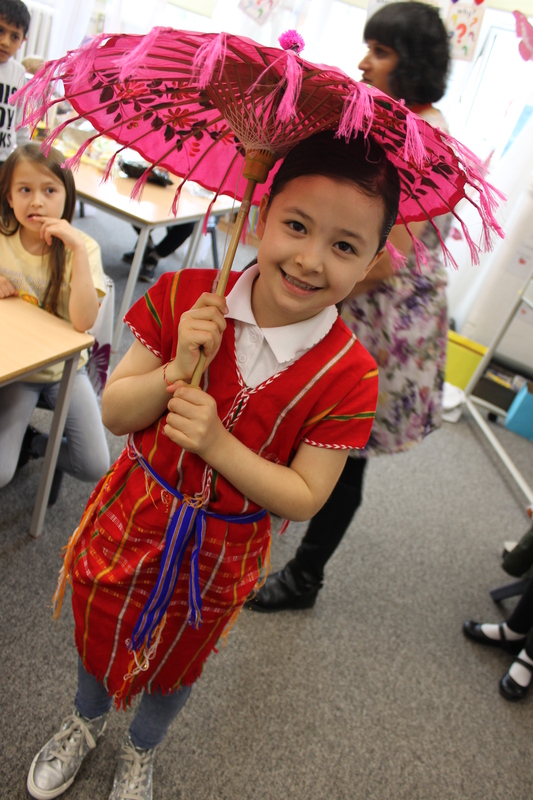 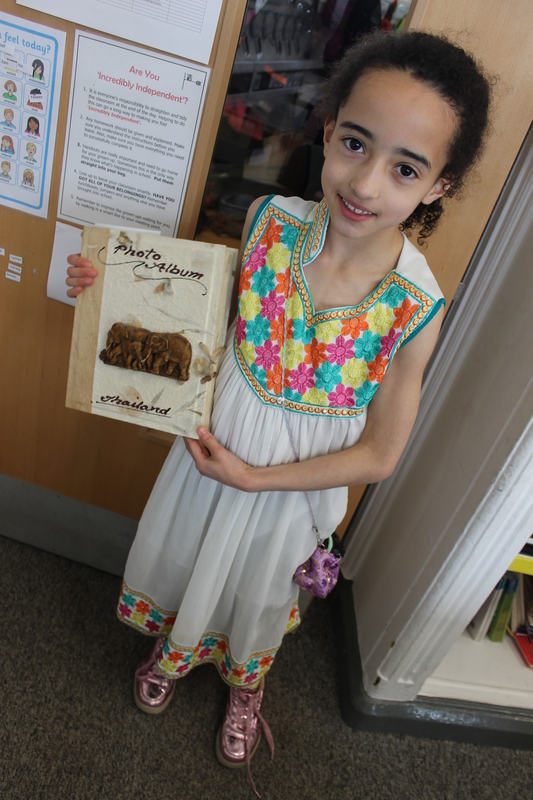 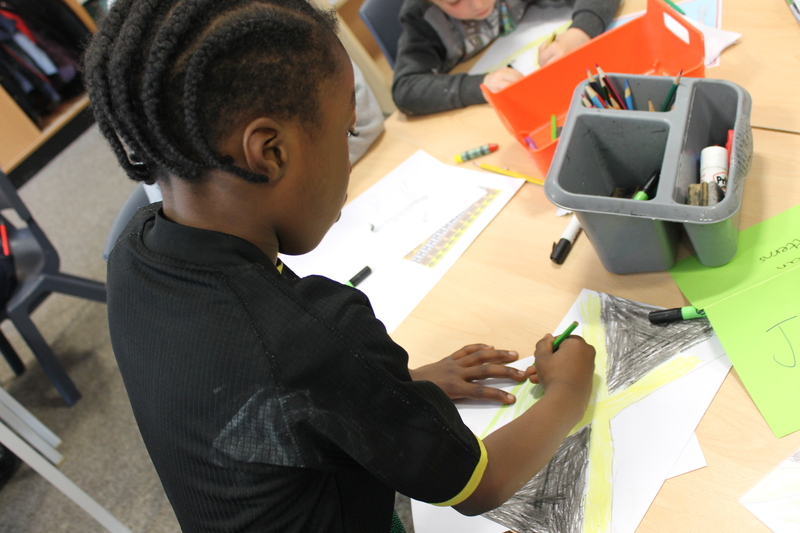 On Friday 19th May we celebrated World Day for Cultural Diversity at Oswald Road. 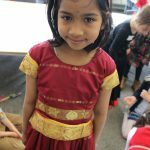 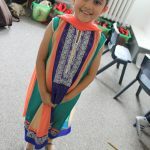 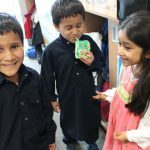 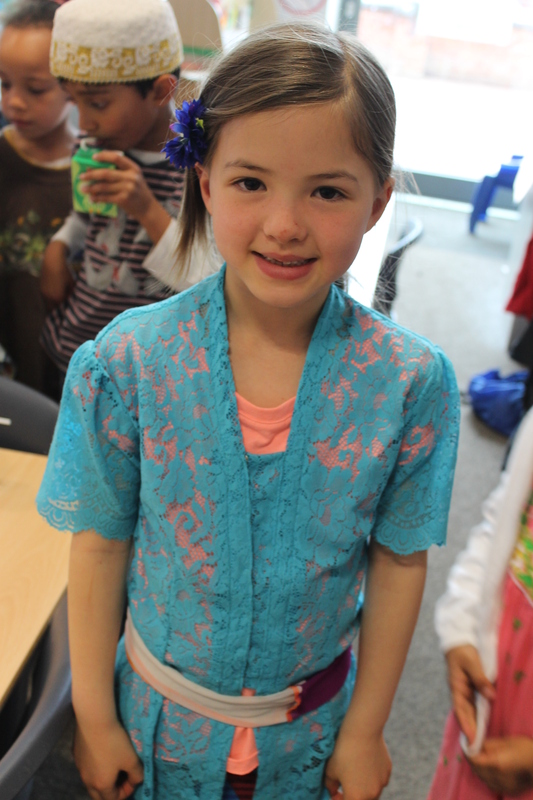 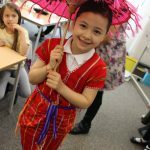 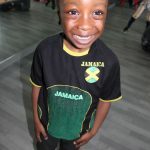 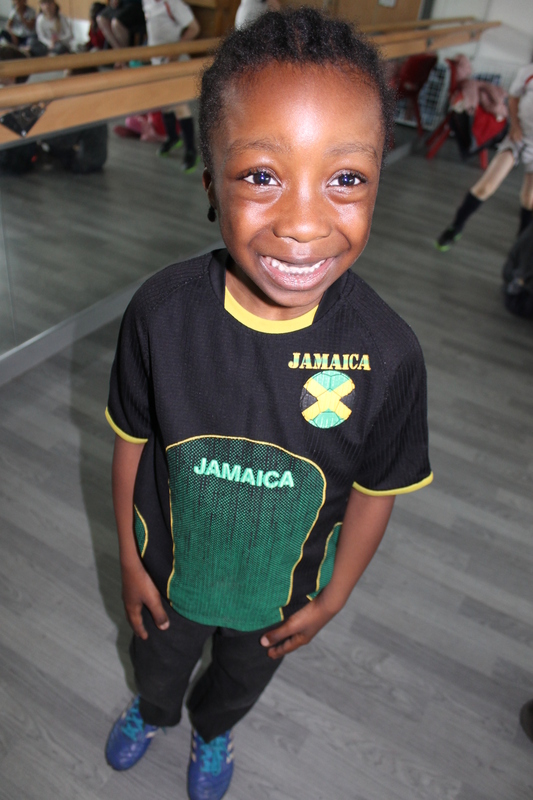 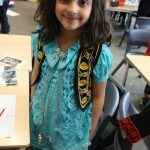 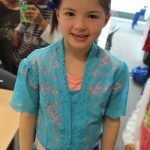 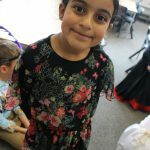 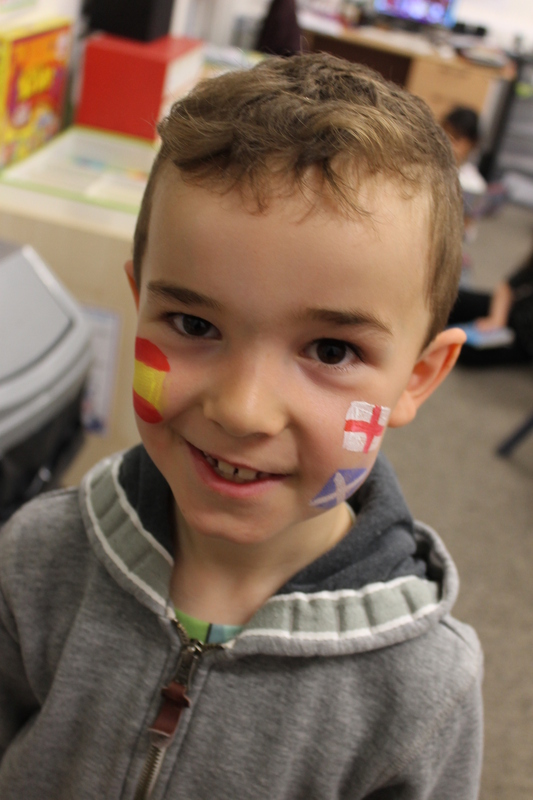 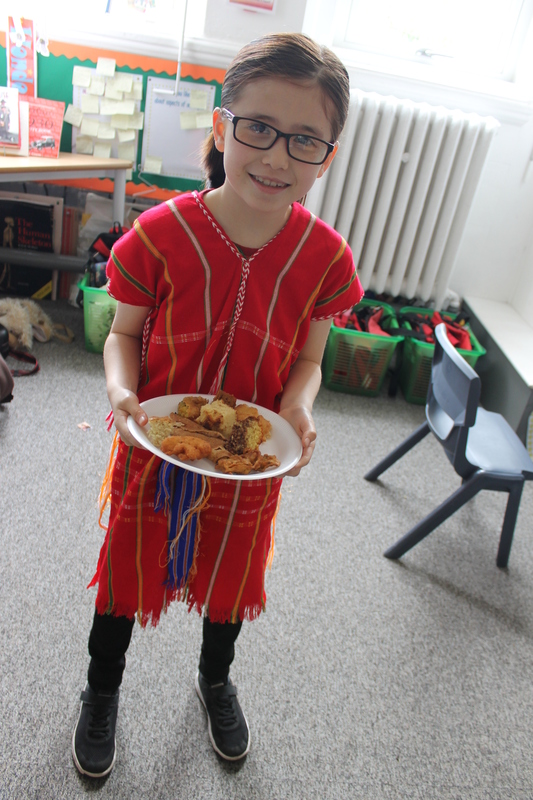 One of the best things about our school is the wide range of cultures represented in our children, parents and staff, and we wanted to show off this amazing diversity with a full day of celebrations! 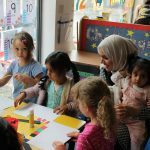 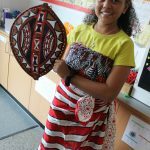 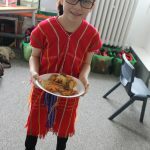 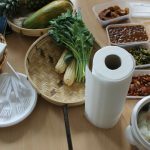 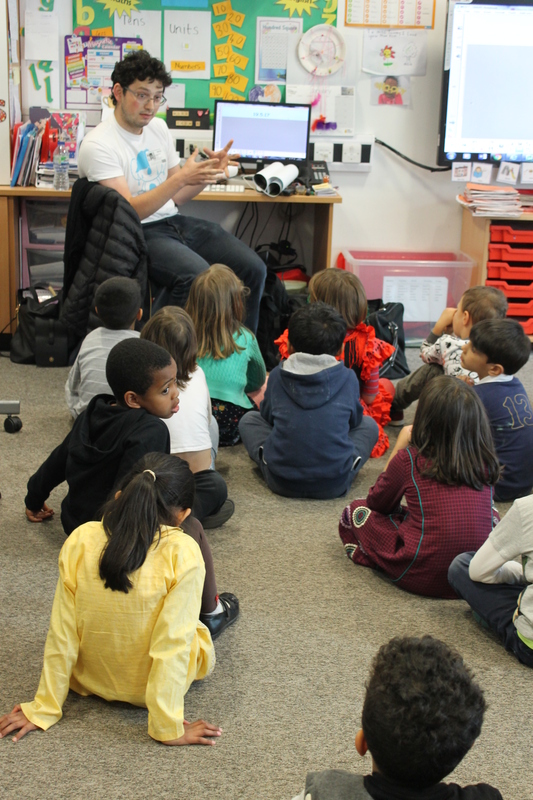 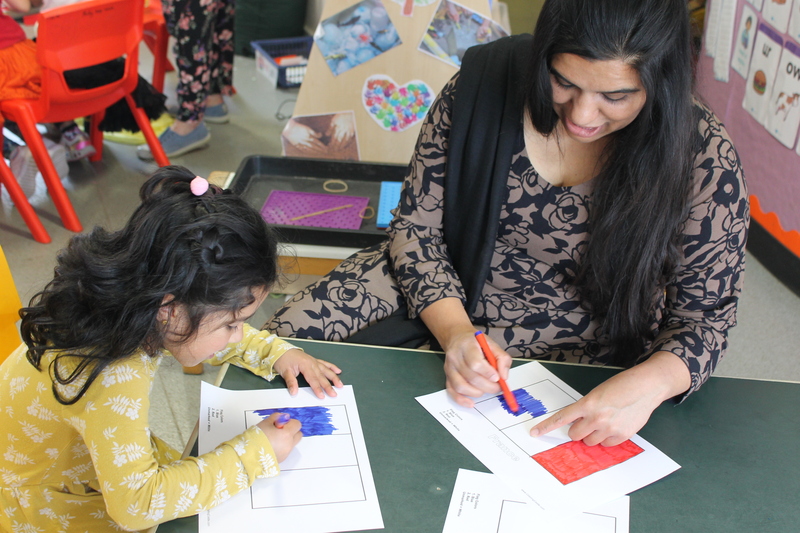 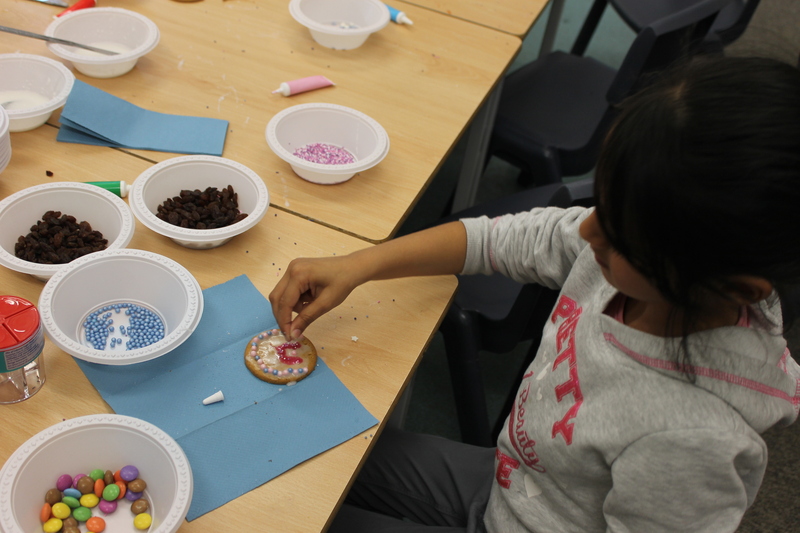 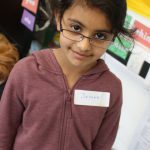 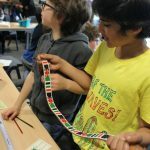 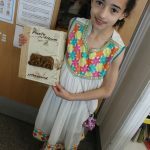 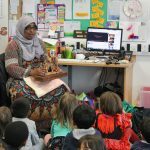 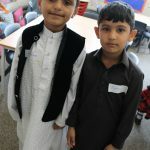 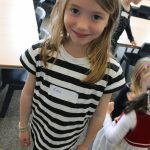 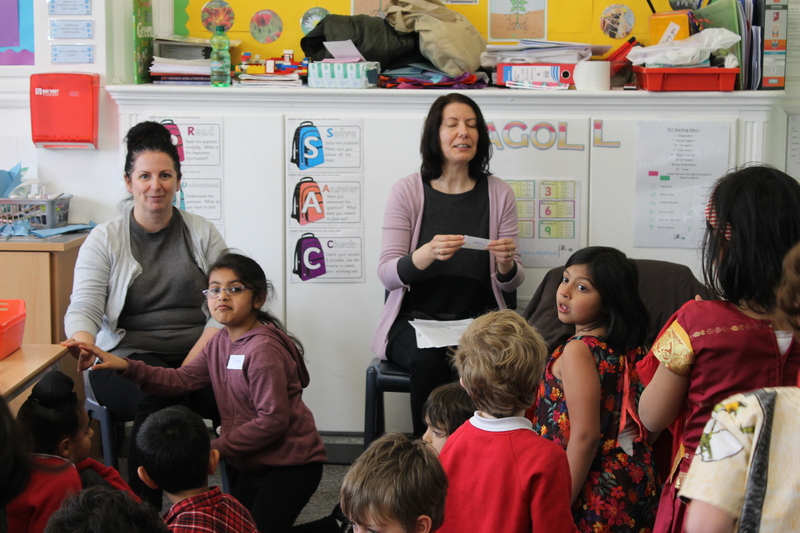 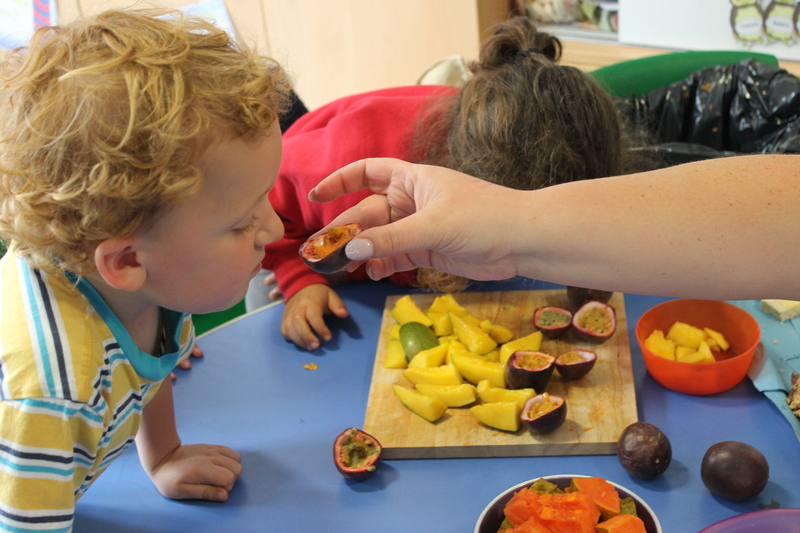 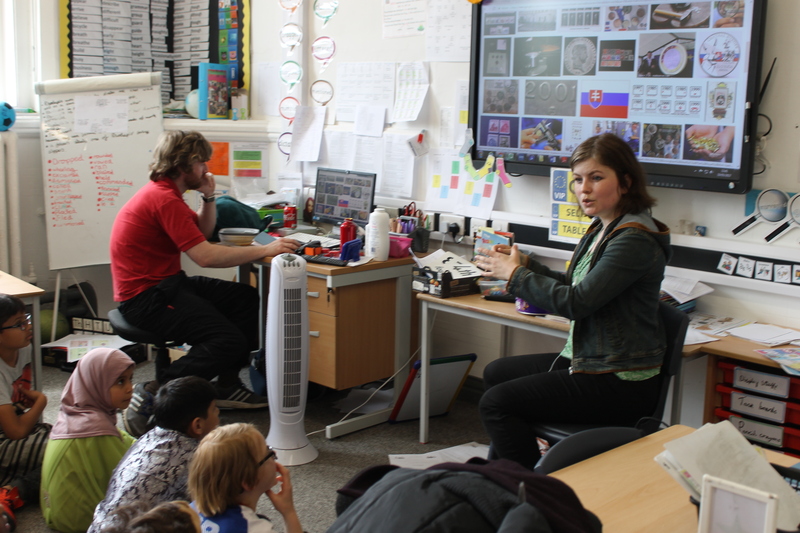 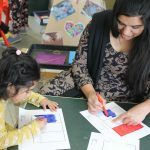 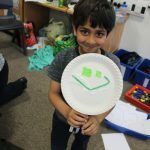 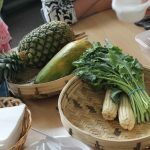 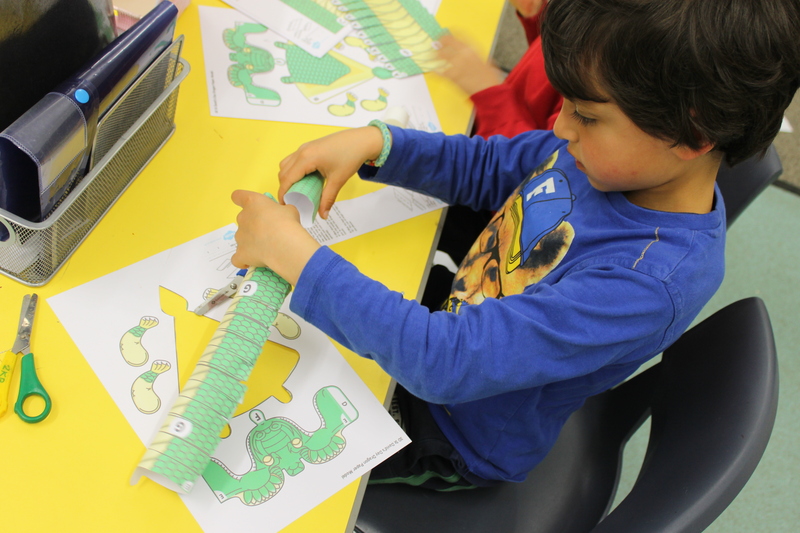 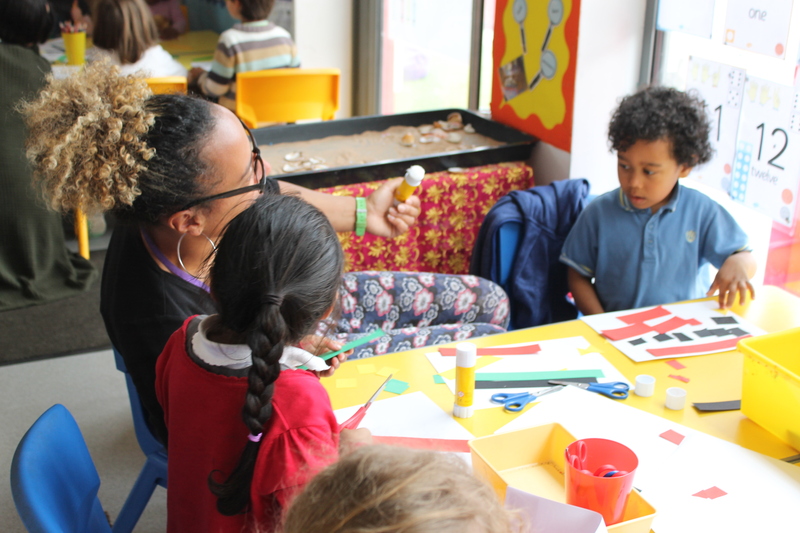 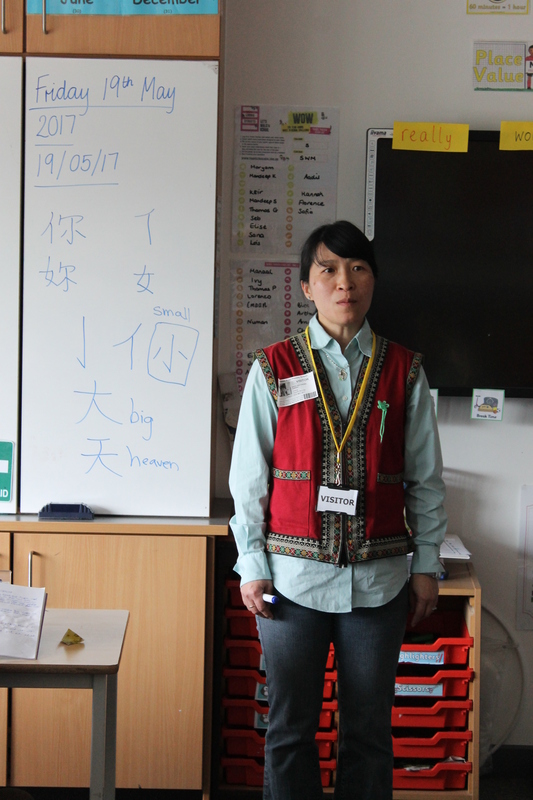 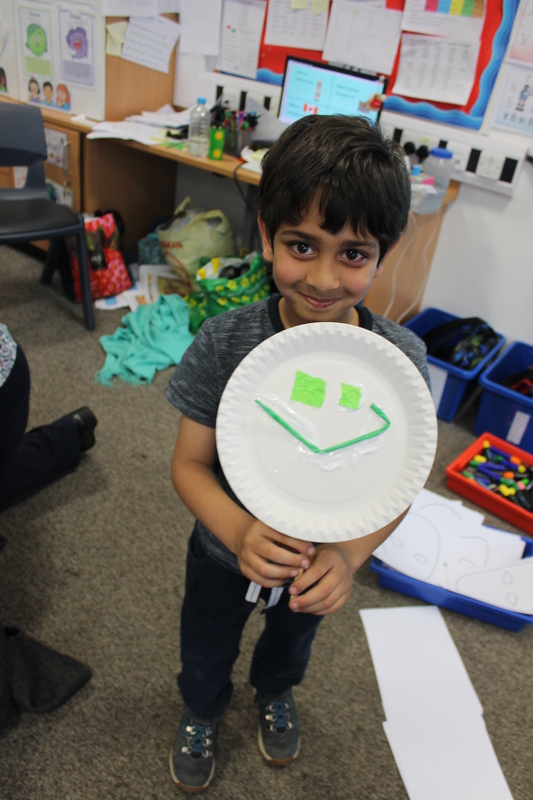 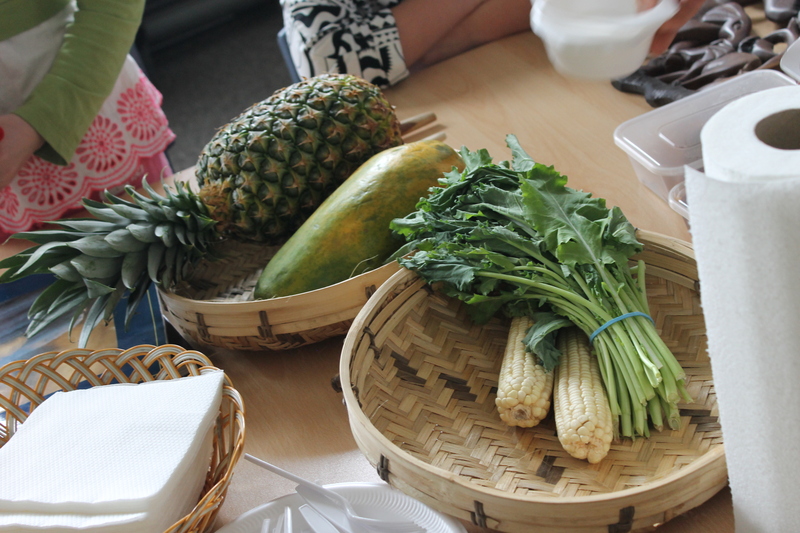 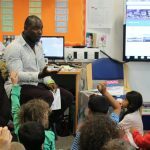 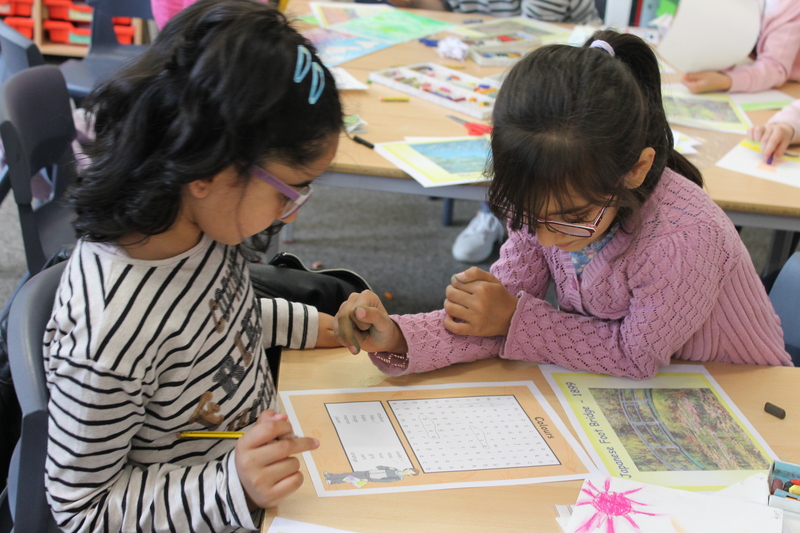 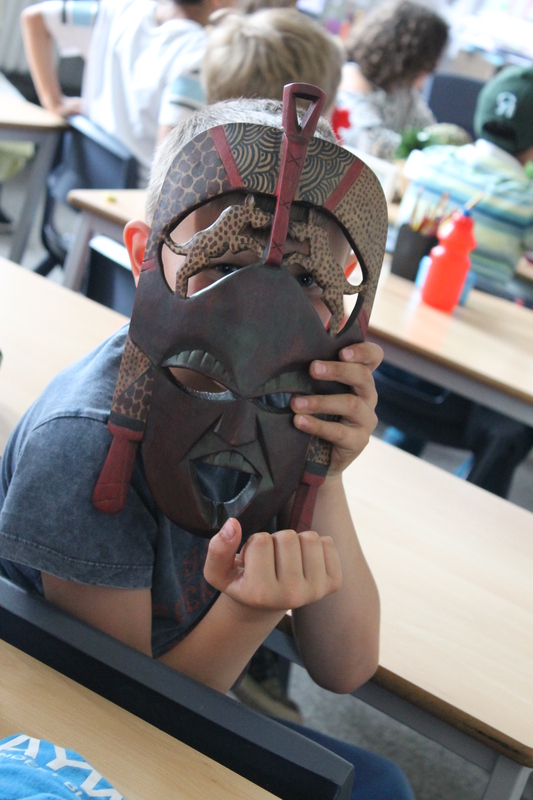 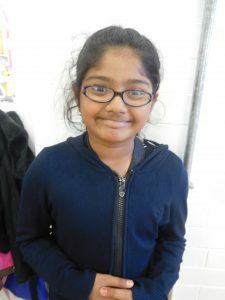 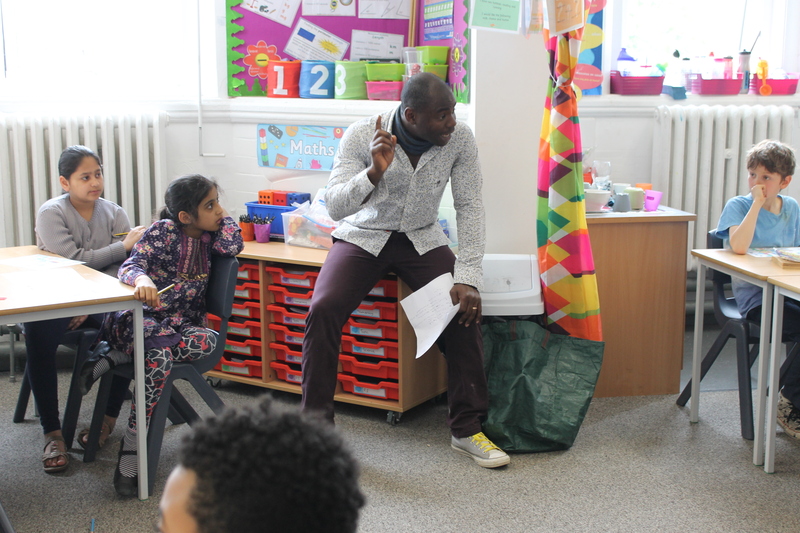 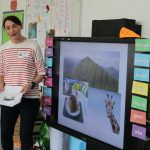 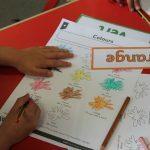 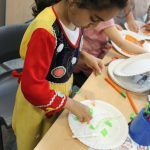 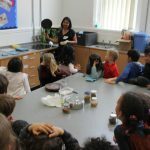 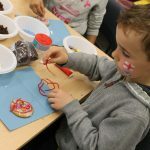 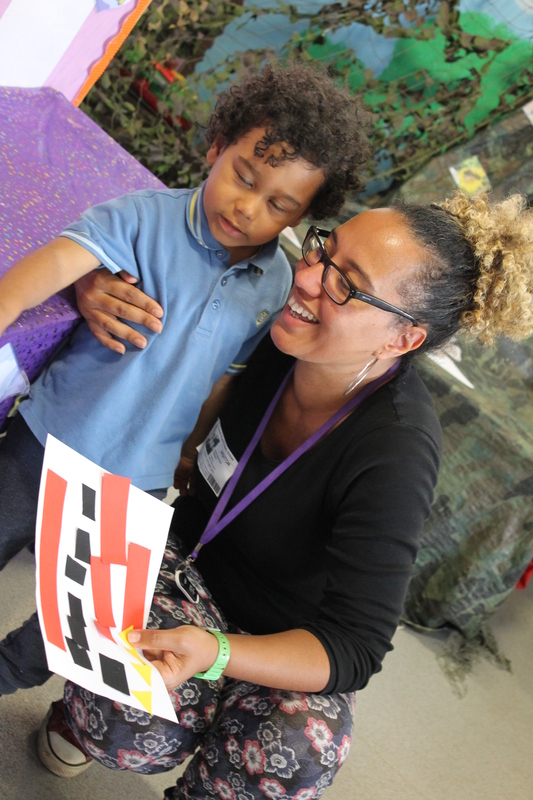 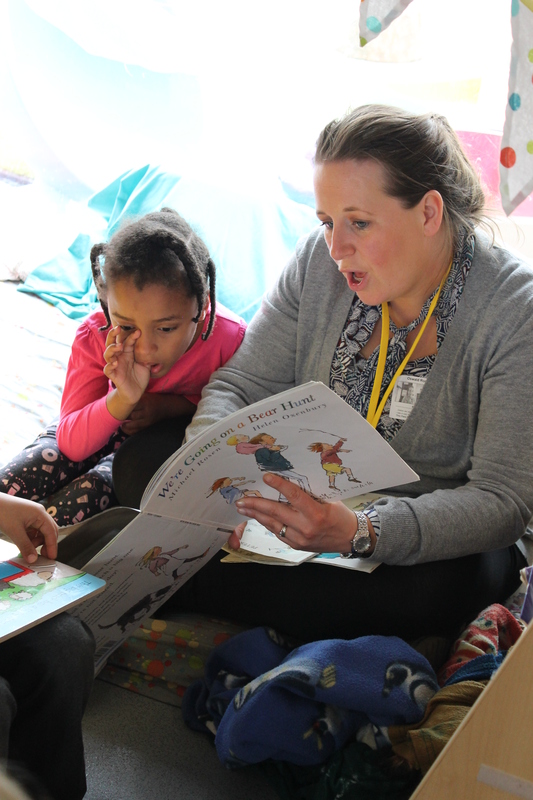 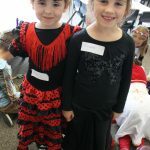 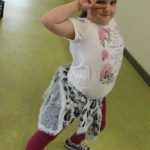 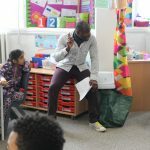 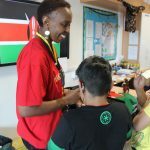 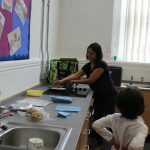 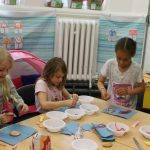 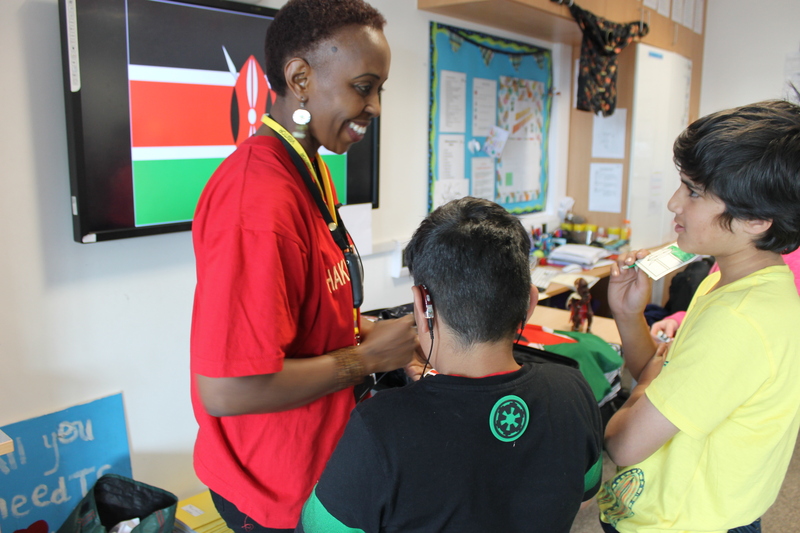 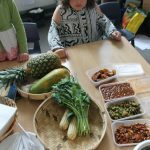 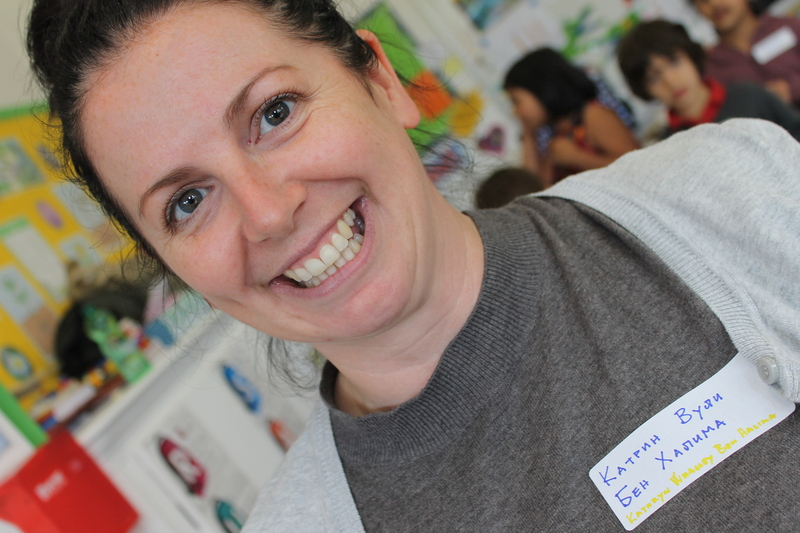 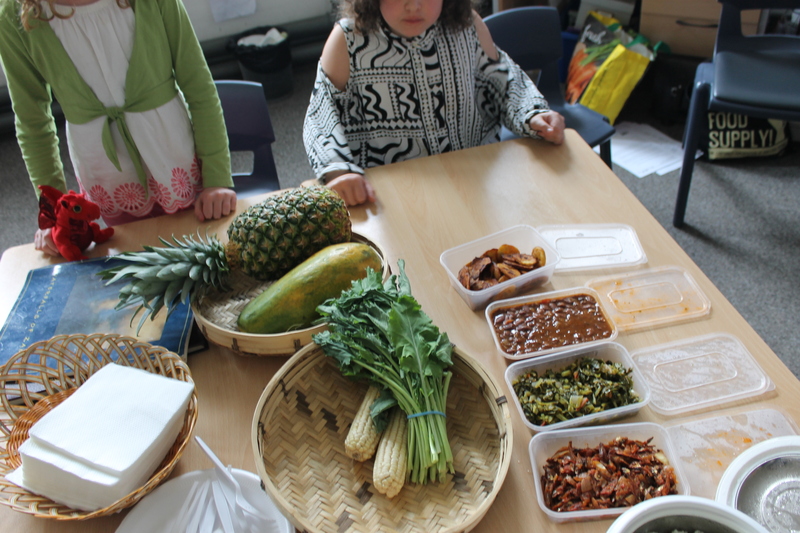 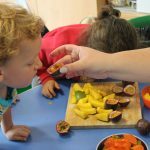 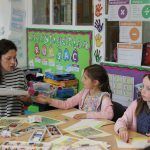 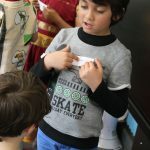 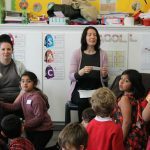 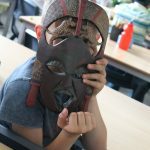 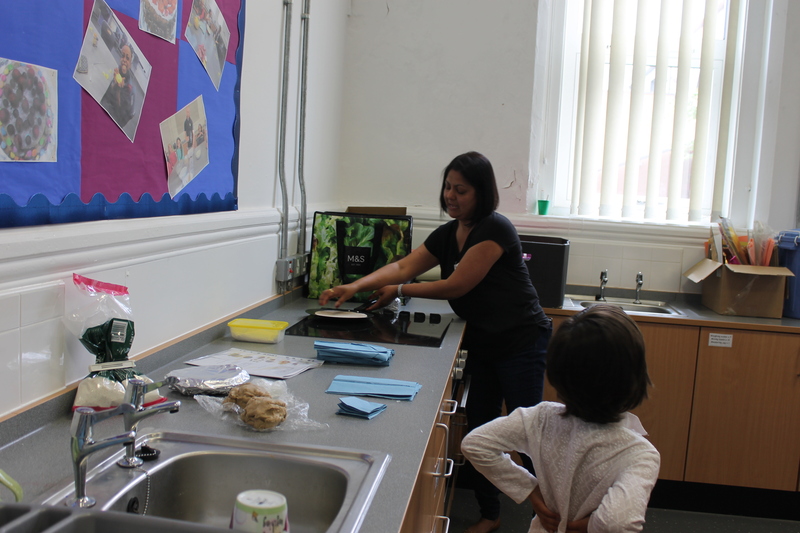 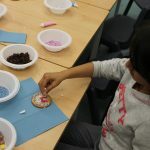 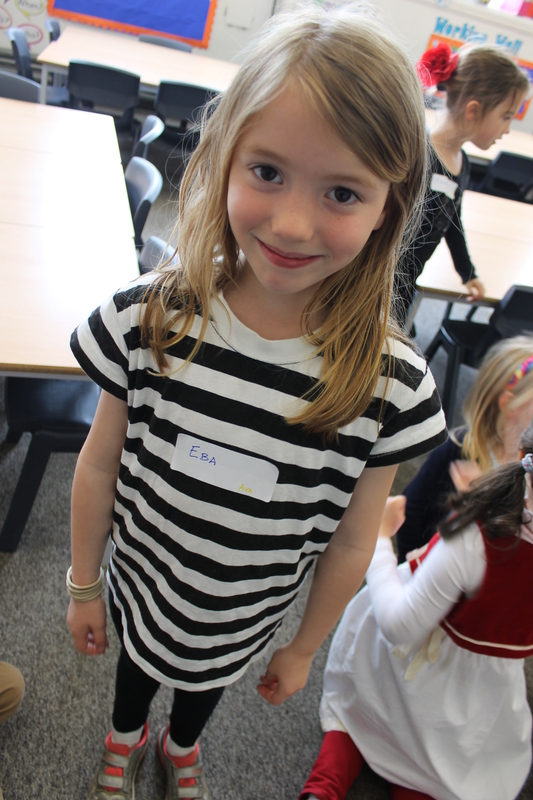 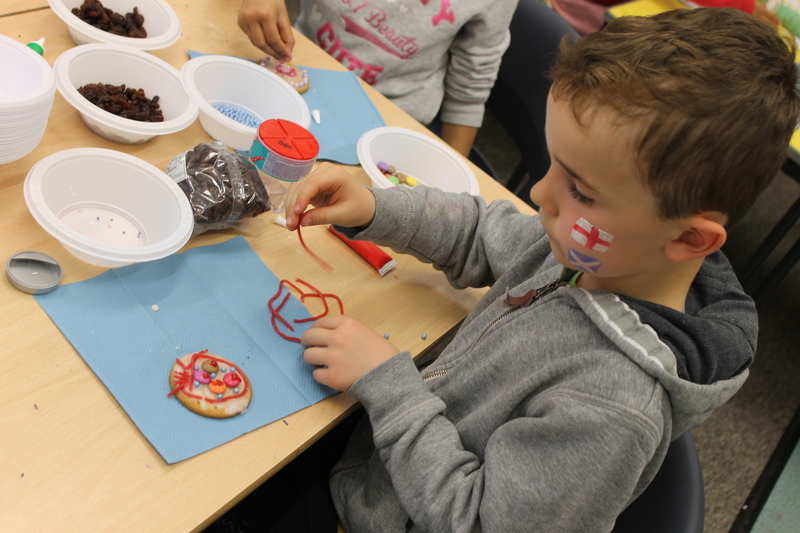 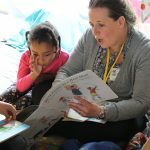 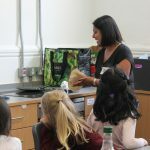 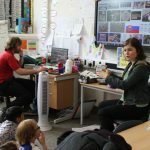 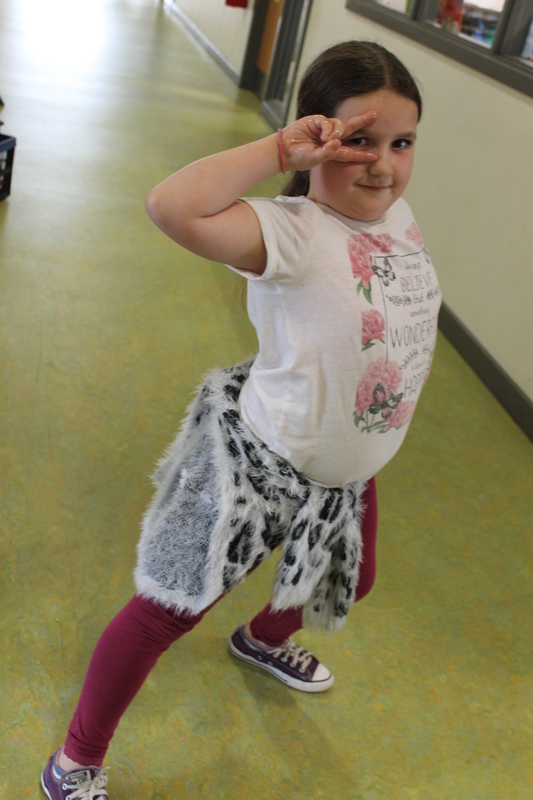 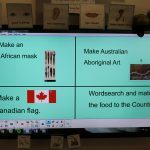 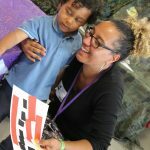 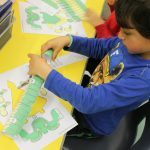 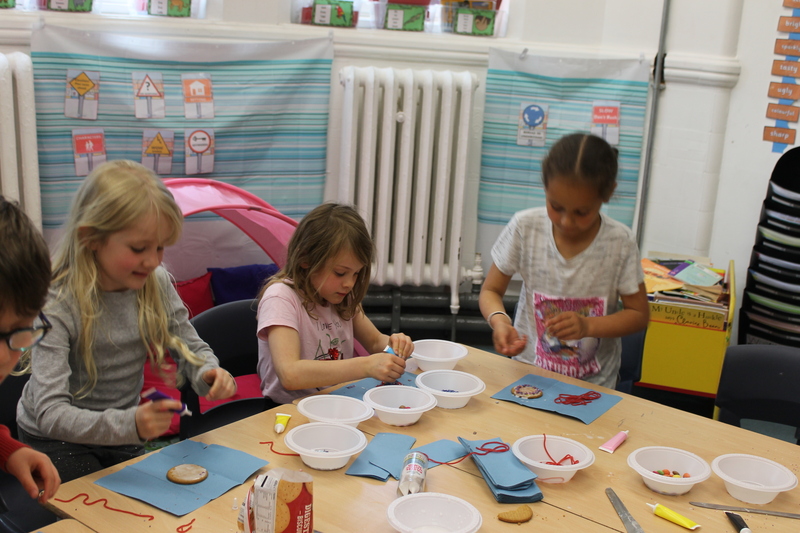 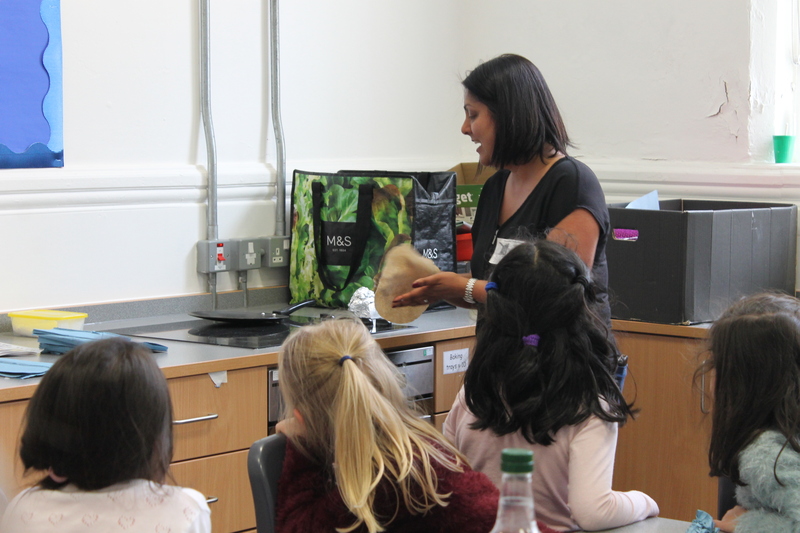 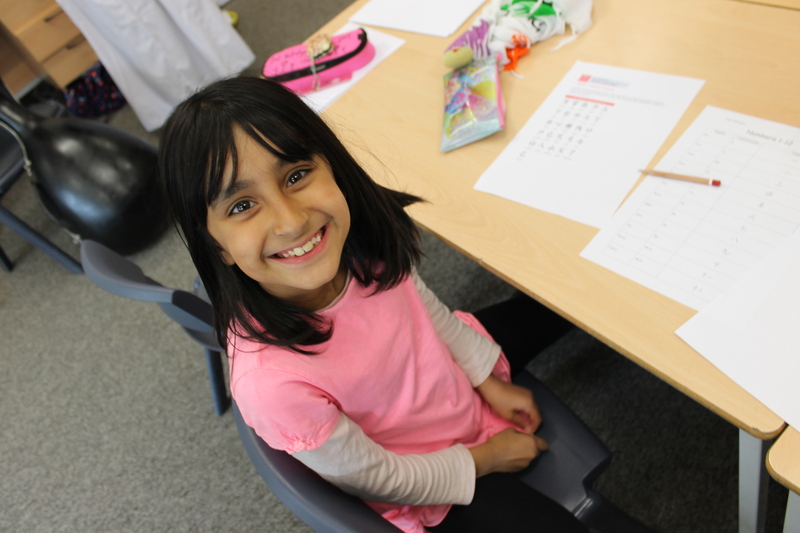 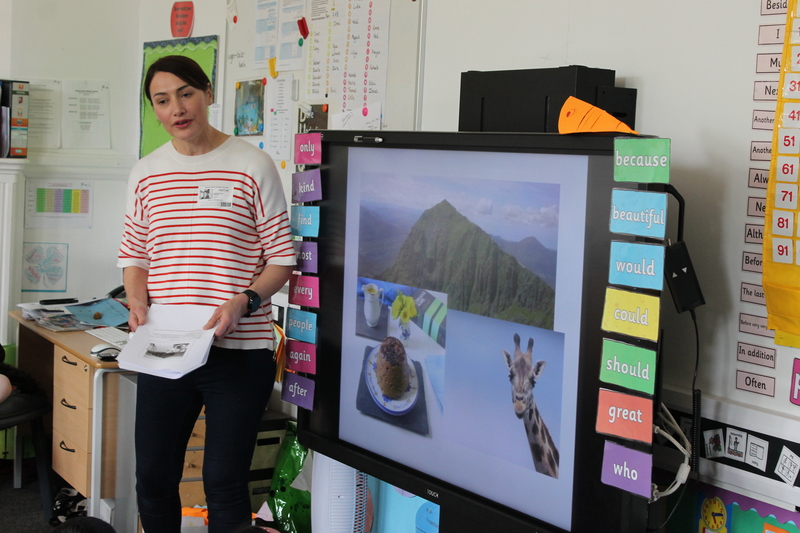 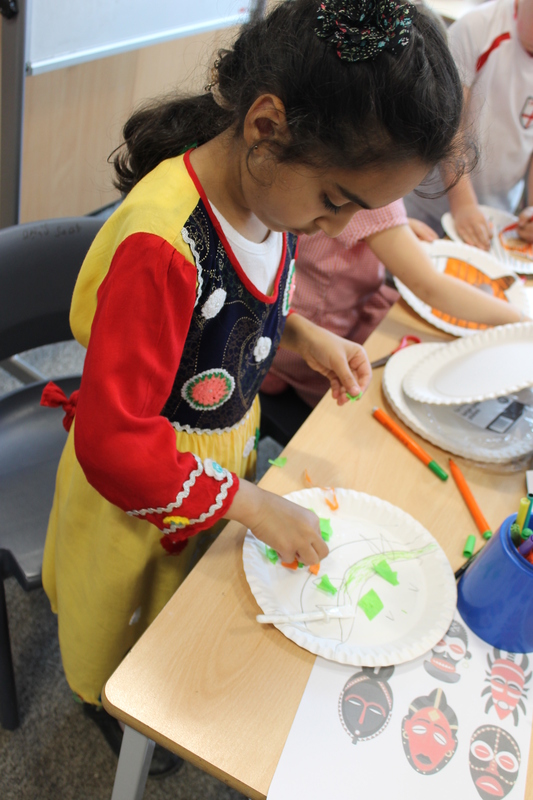 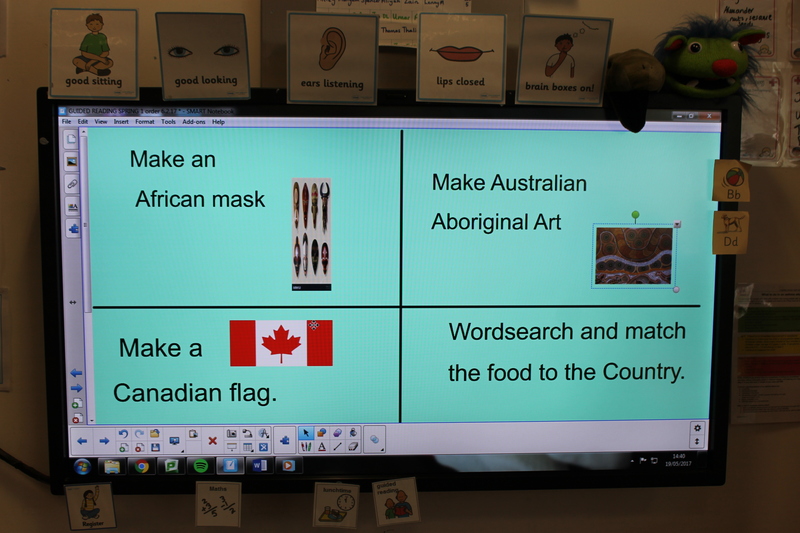 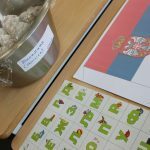 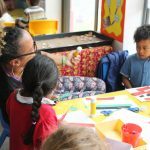 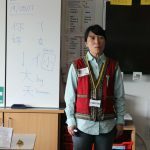 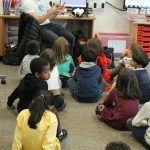 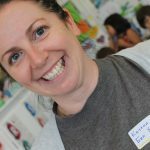 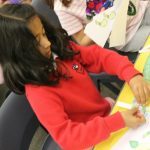 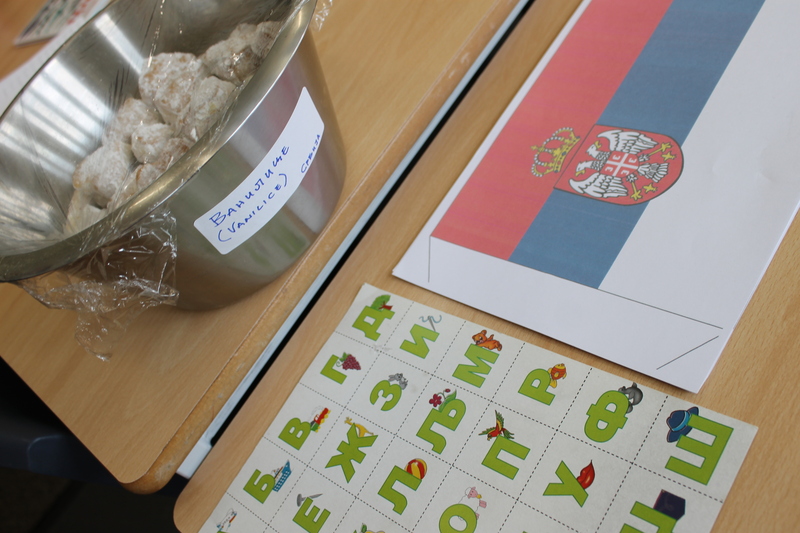 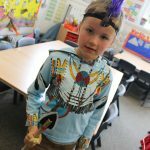 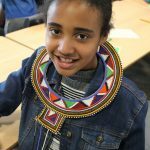 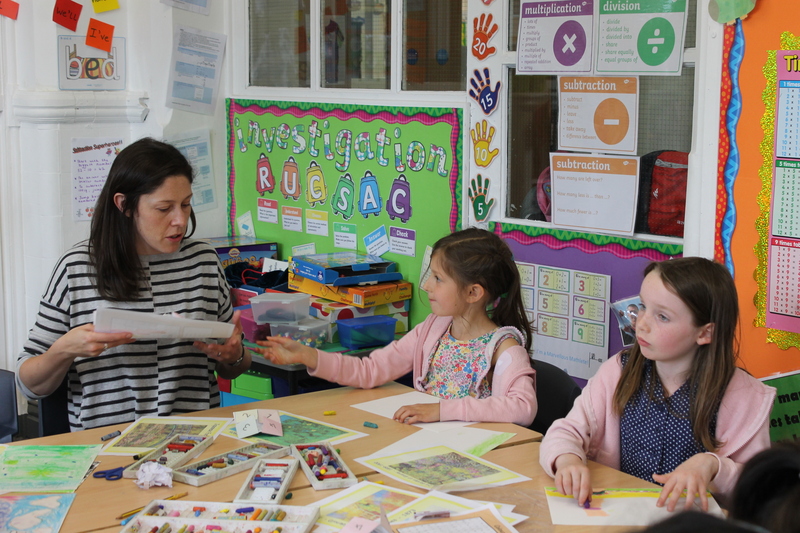 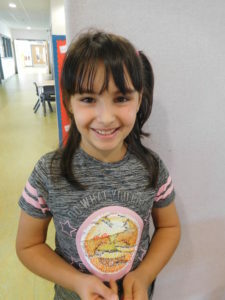 Each class had at least one parent volunteer in to deliver a workshop on a particular culture, and there was an amazing variety of activities on offer! 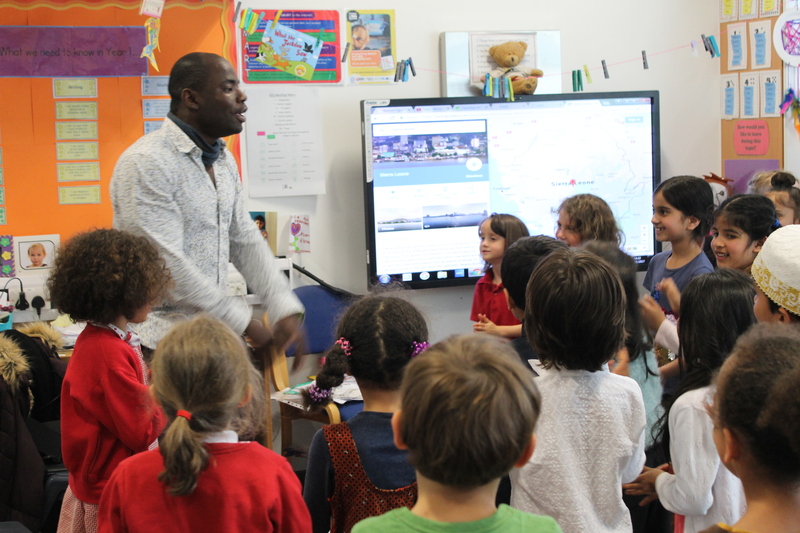 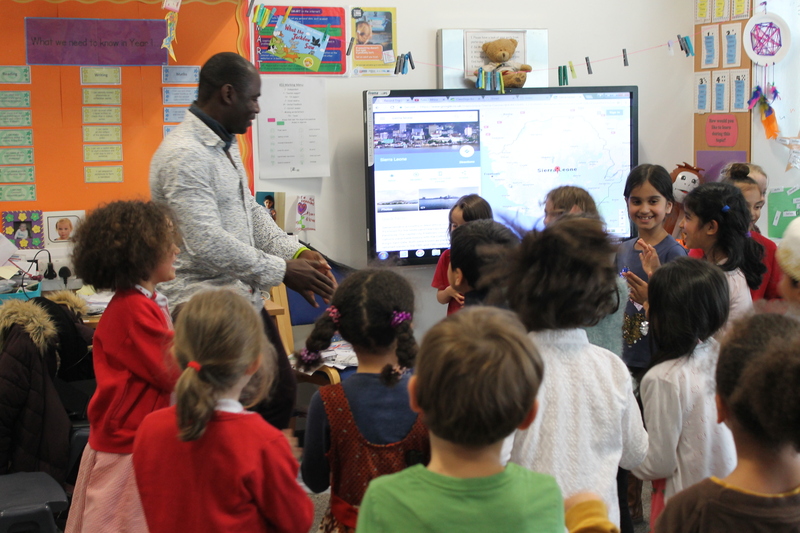 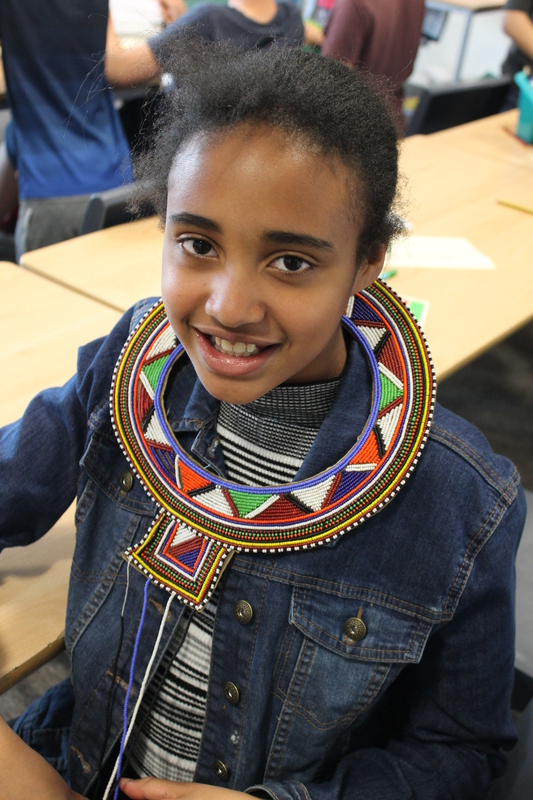 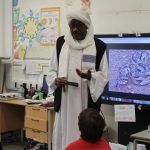 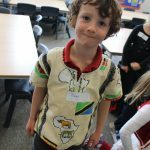 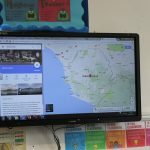 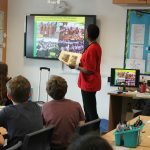 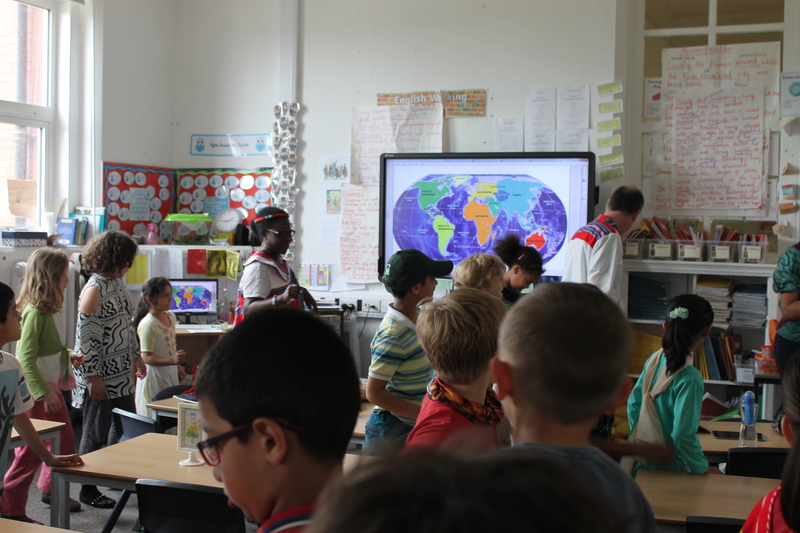 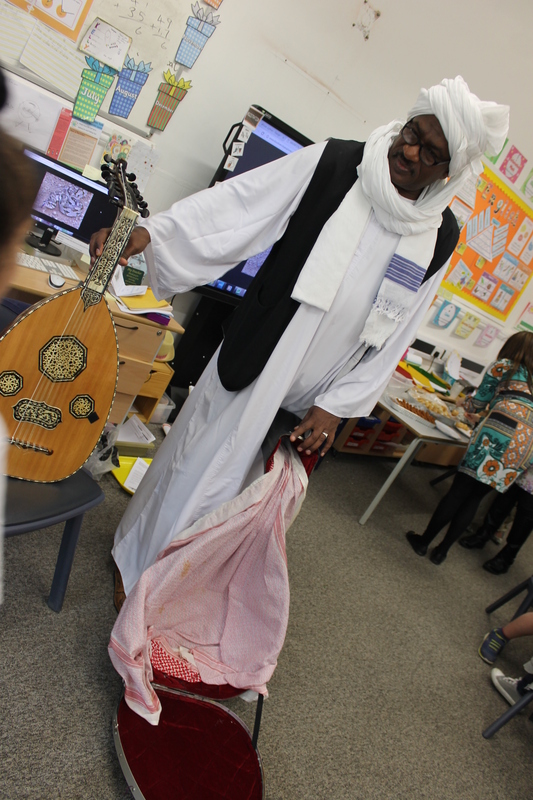 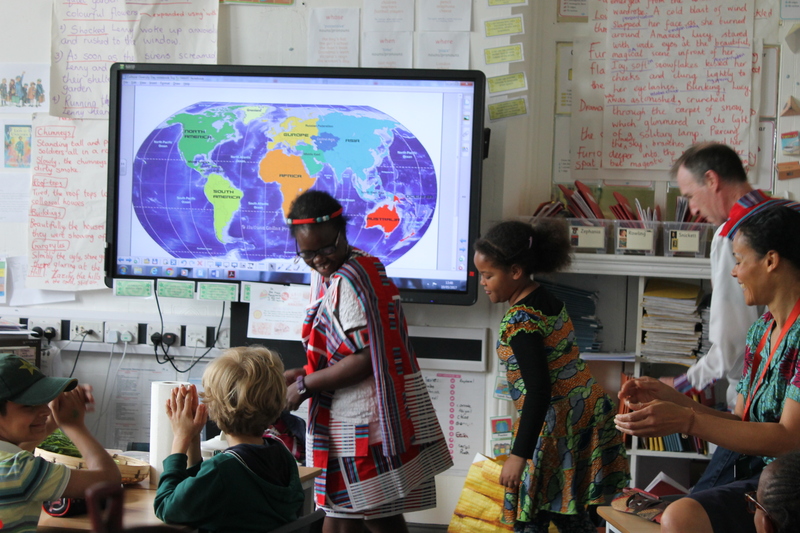 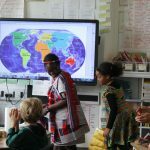 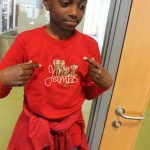 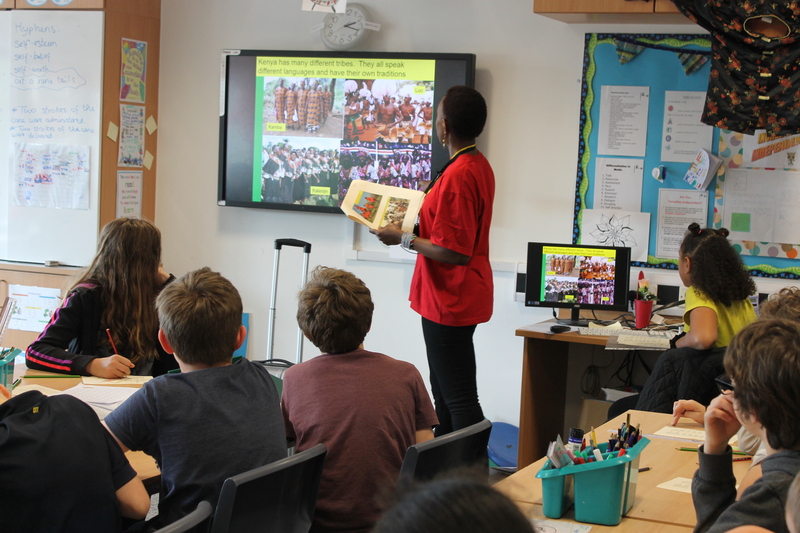 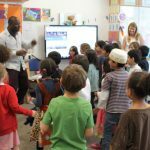 From a chapatti making master-class, to singing songs in Krio from Sierra Leone, and from stories of a World War 2 refugee from Spain, to Zambian dancing, the children were well and truly taken on a journey round the world from the comfort of their classrooms! 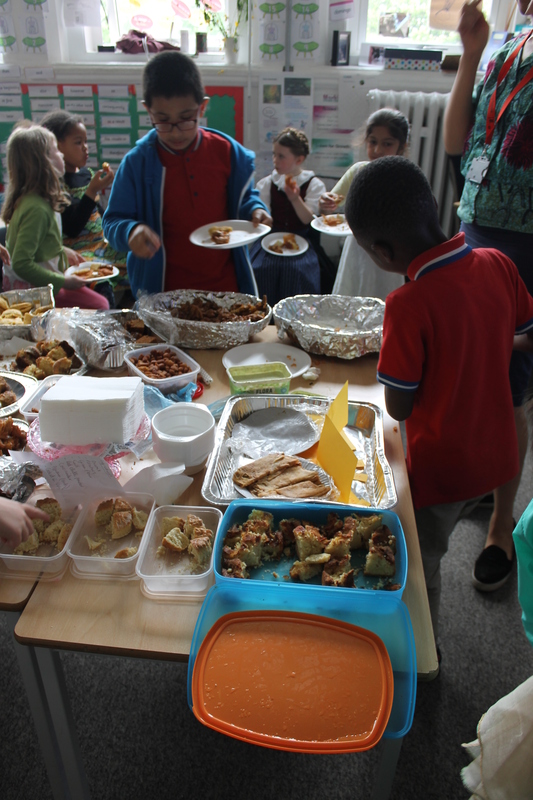 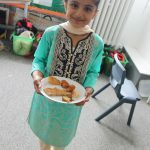 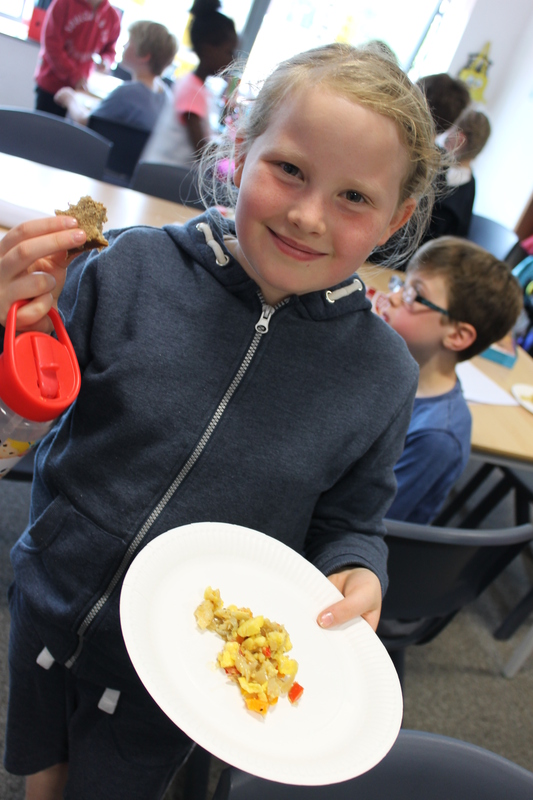 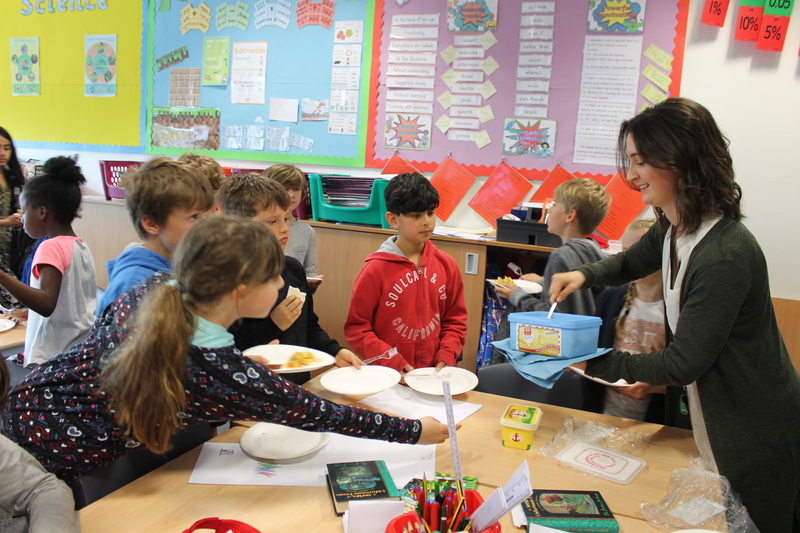 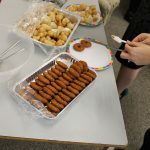 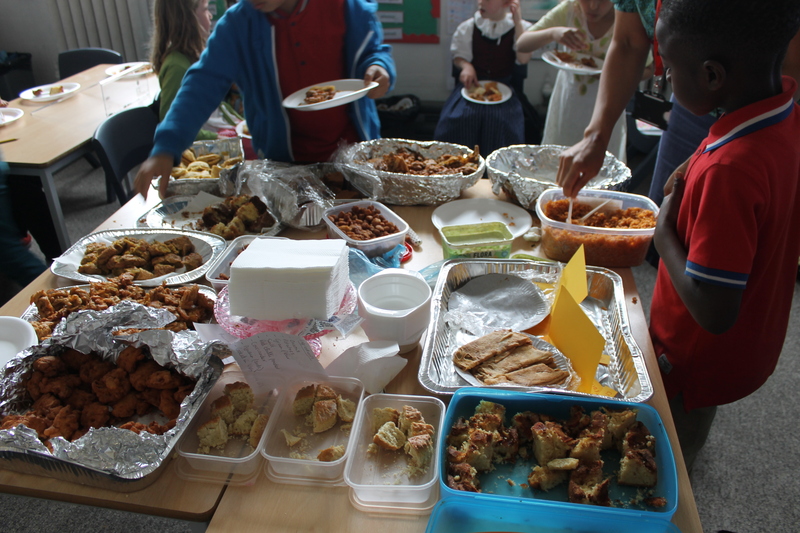 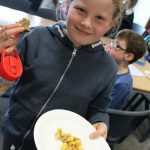 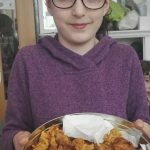 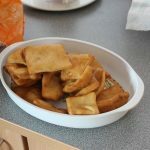 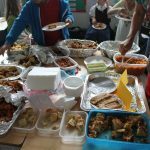 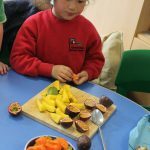 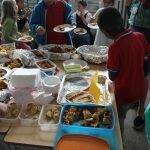 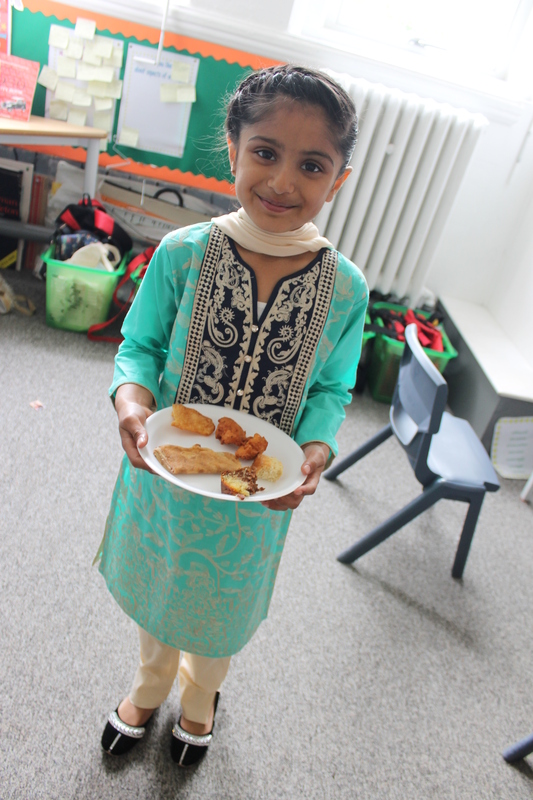 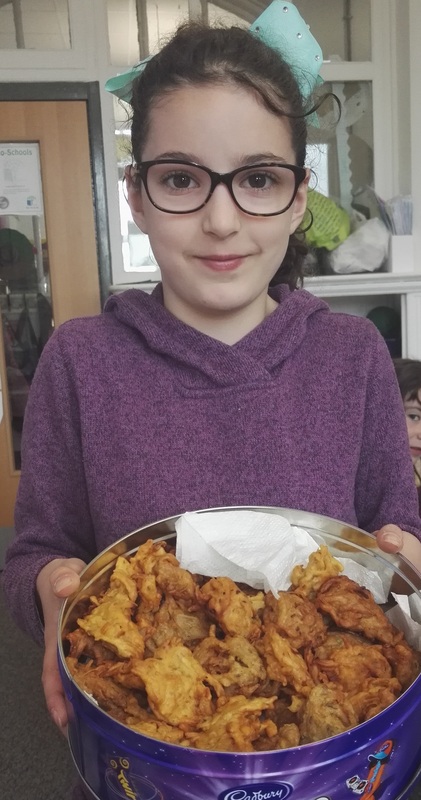 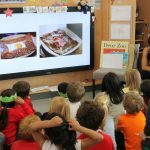 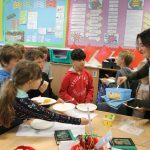 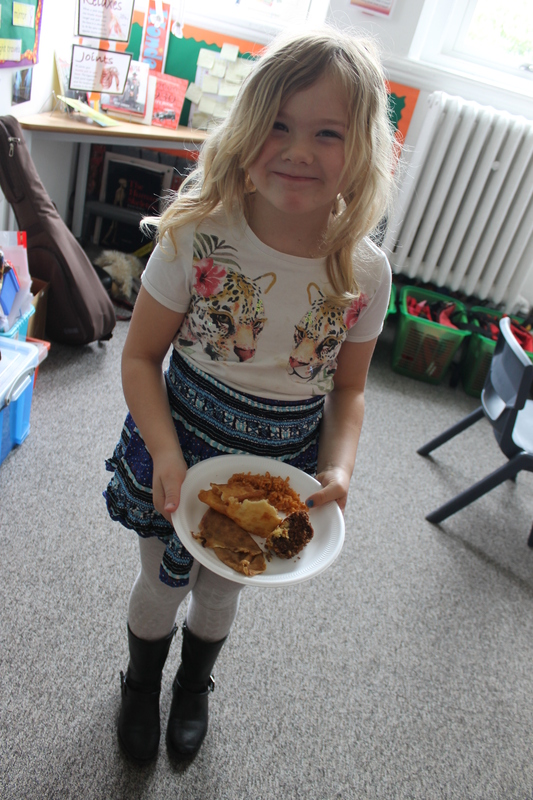 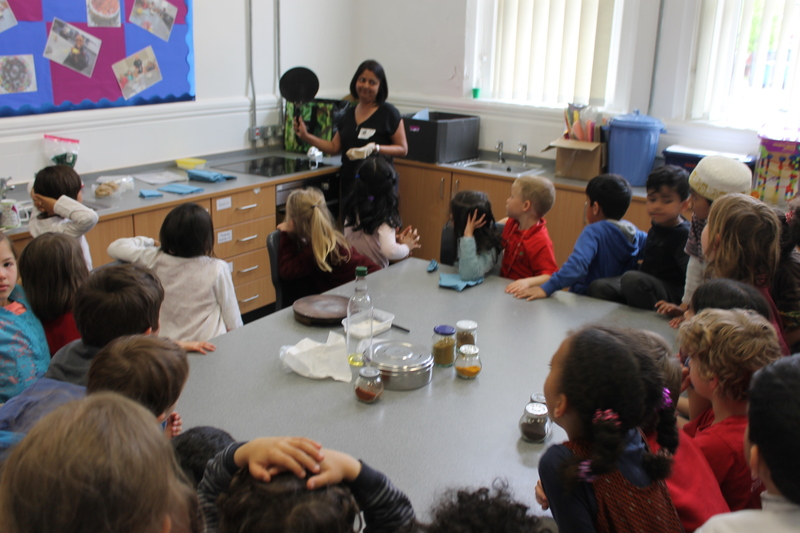 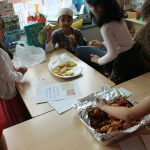 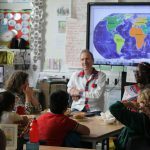 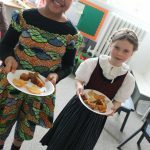 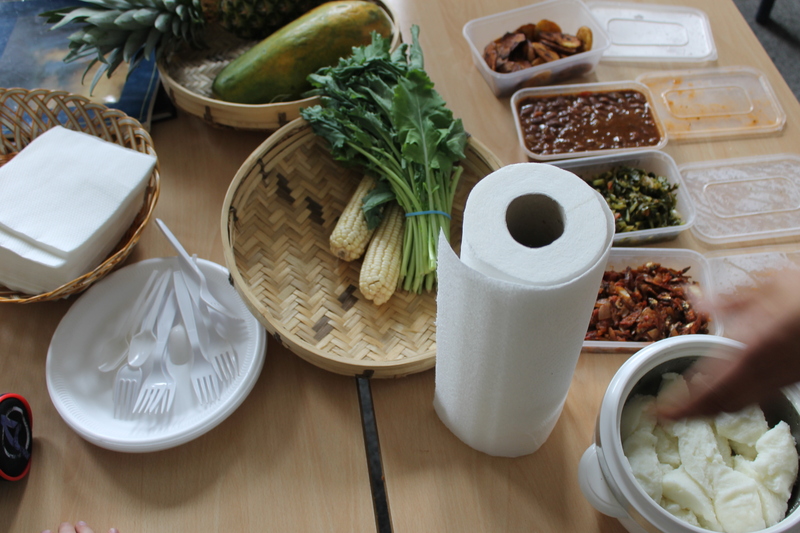 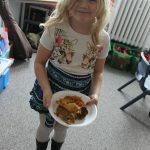 A huge thank you to all the parent volunteers who came into class, and anyone who provided foods from around the world for the children to taste. 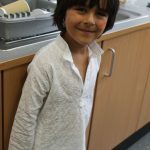 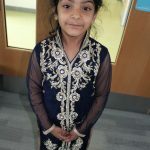 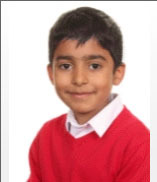 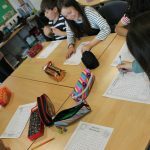 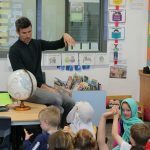 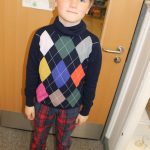 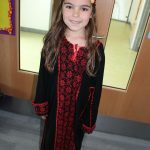 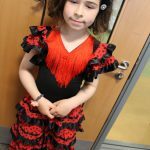 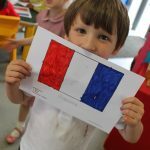 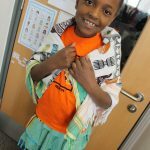 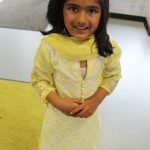 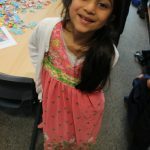 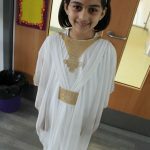 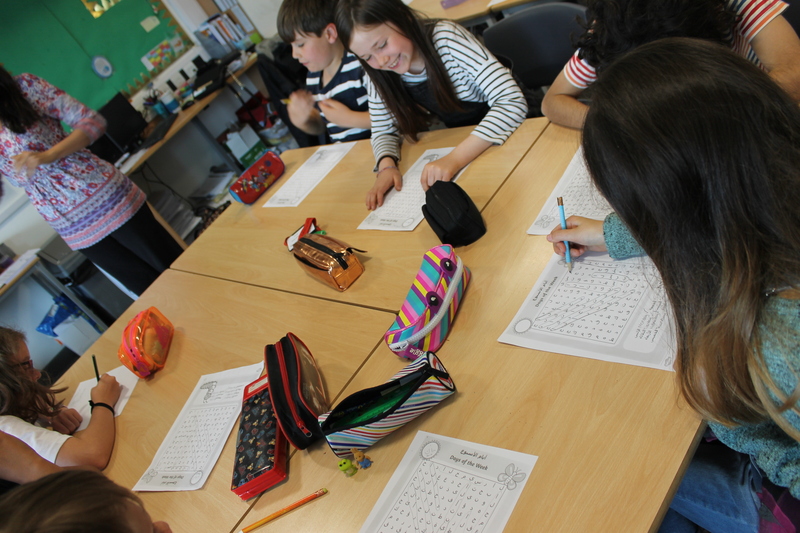 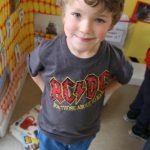 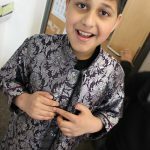 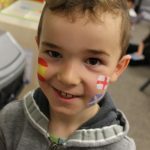 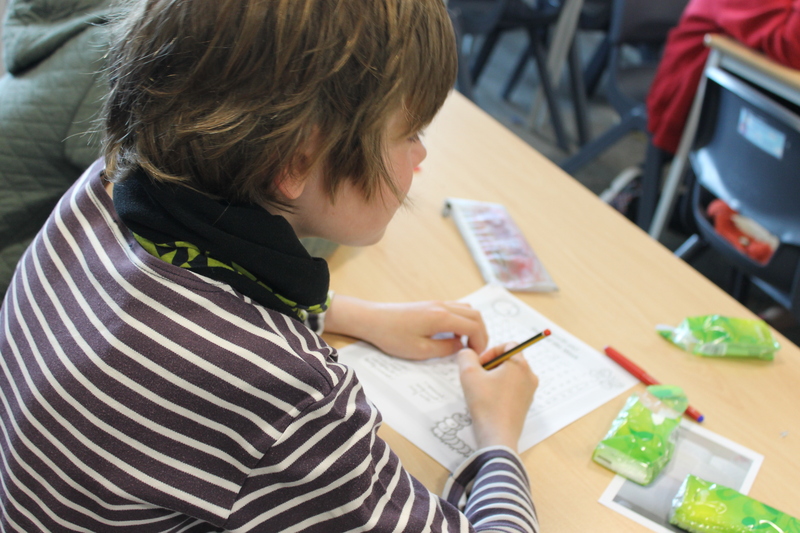 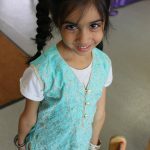 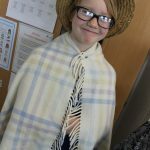 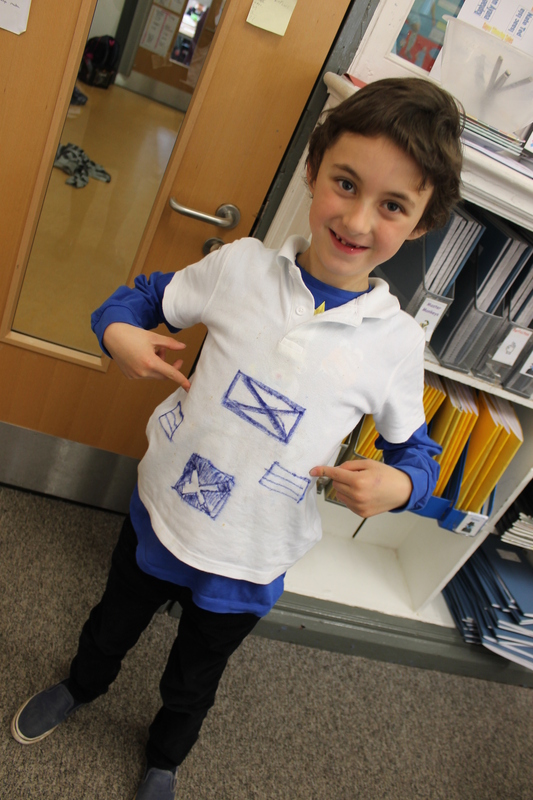 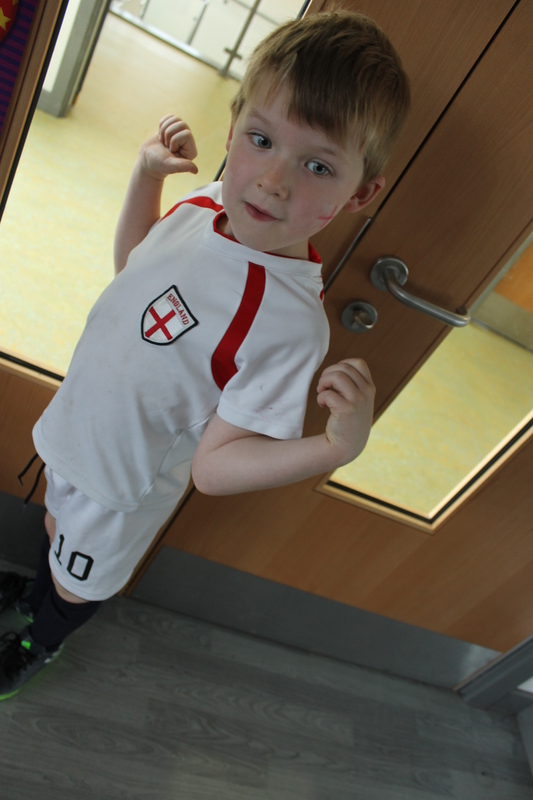 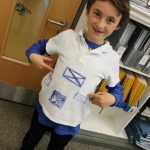 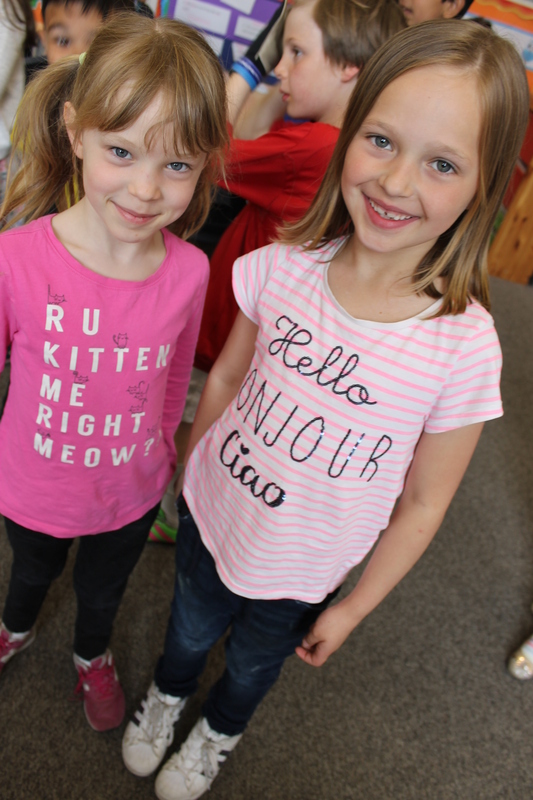 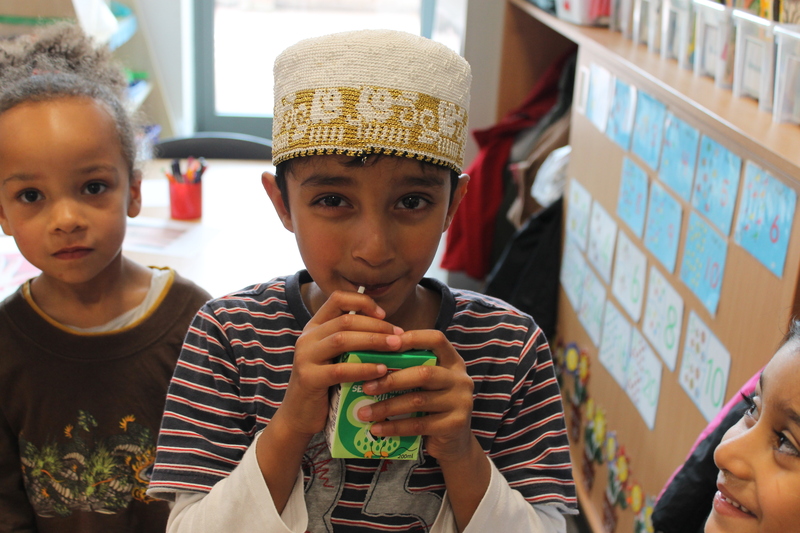 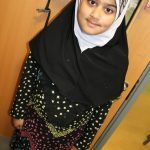 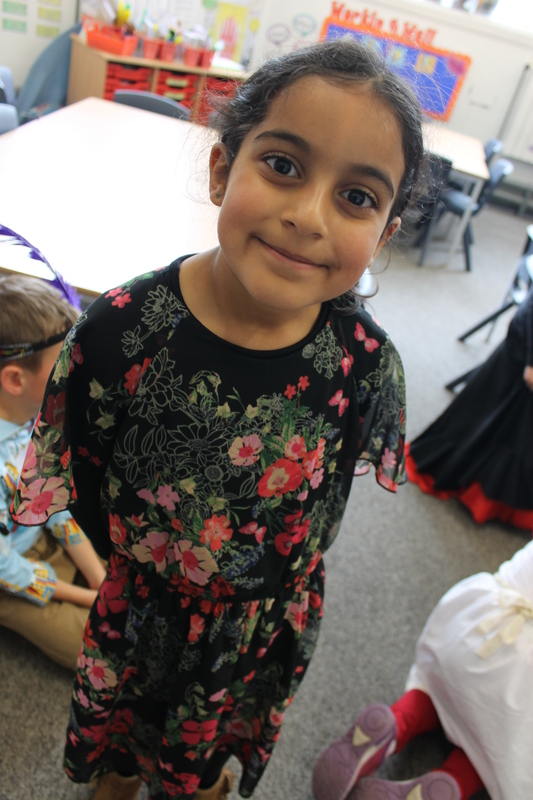 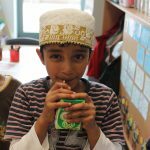 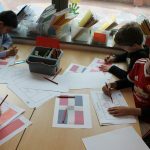 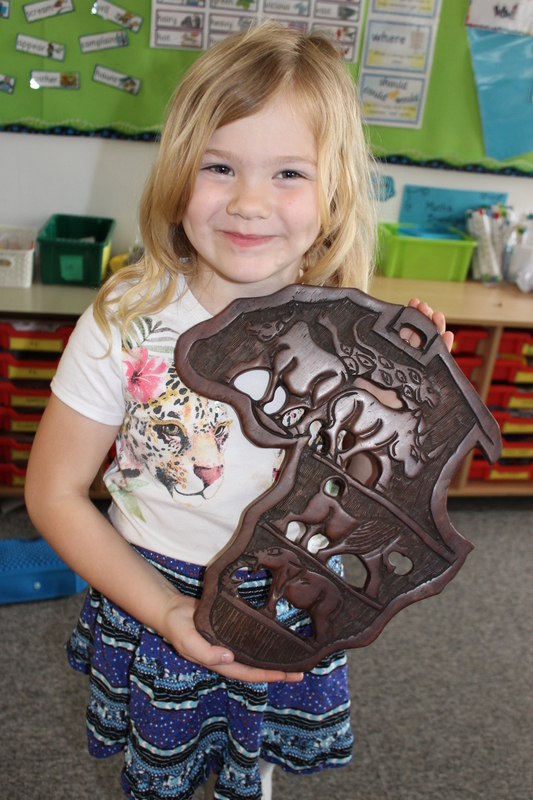 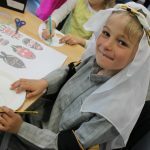 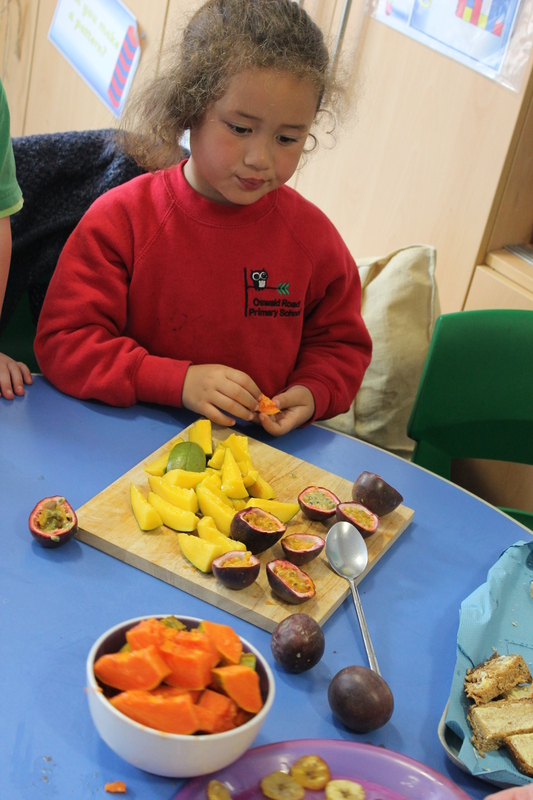 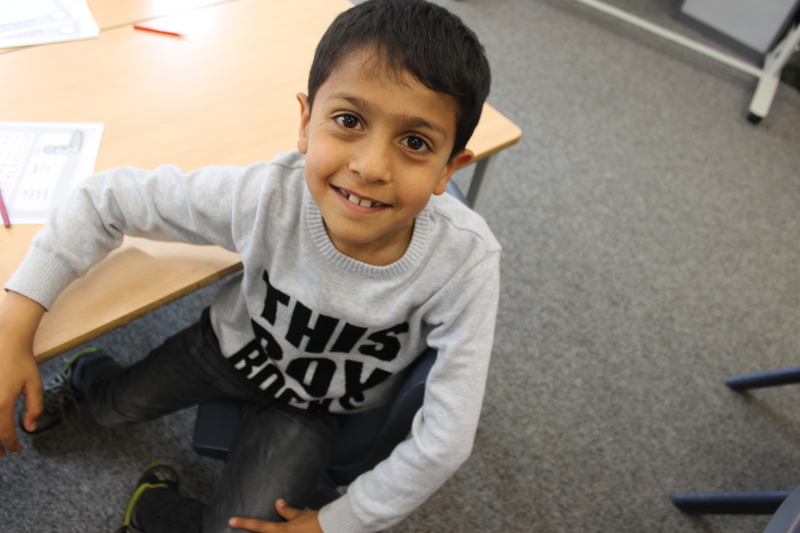 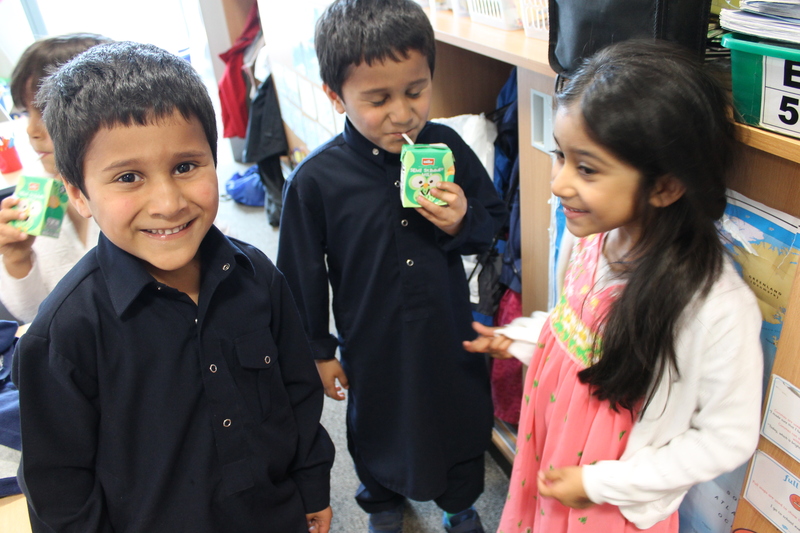 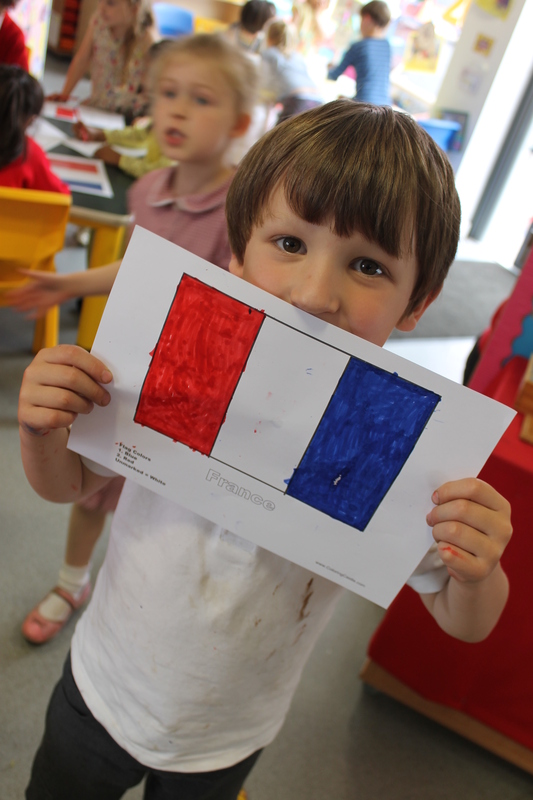 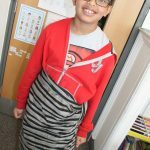 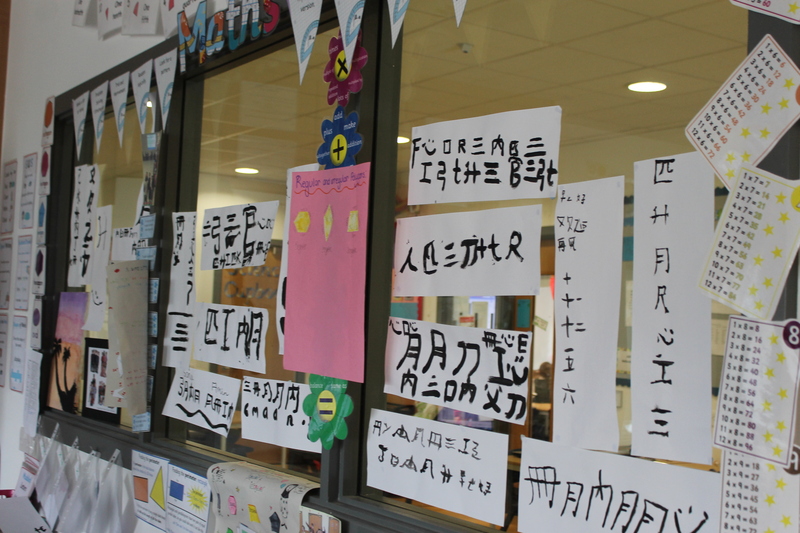 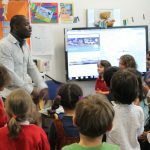 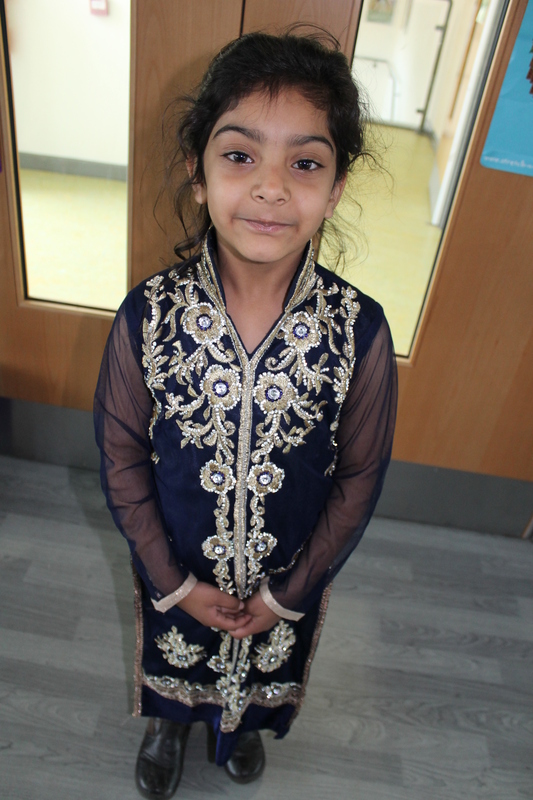 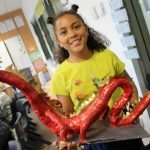 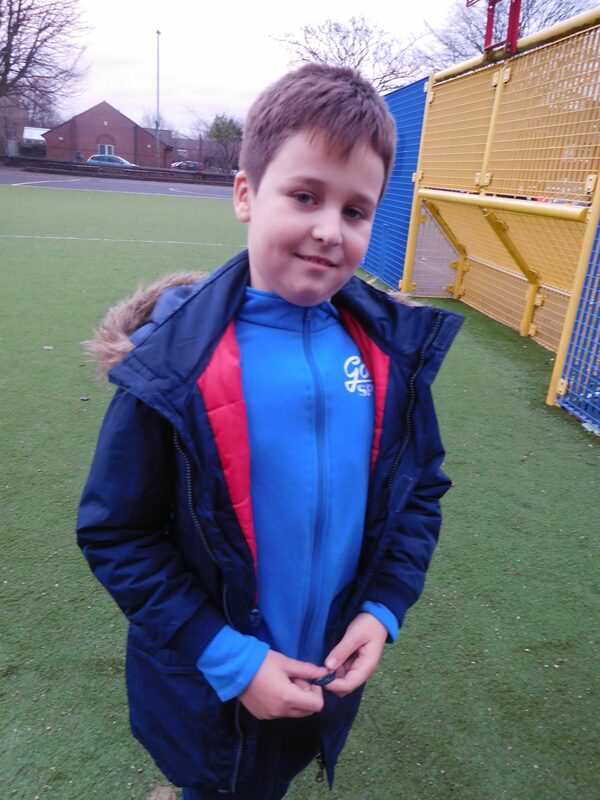 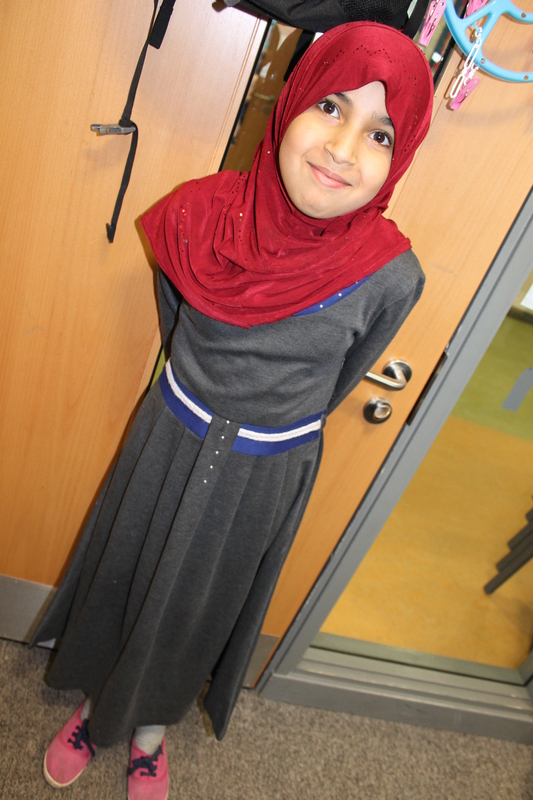 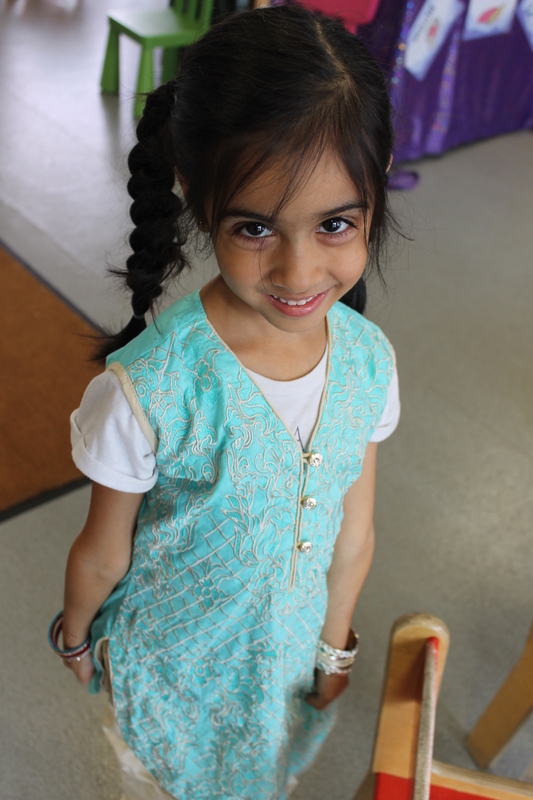 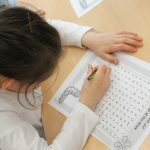 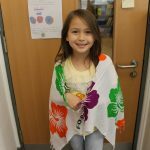 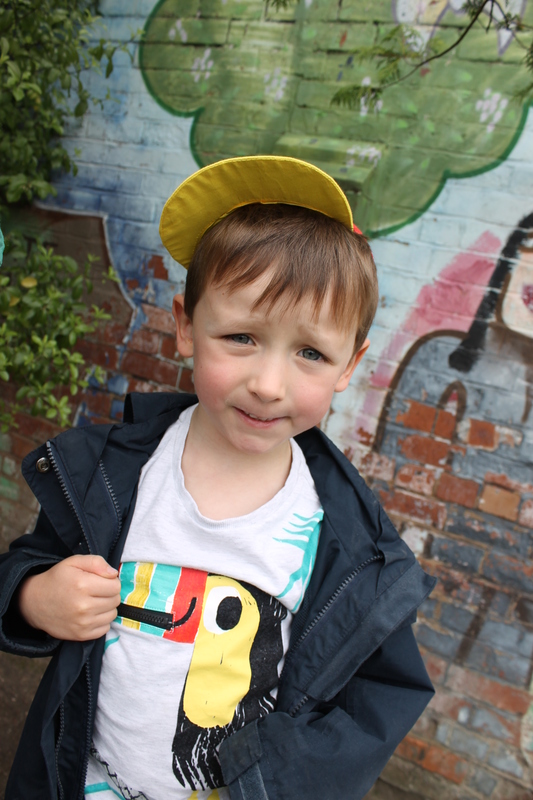 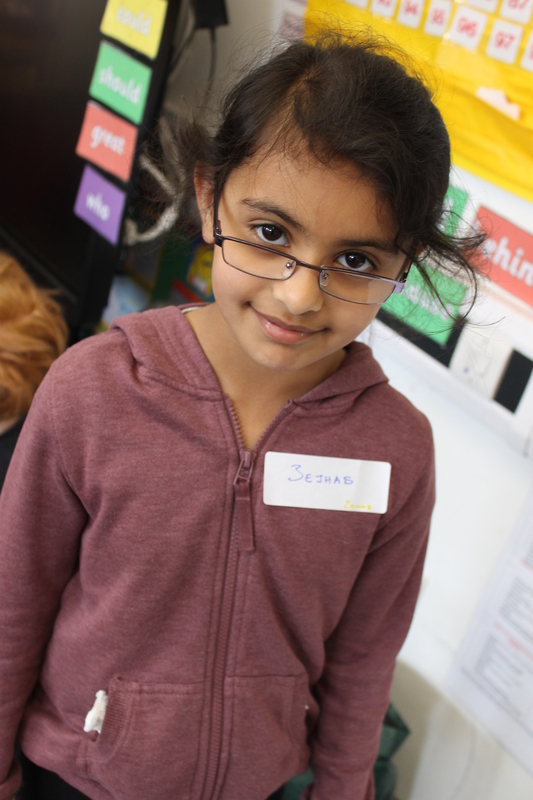 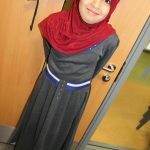 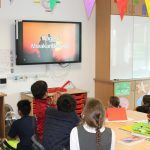 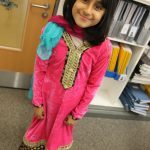 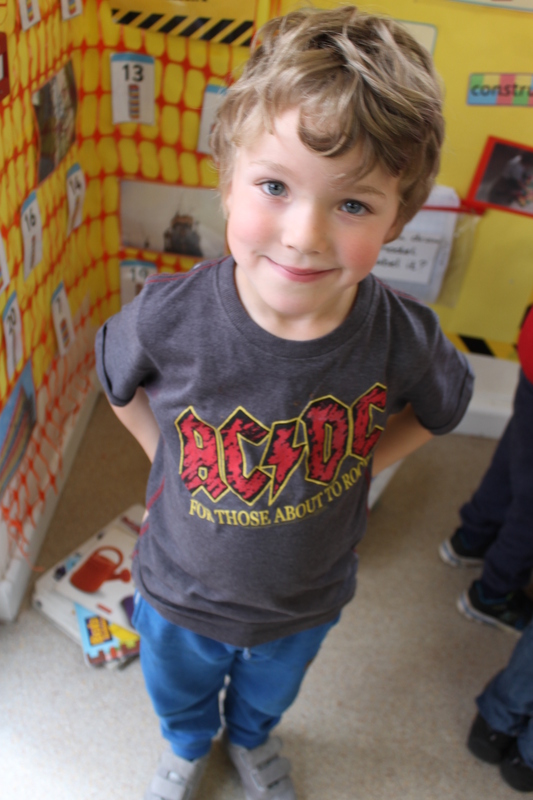 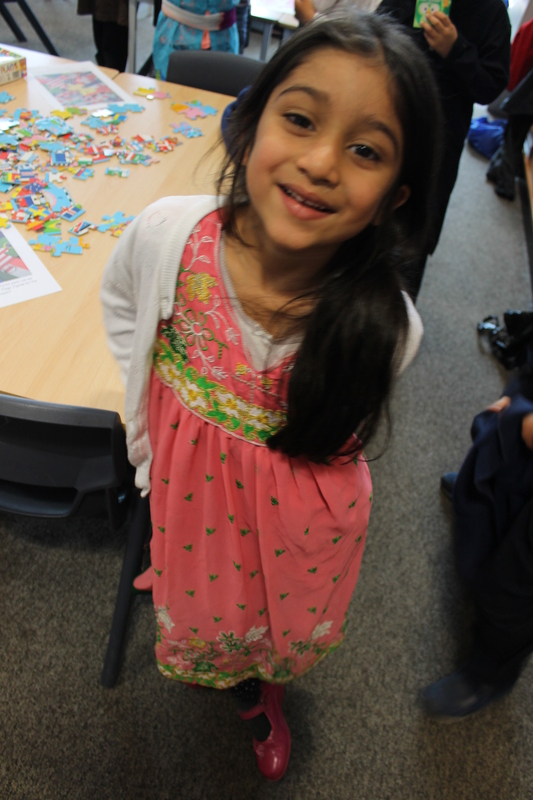 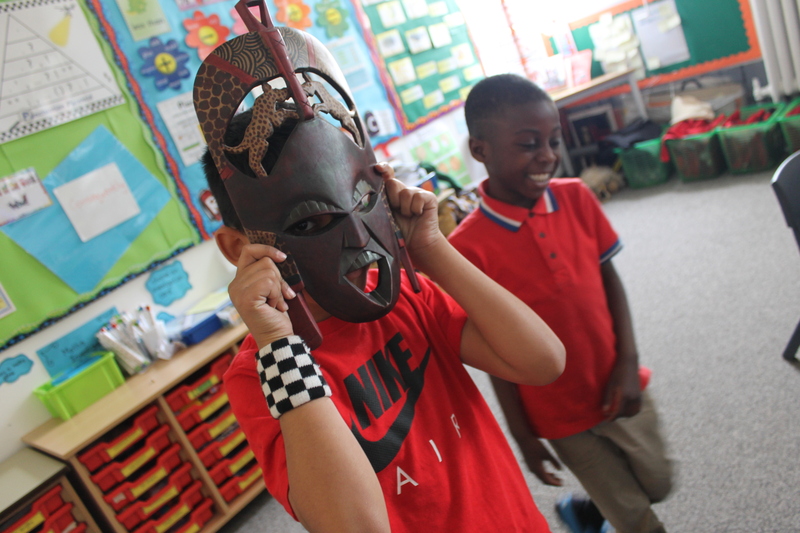 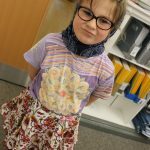 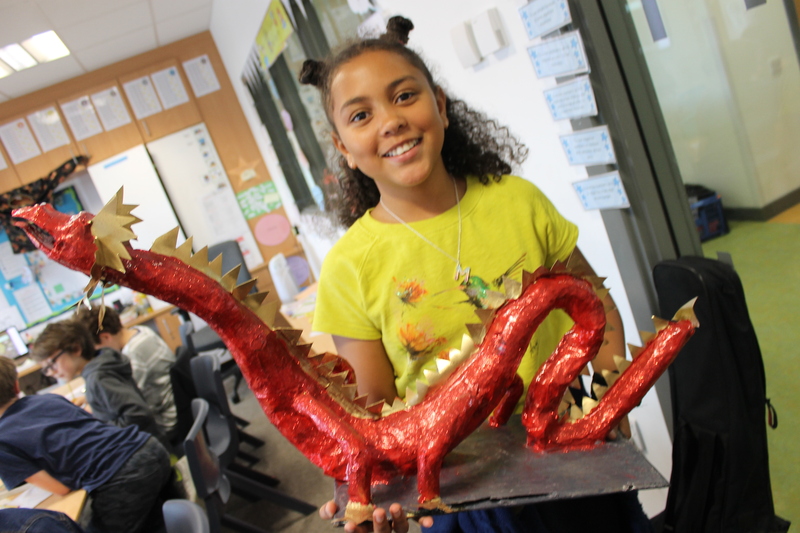 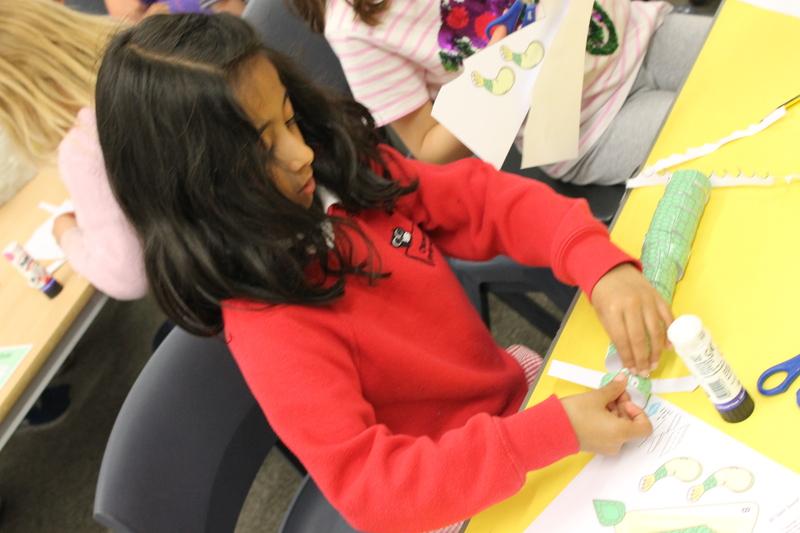 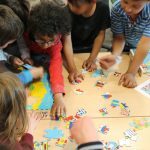 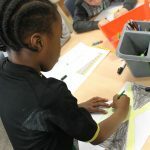 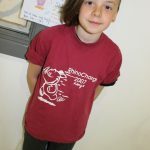 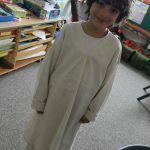 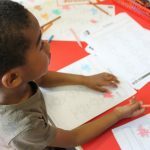 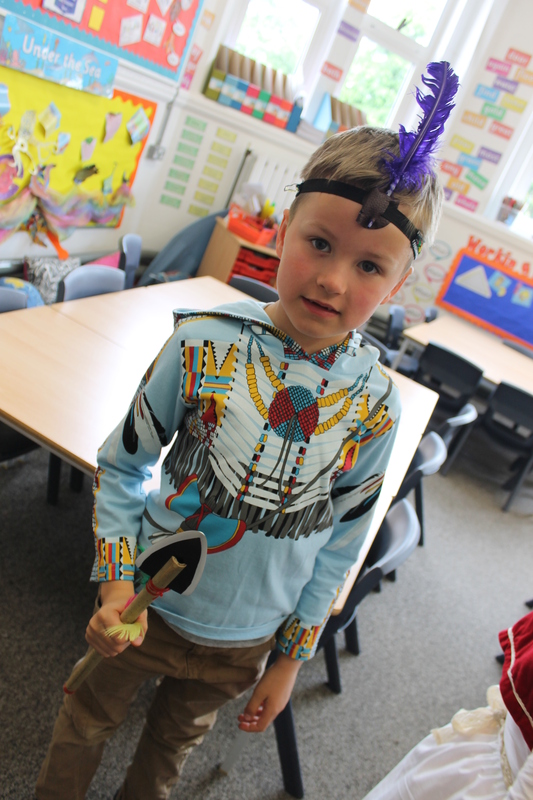 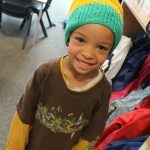 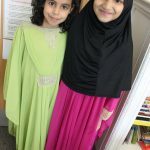 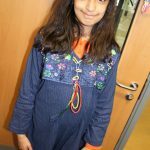 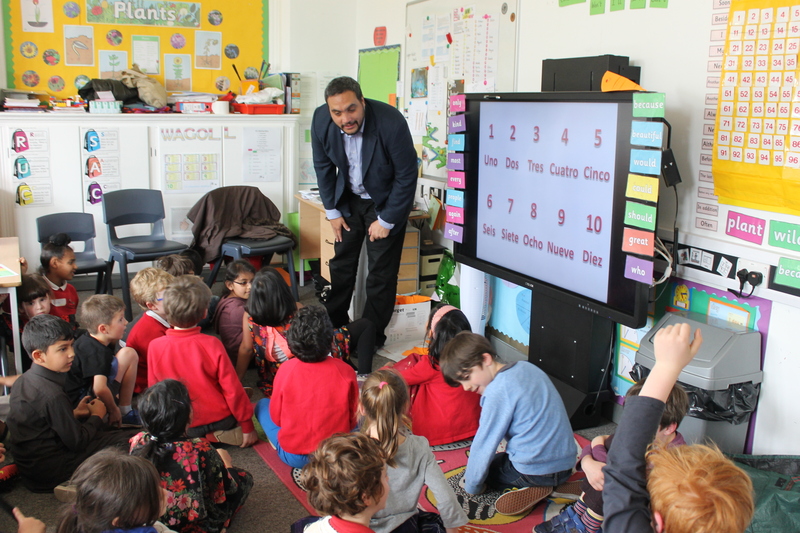 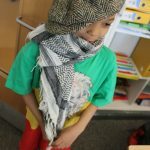 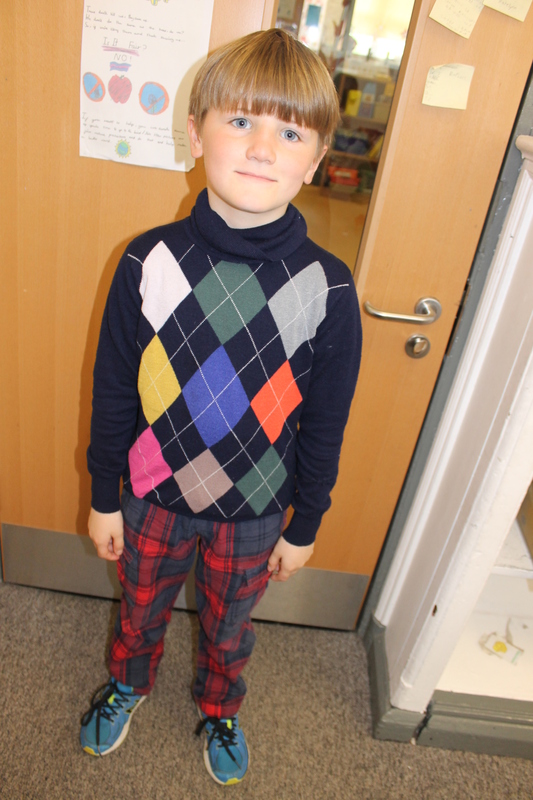 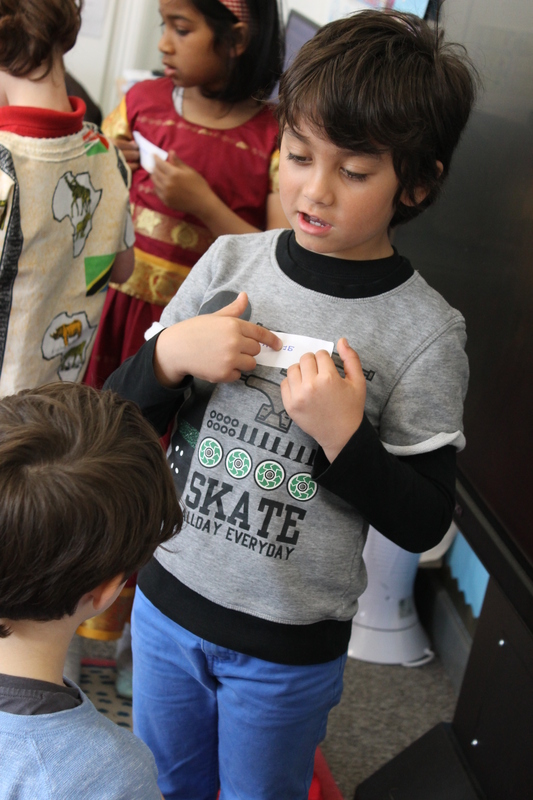 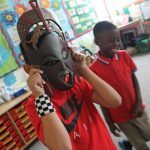 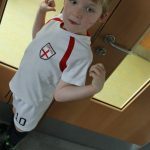 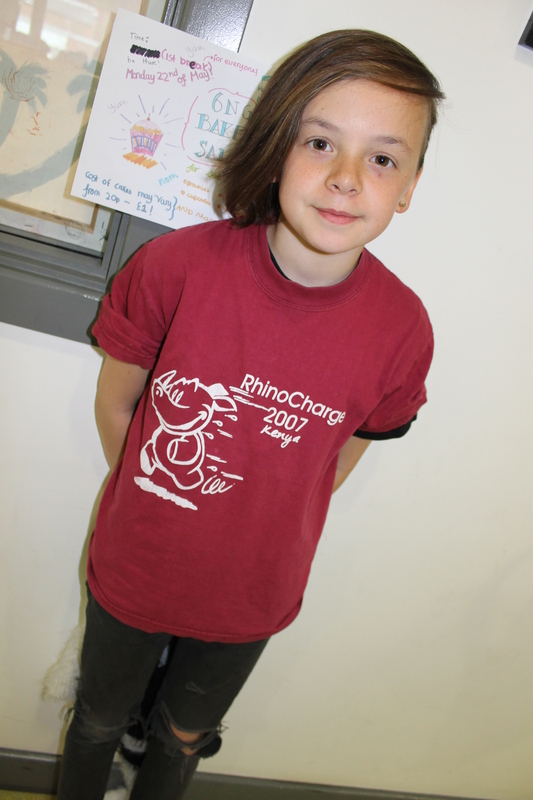 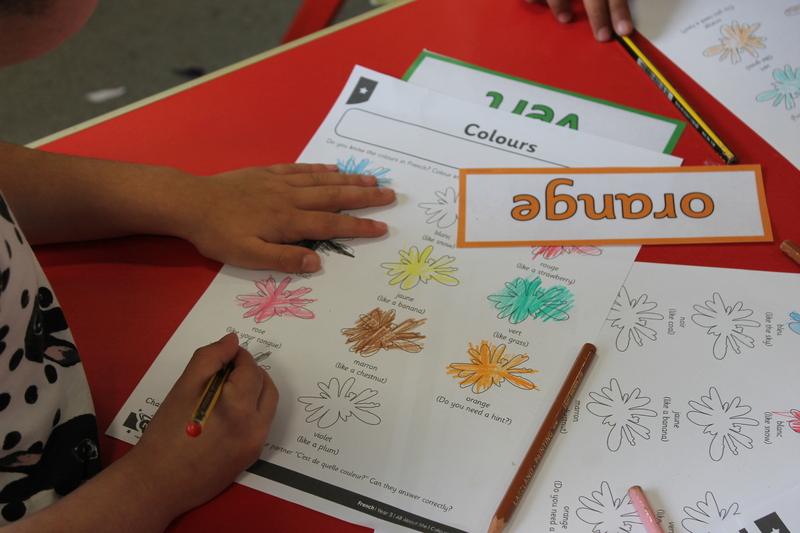 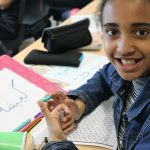 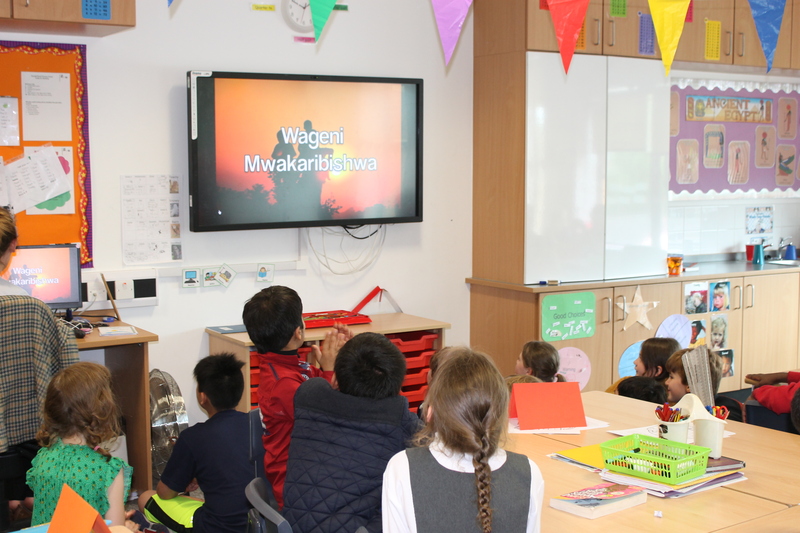 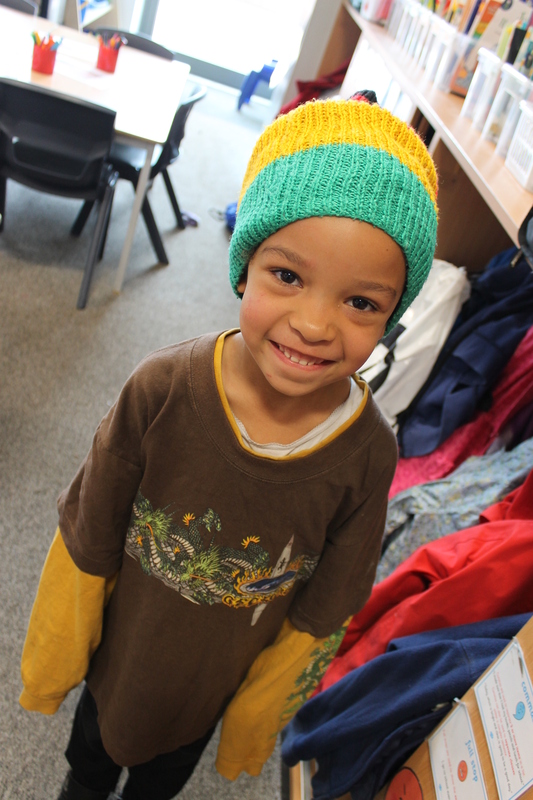 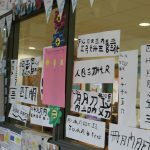 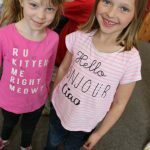 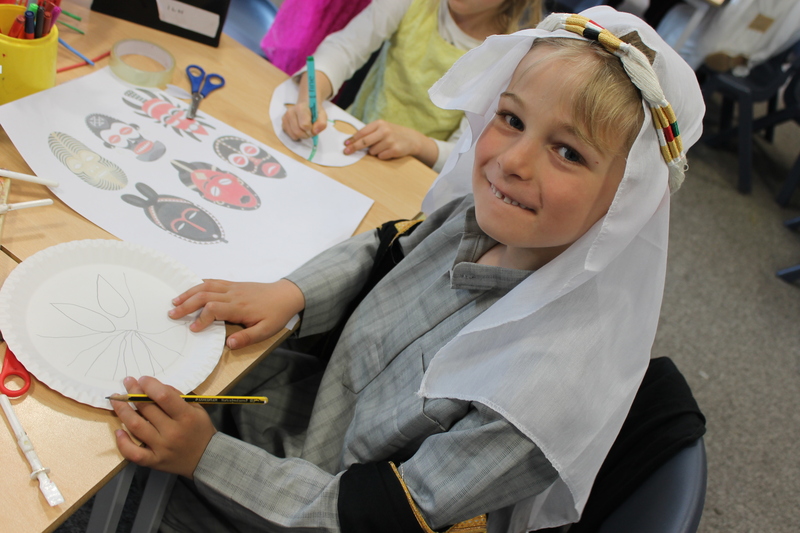 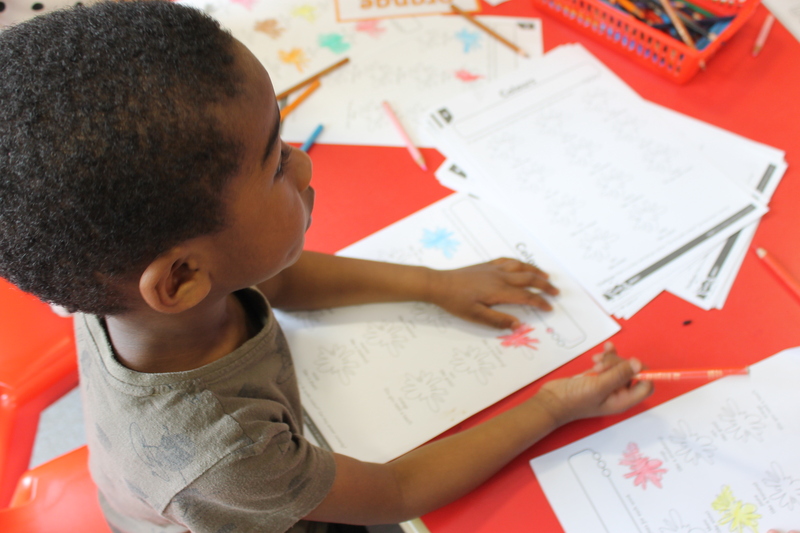 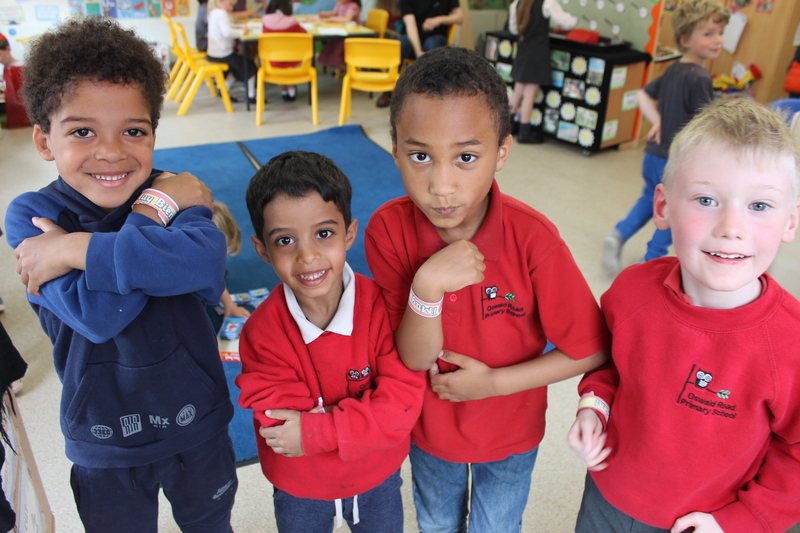 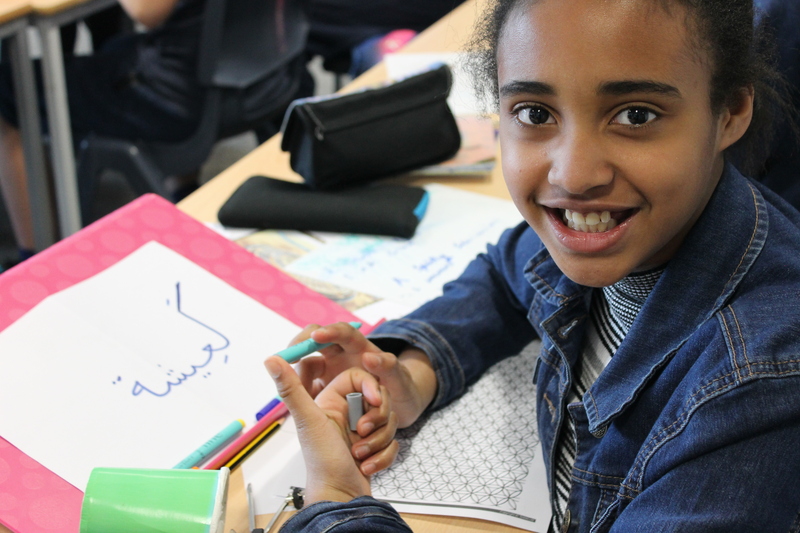 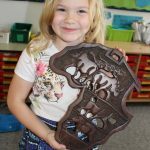 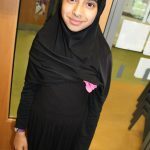 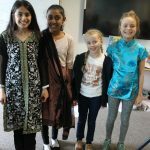 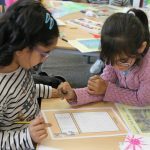 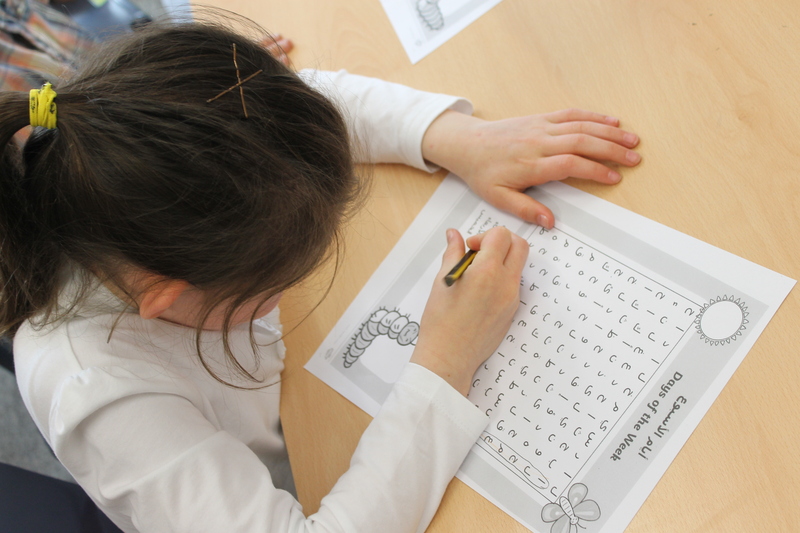 An amazing 22 different languages are spoken by our pupils and their families and our “Oswald Road Community” consists of a wide range of religions and belief systems which, we believe, make us a fun and culturally vibrant place to learn and play! 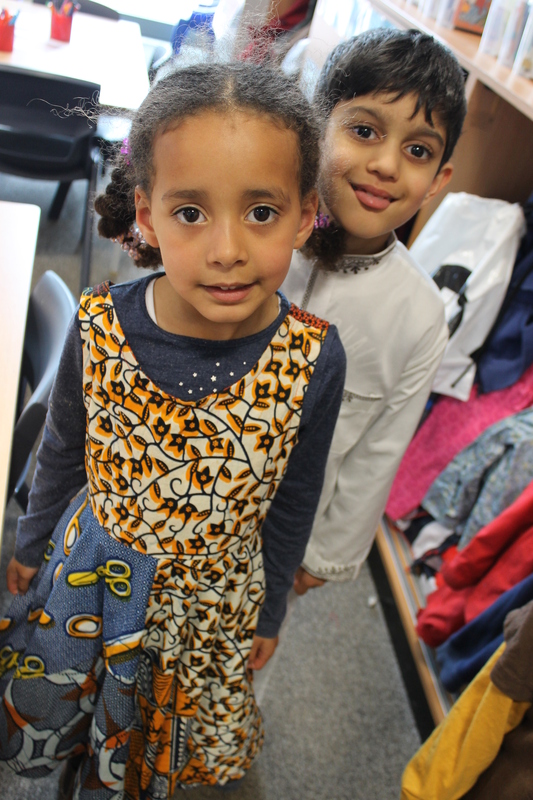 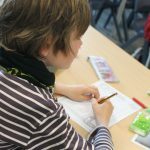 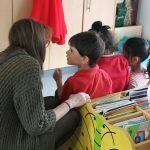 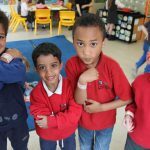 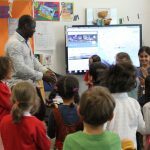 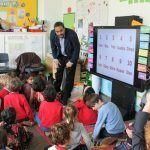 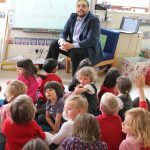 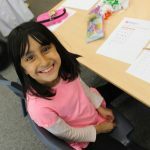 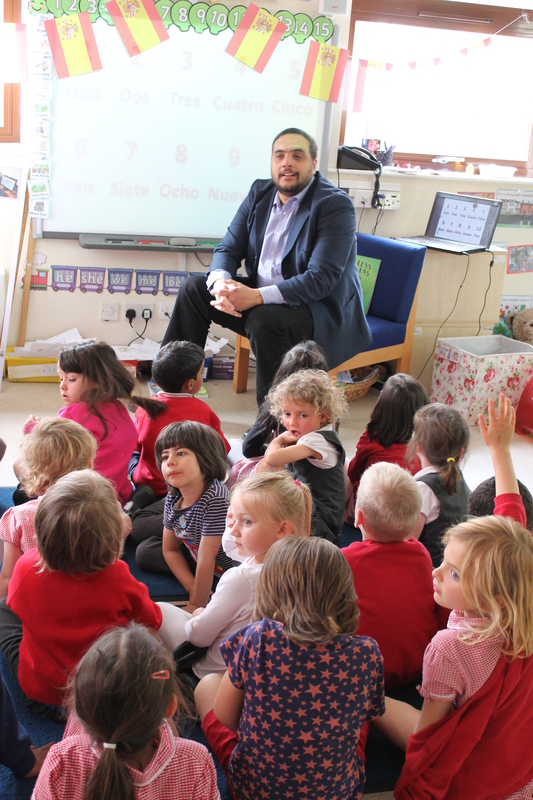 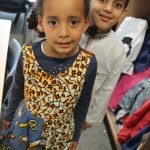 At Oswald Road, we are lucky enough to welcome many International New Arrivals each year – these are children and families that have very recently moved to the UK from another country and very often they have little or no understanding of English. 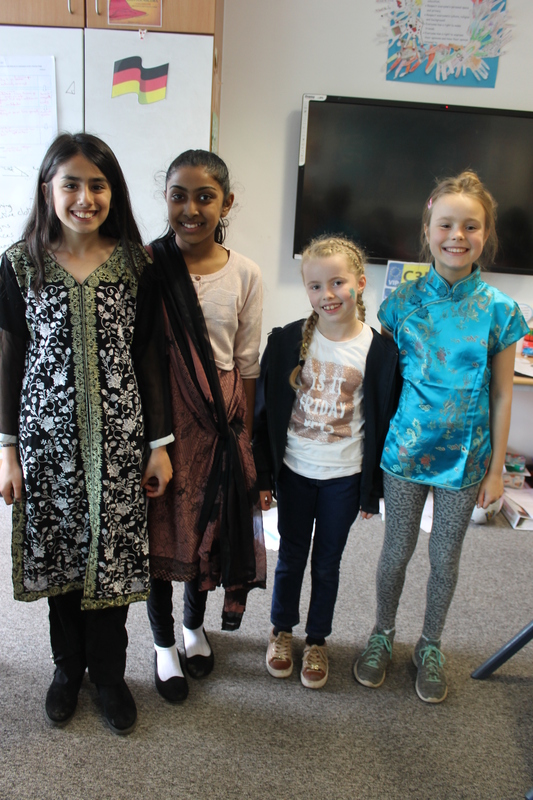 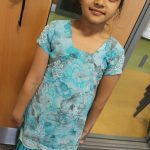 Since September 2016, children from Hungary, India, Pakistan, Spain, Poland, Italy, and Jordan have joined our school, and have made such a positive impact that we would like to celebrate and champion them. 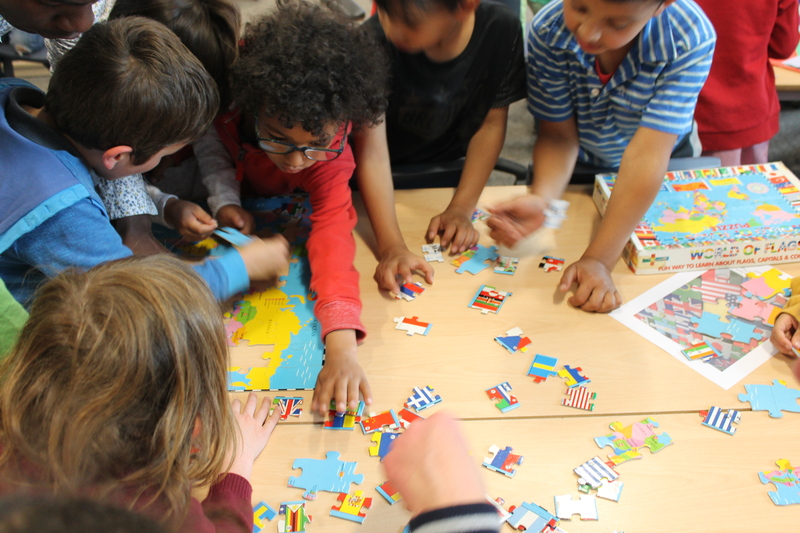 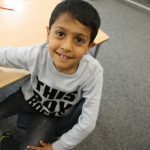 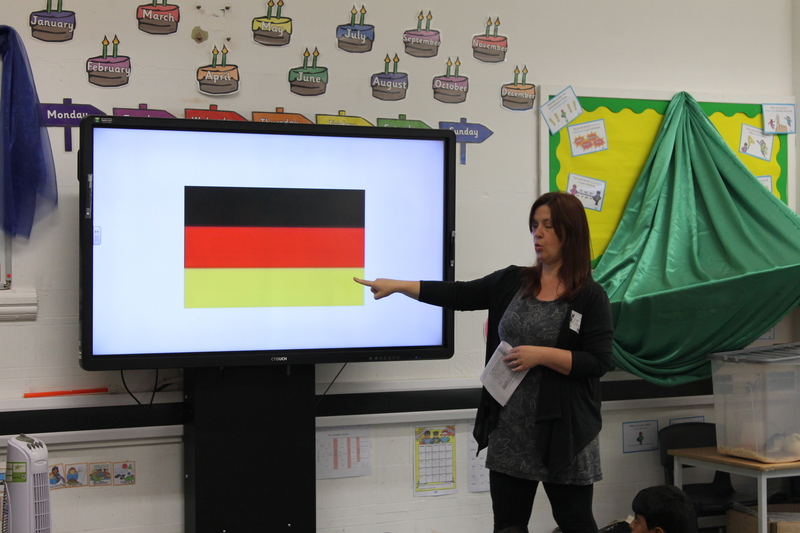 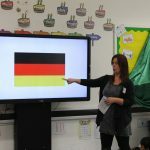 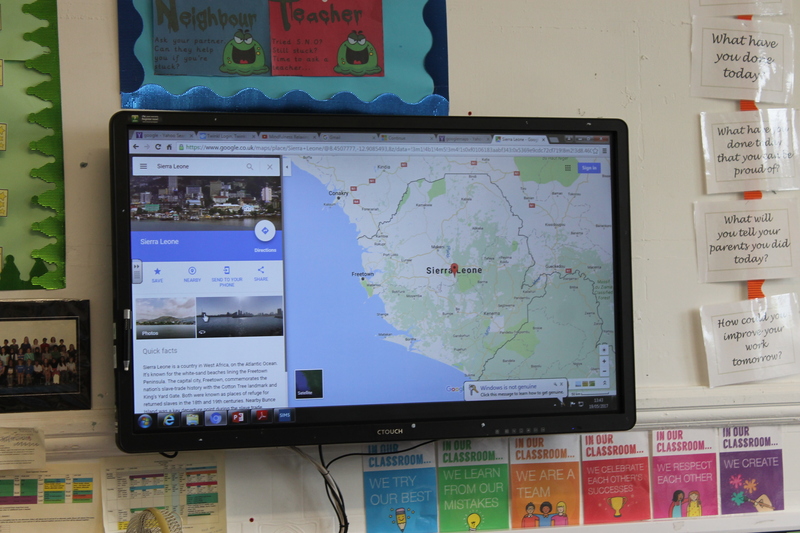 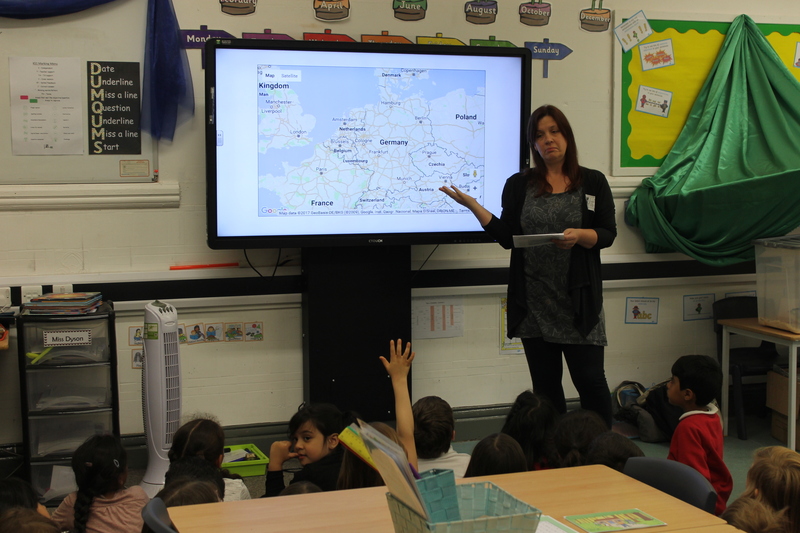 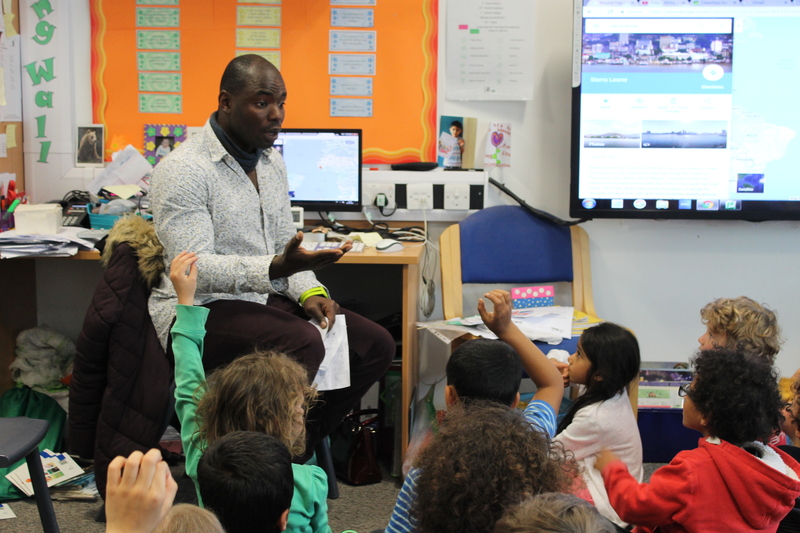 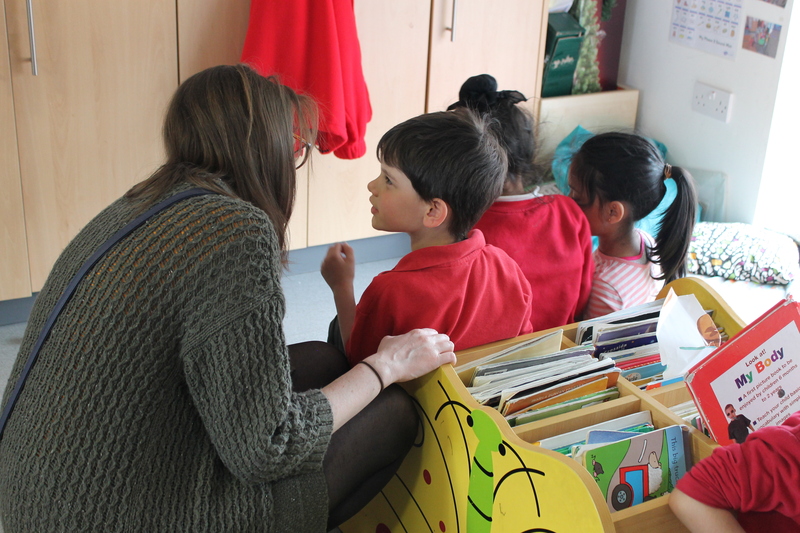 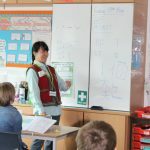 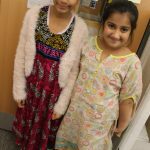 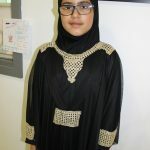 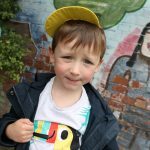 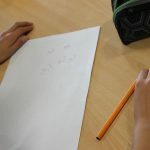 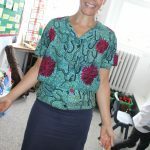 Our EAL (English as an Additional Language) Lead, Ms Coombes, caught up with some of our International New Arrival pupils to find out a little bit more about their journey… How do they find living in Manchester? 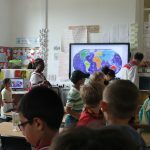 How hard was it to start a new school in a new country?